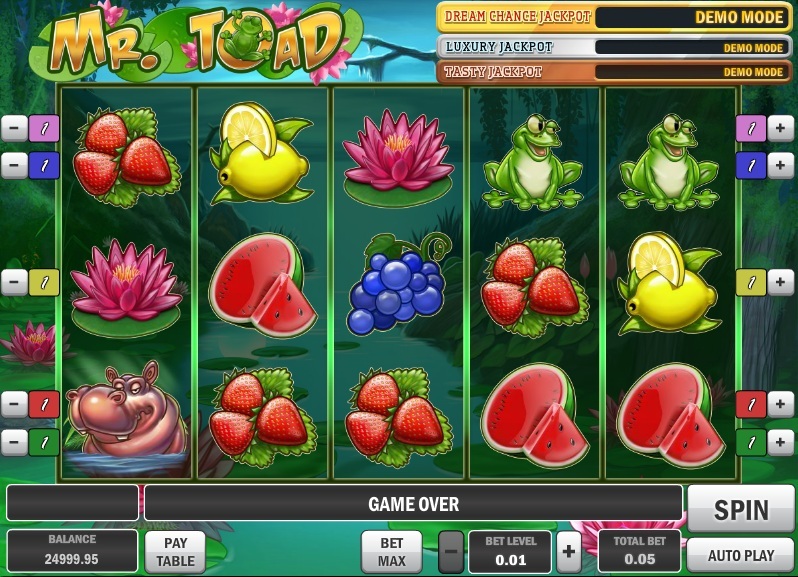 Mr Green Casino does not allow players from United States: Virginia . 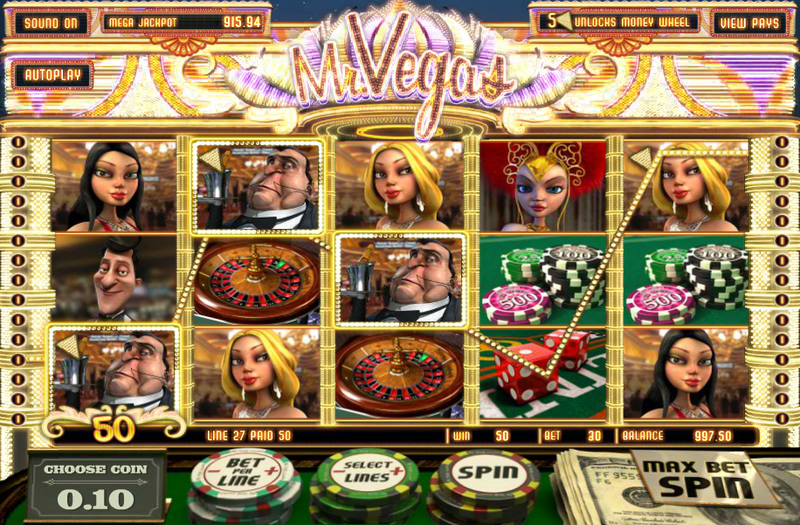 Mr Green Casino does not allow players from United States: Virginia .Not to worry, try these casinos instead. 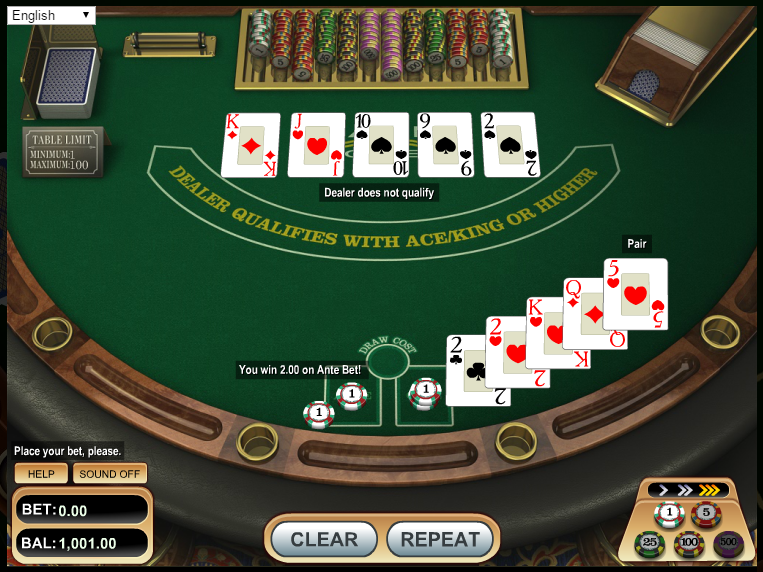 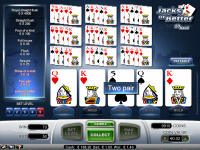 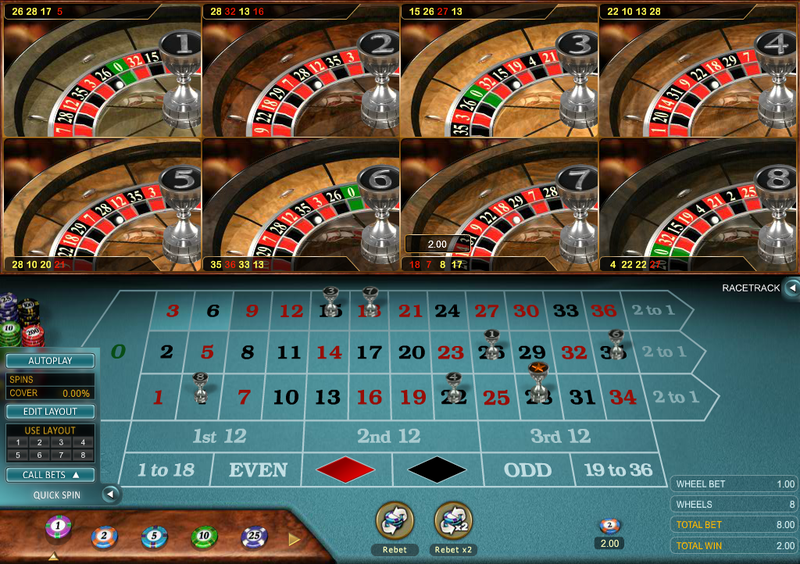 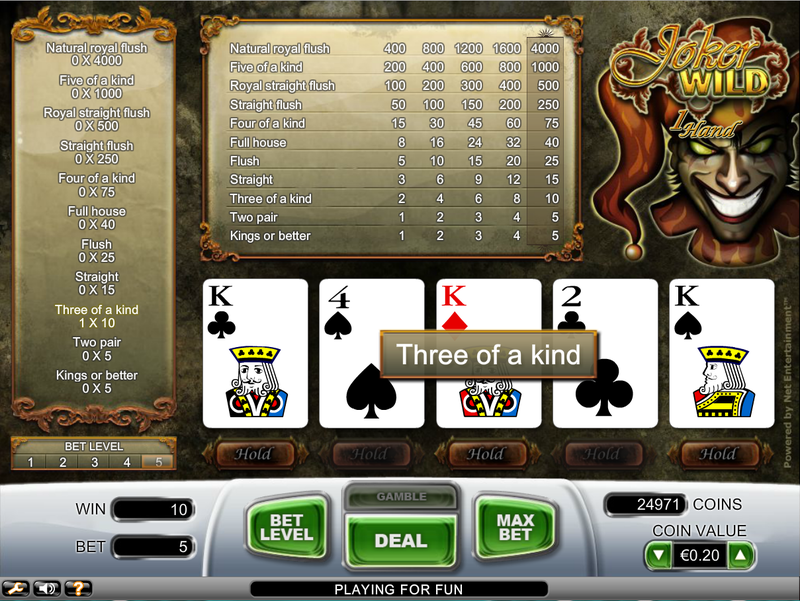 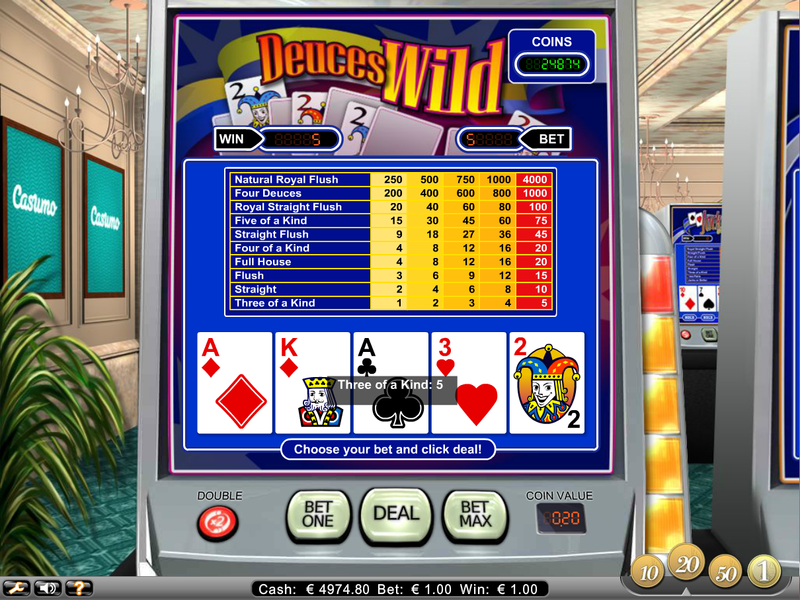 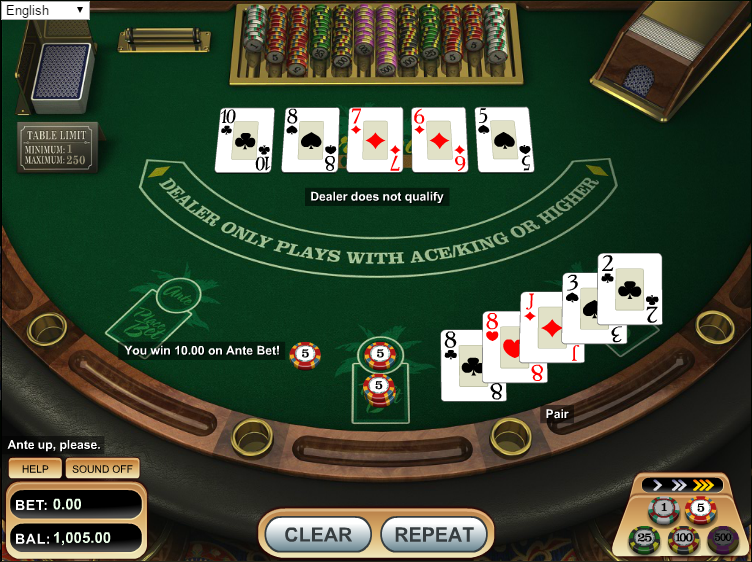 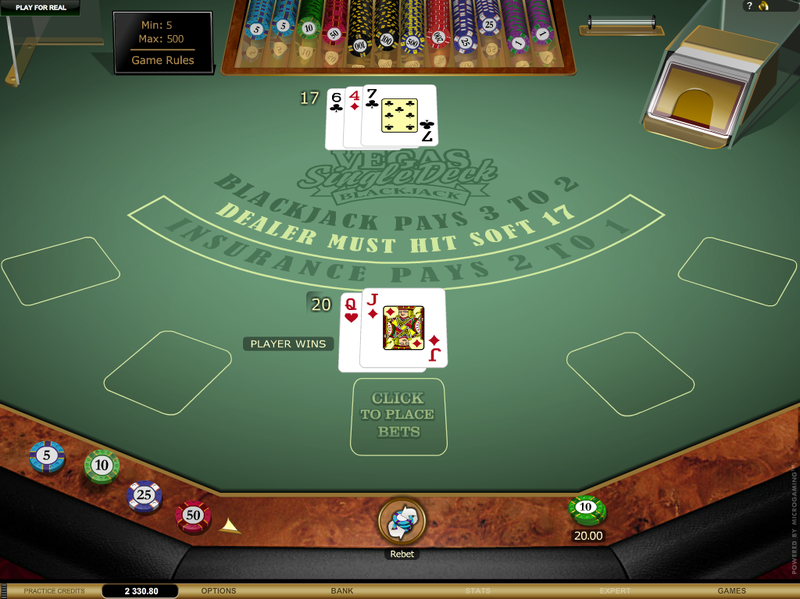 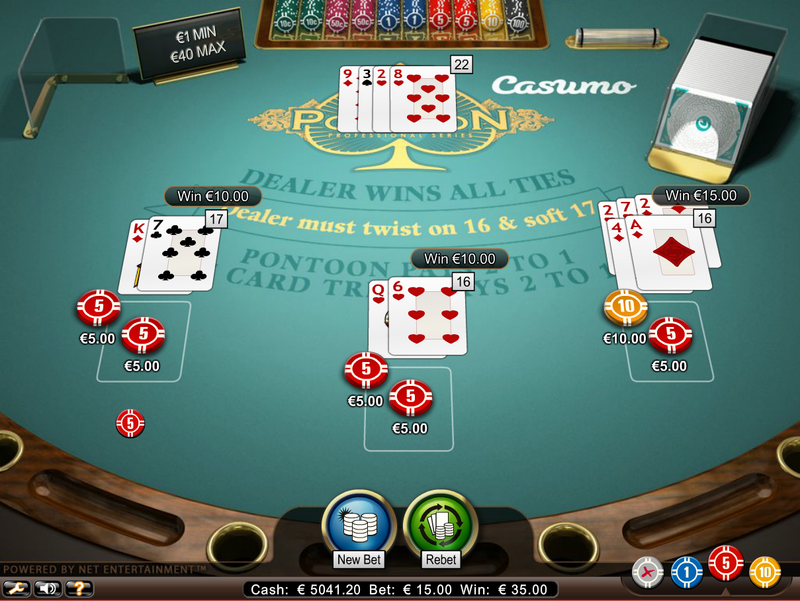 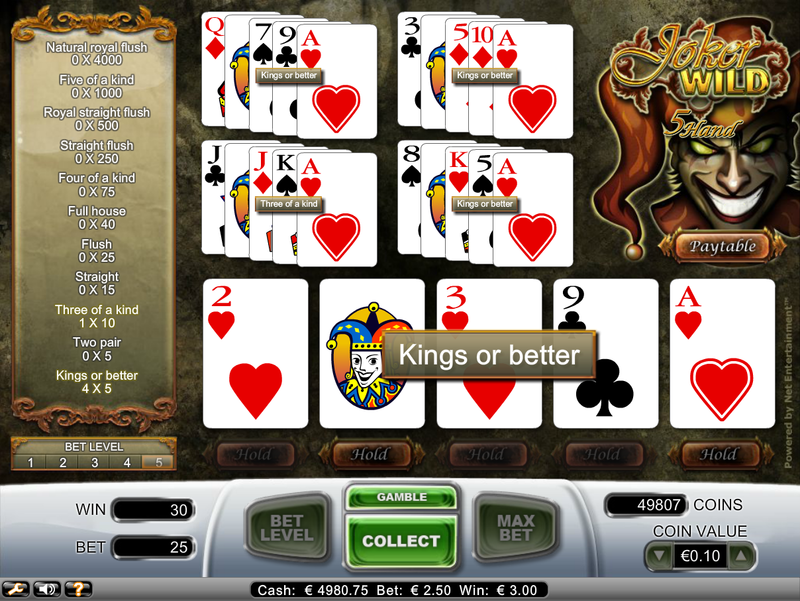 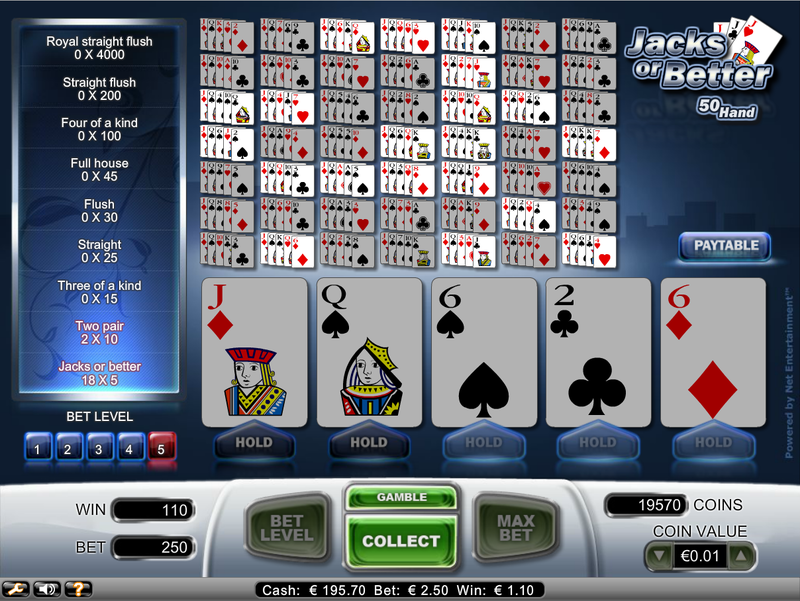 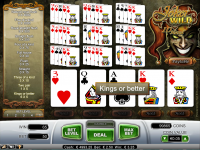 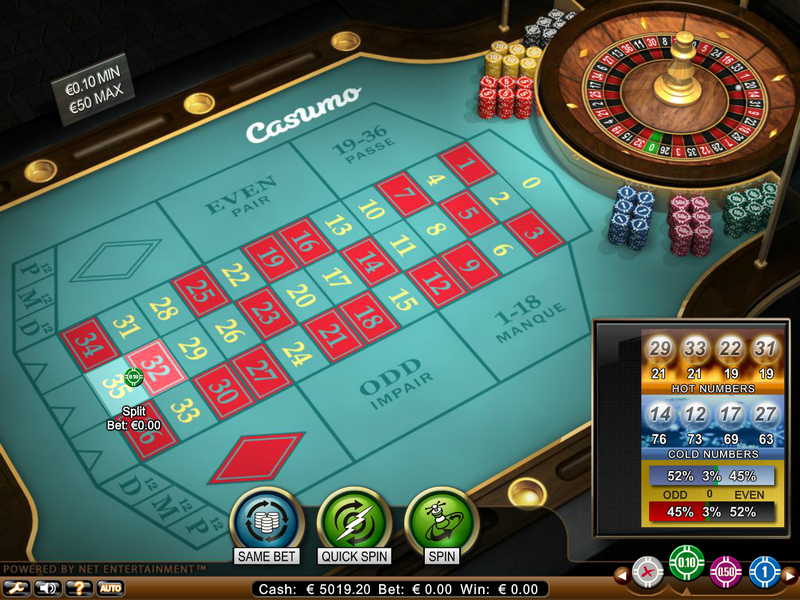 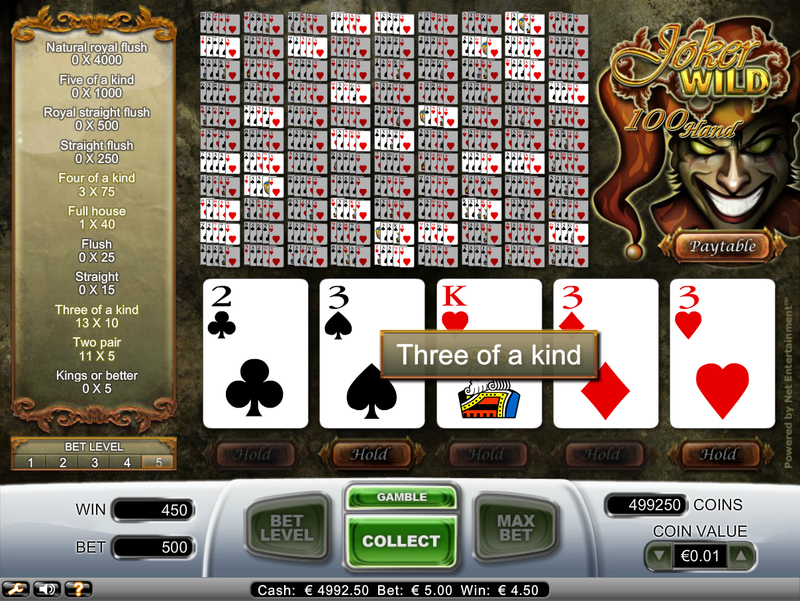 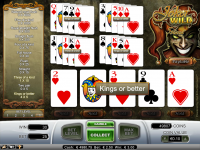 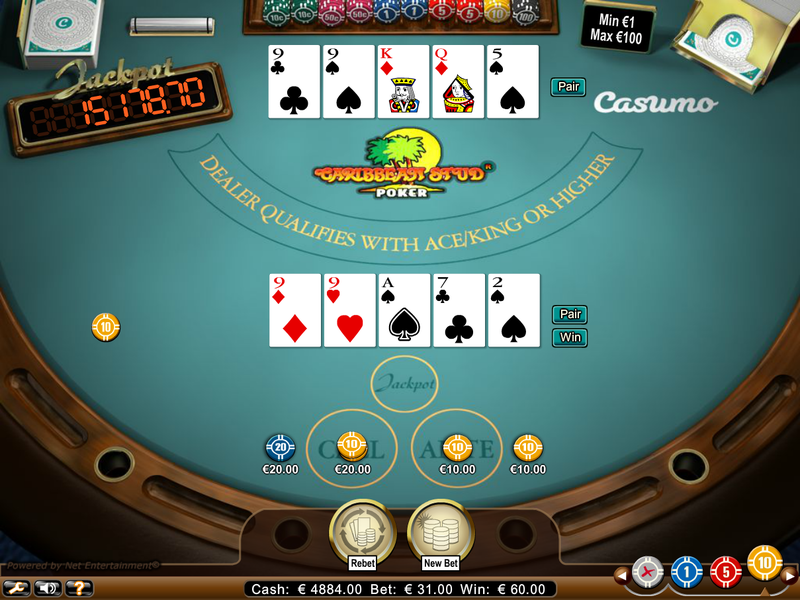 Mr Green Casino opened its doors in 2008 to primarily serve the Nordic betting market. 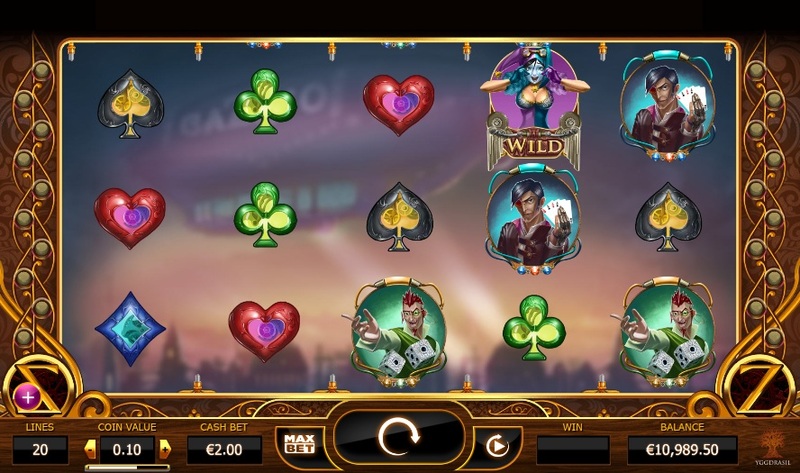 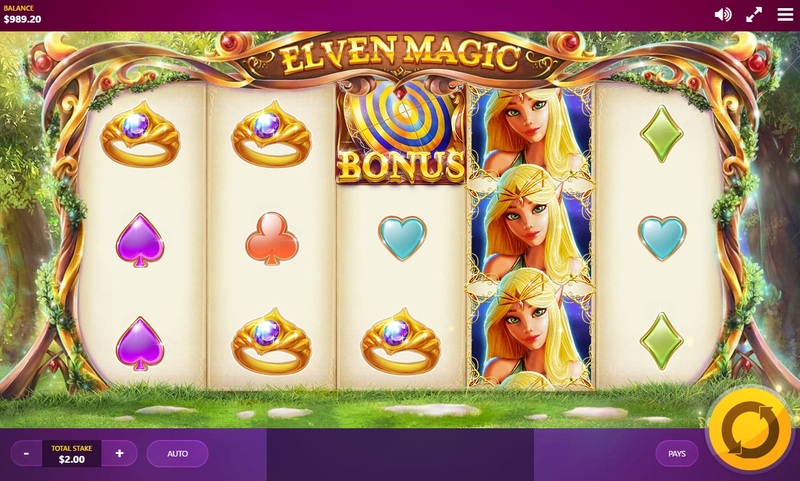 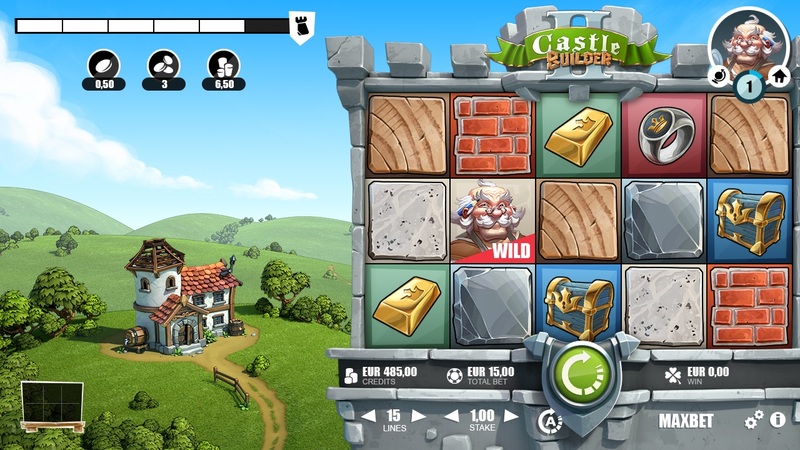 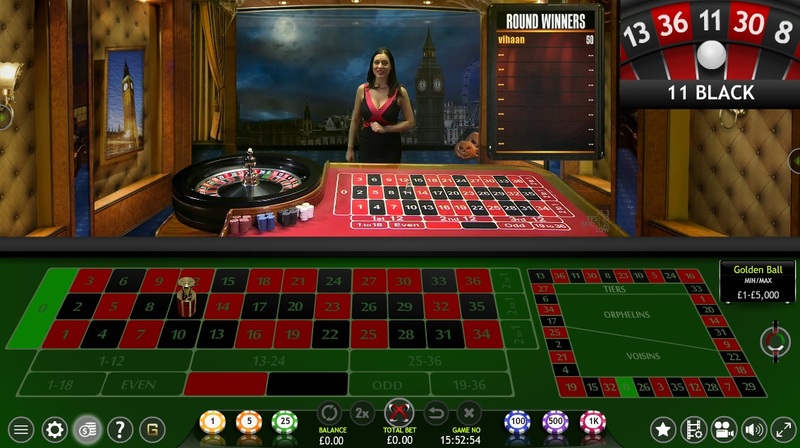 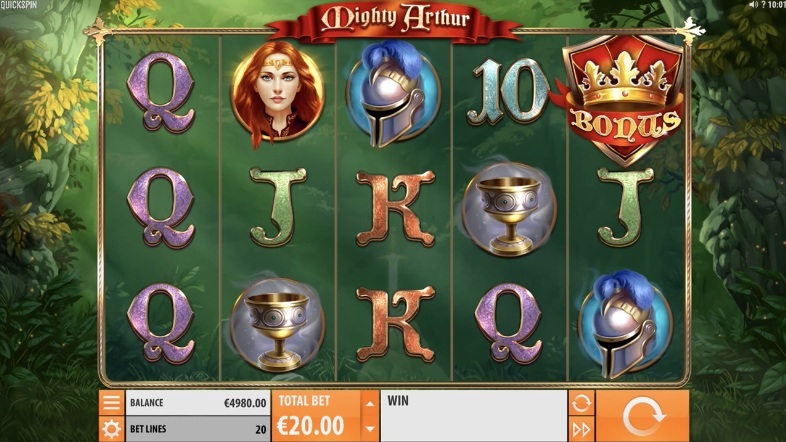 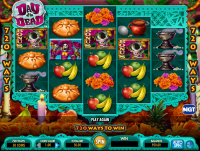 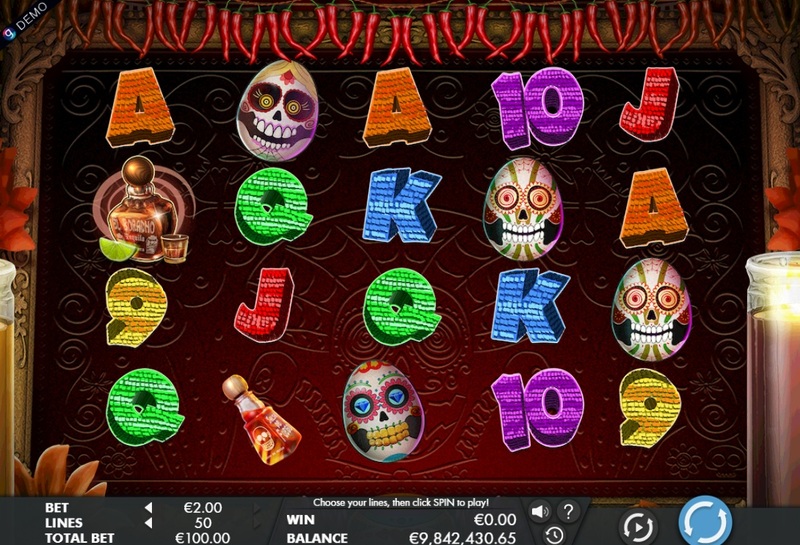 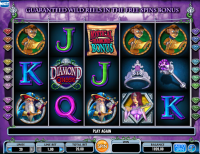 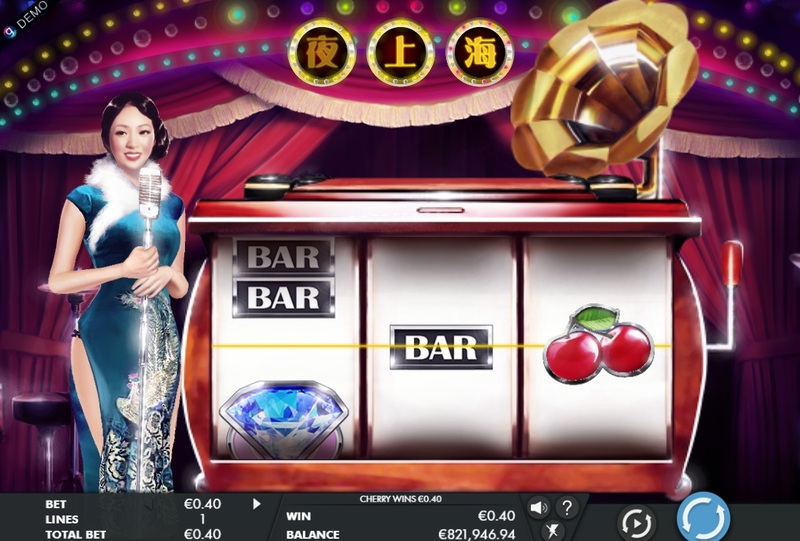 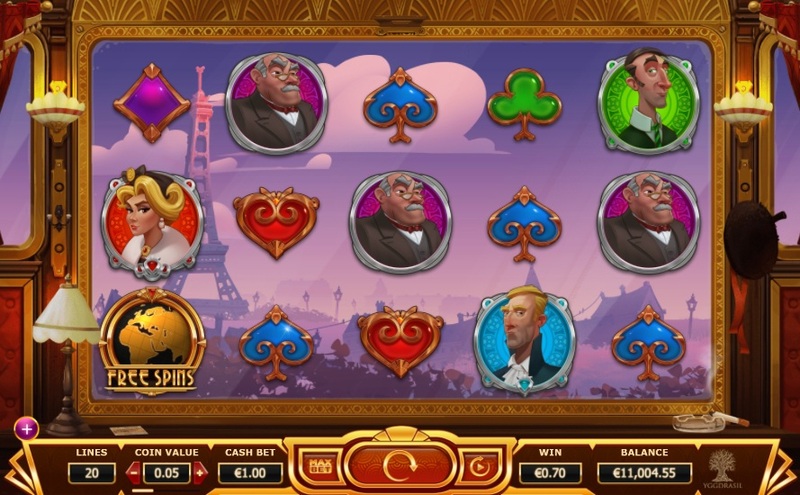 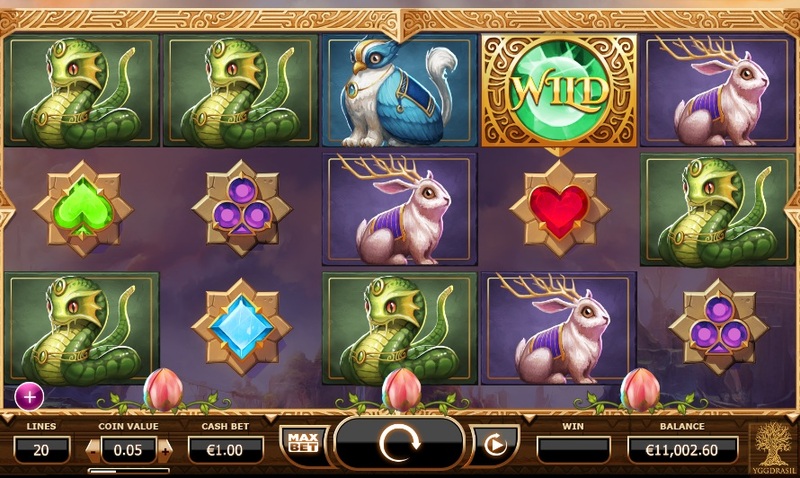 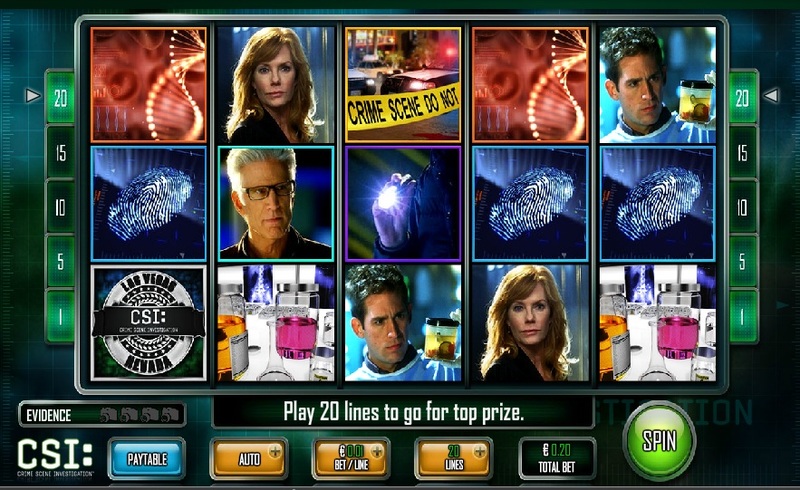 In the time since, Mr Green has expanded rapidly, and now serves the majority of Europe and other parts of the world with its licensed casino games. 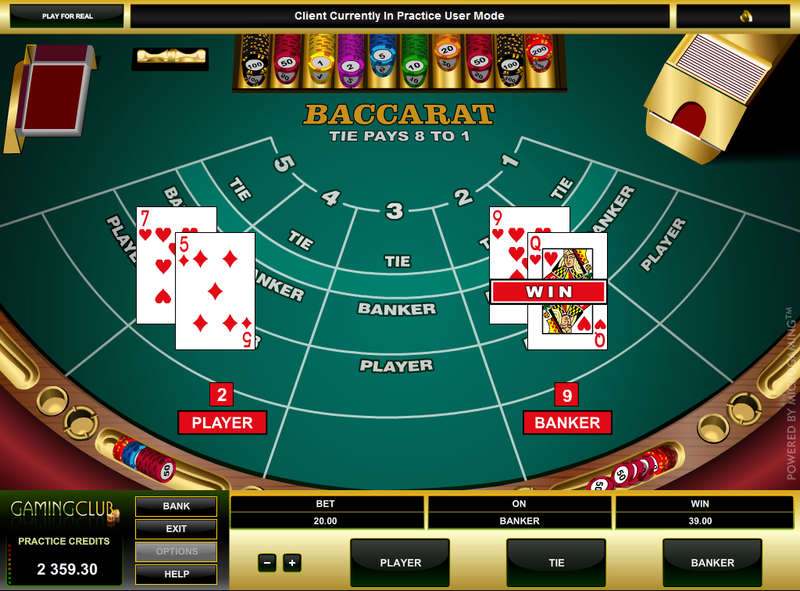 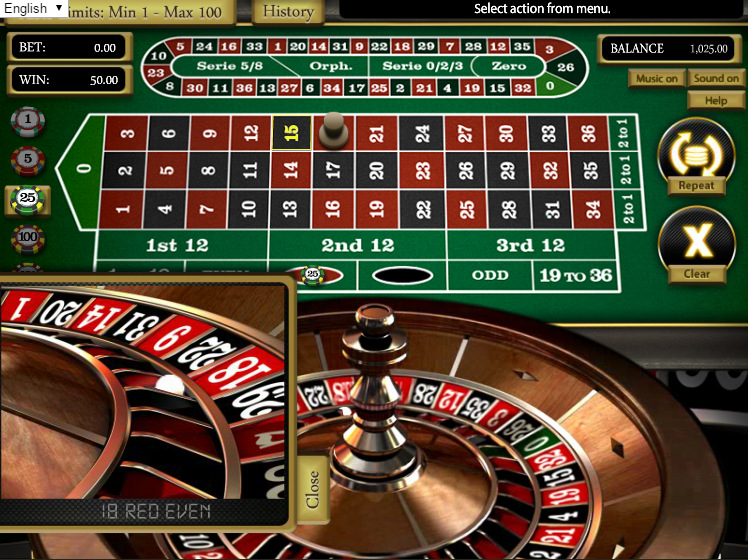 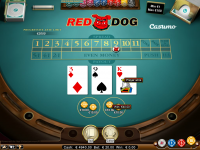 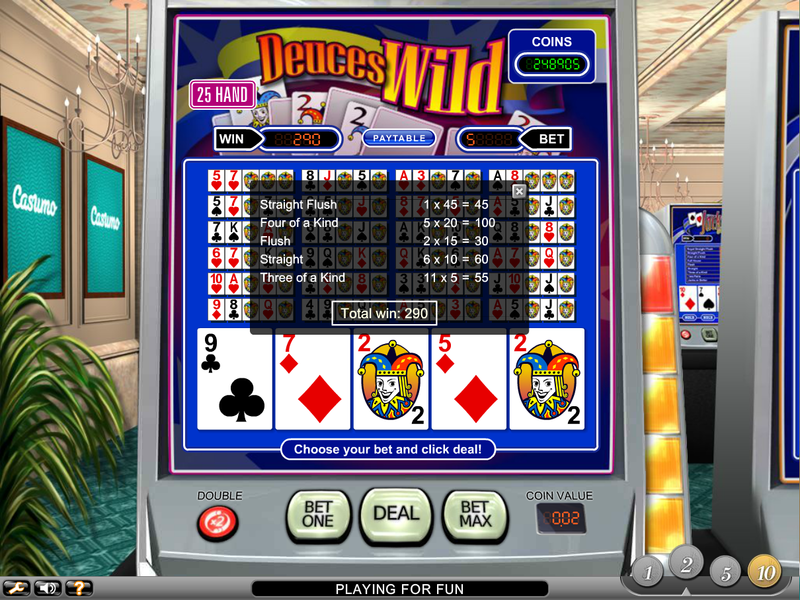 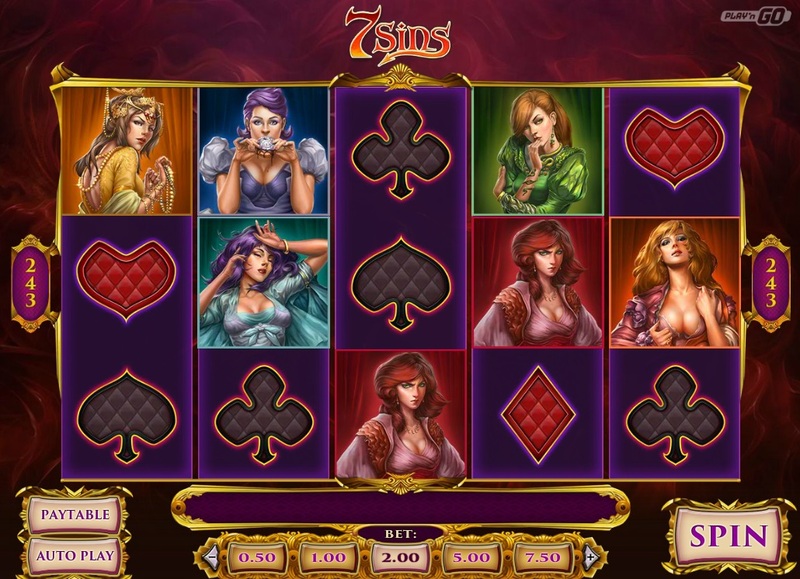 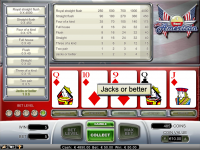 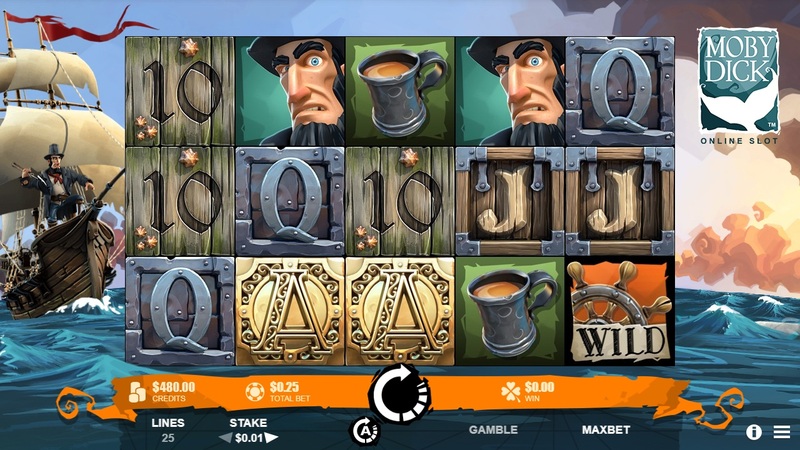 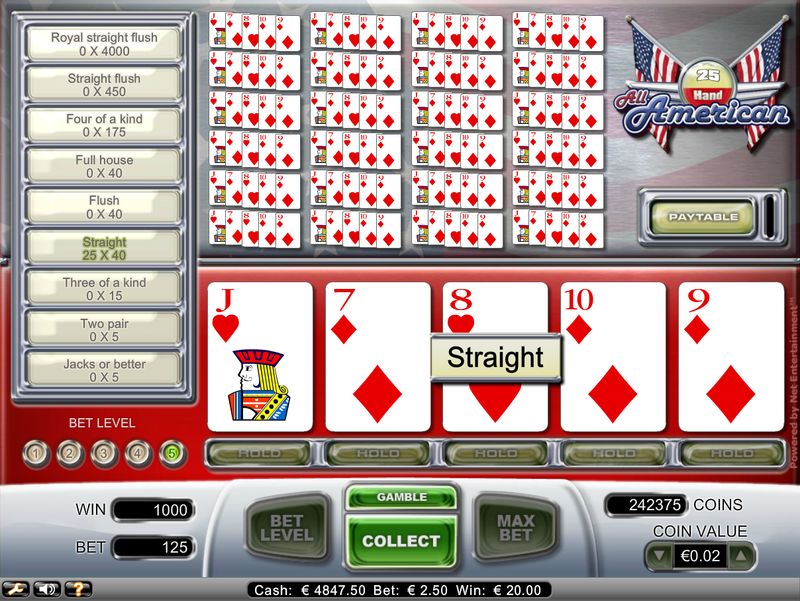 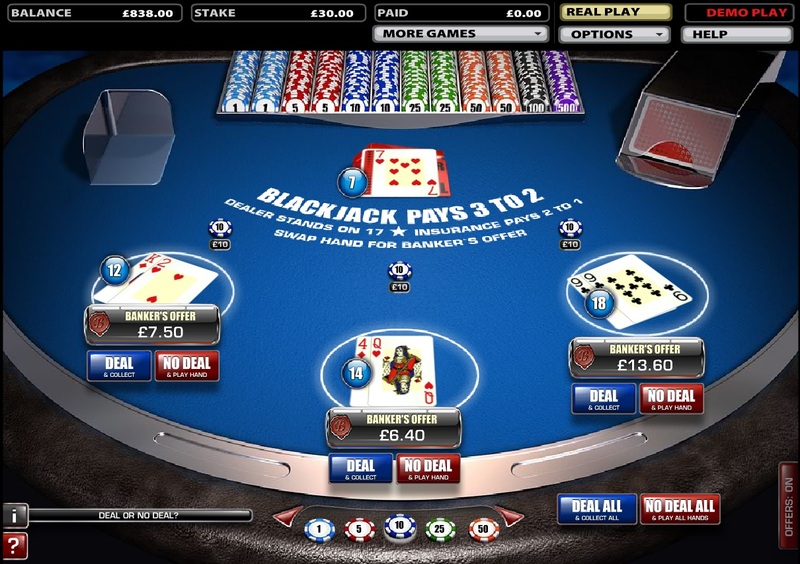 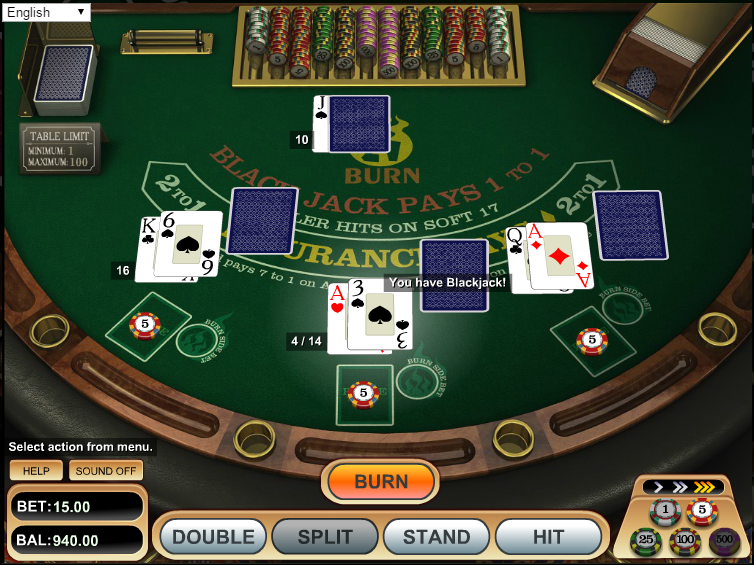 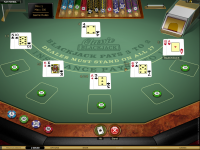 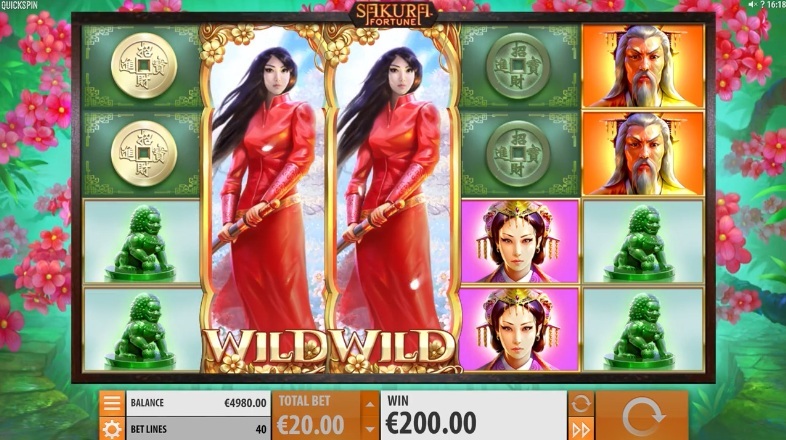 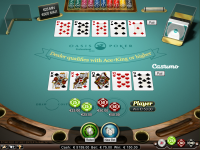 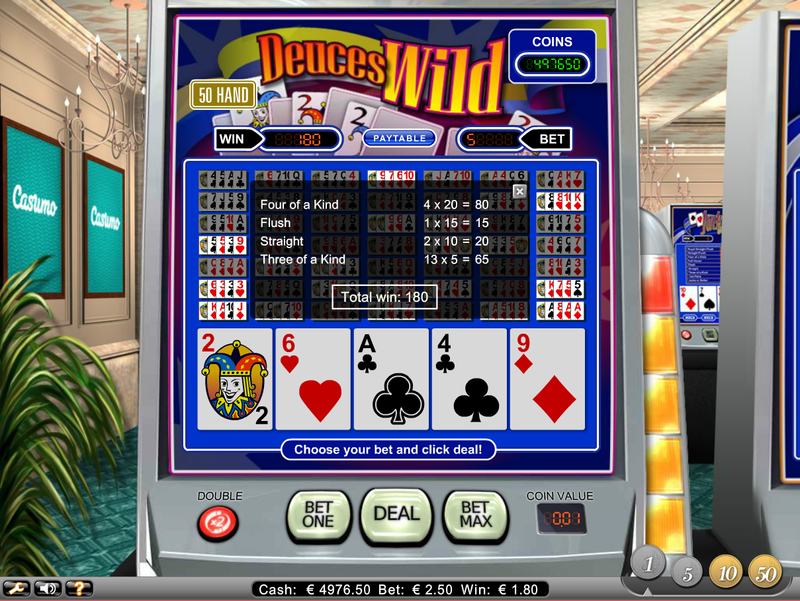 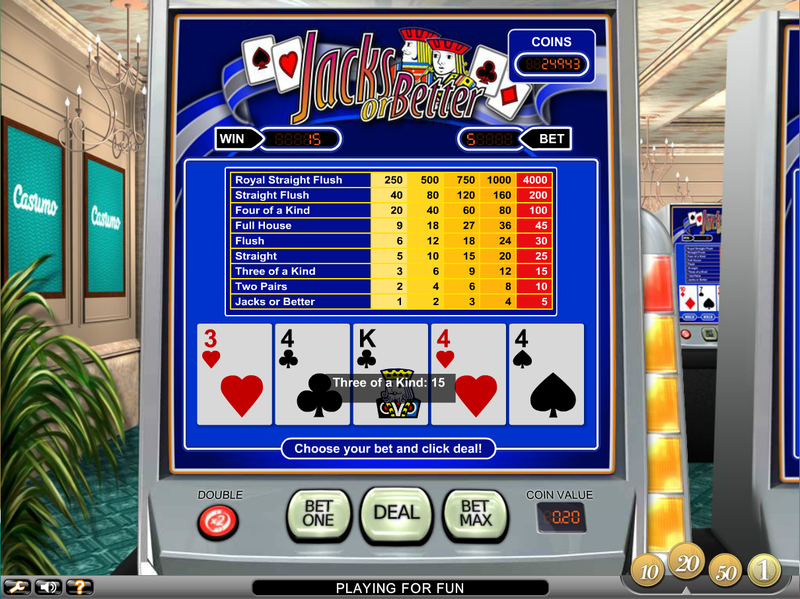 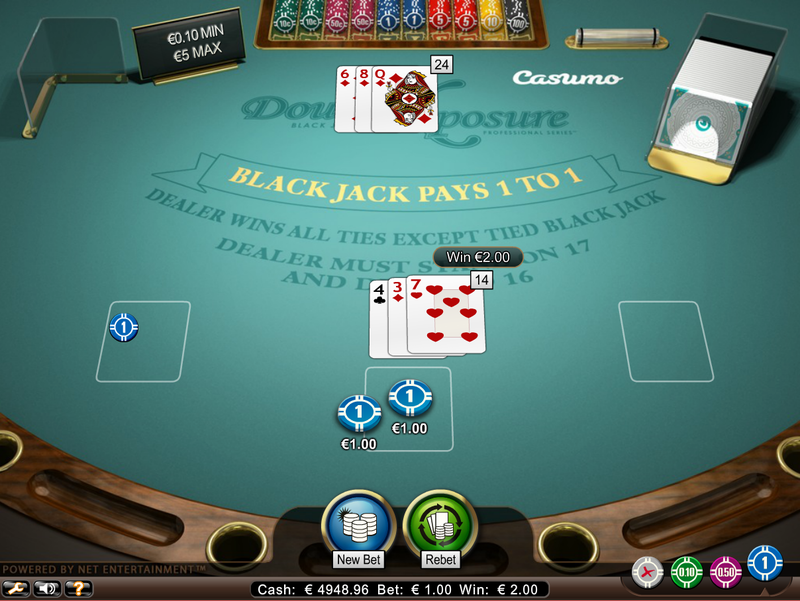 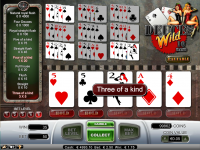 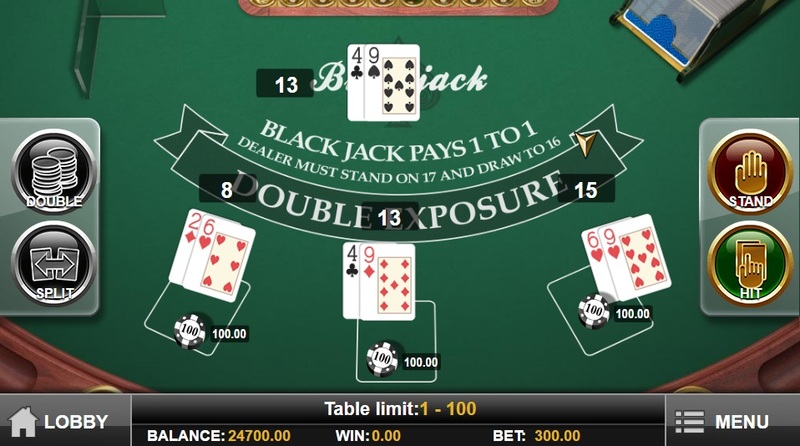 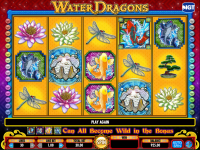 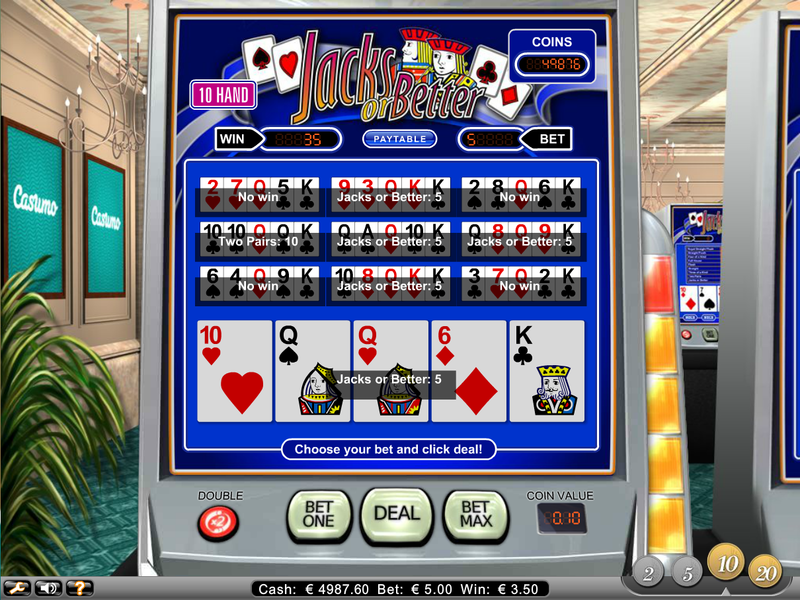 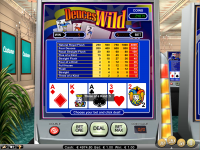 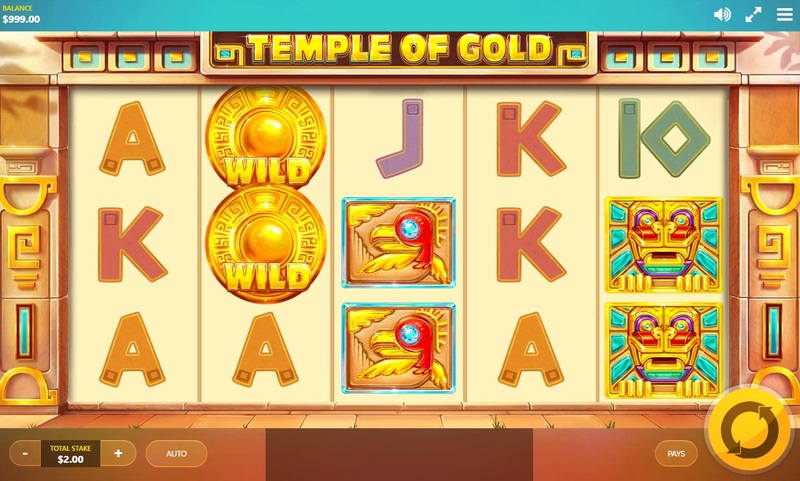 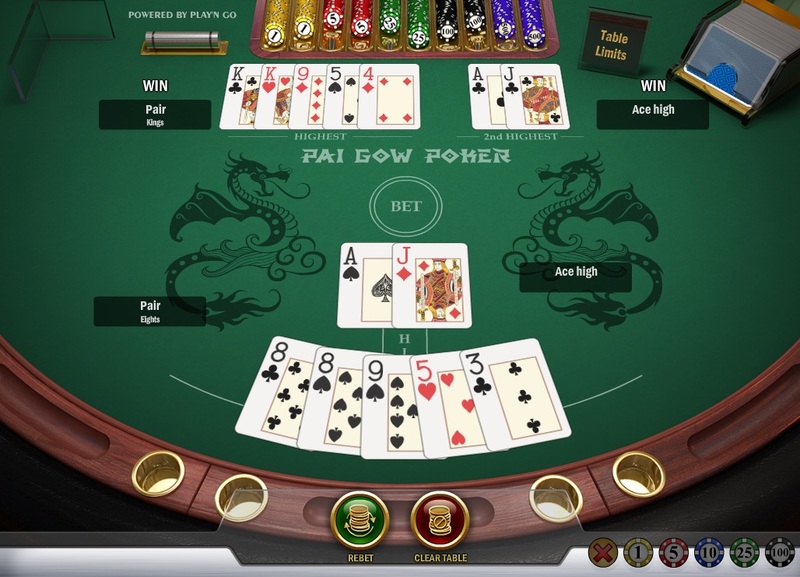 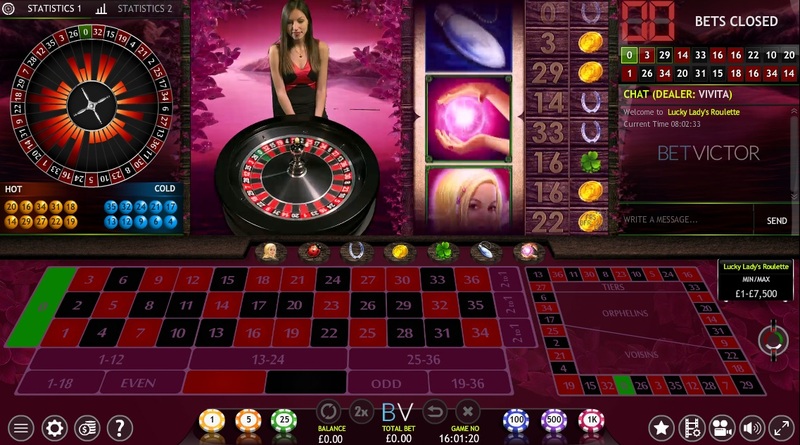 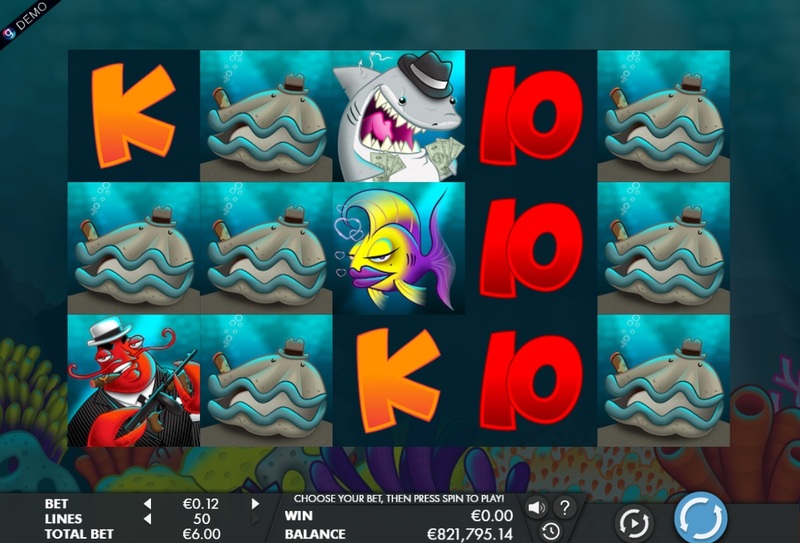 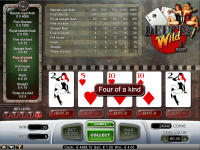 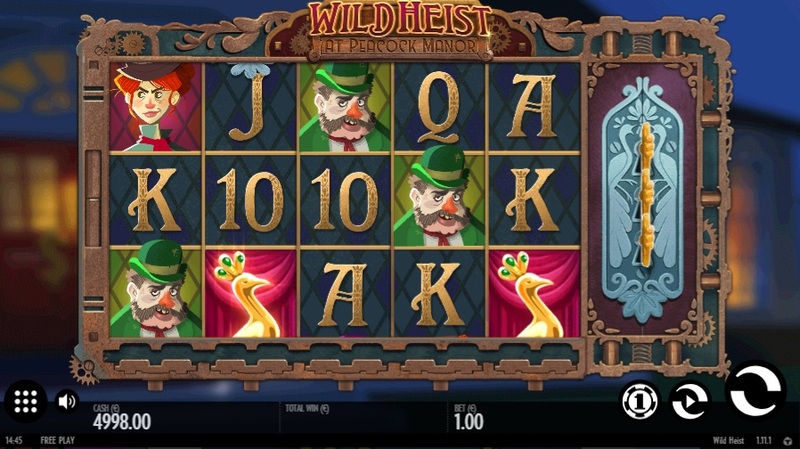 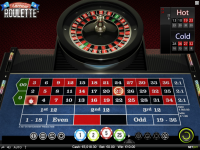 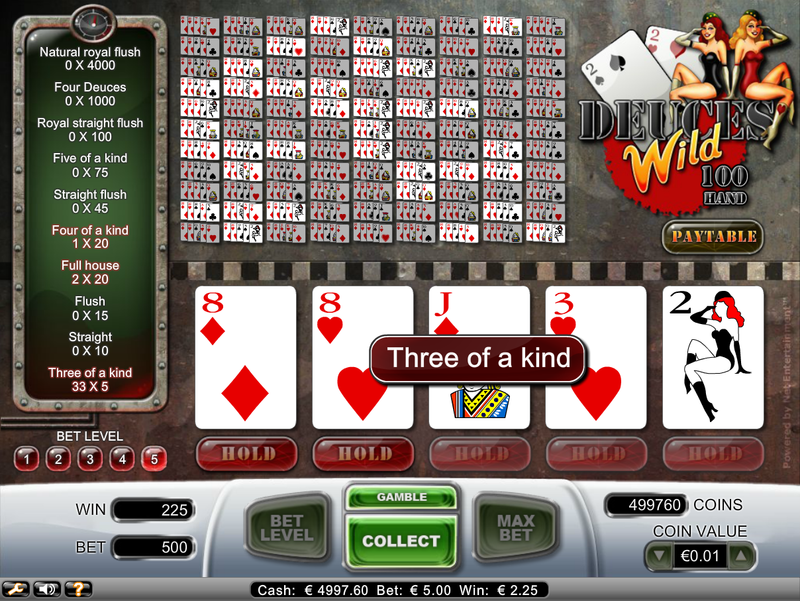 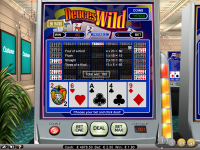 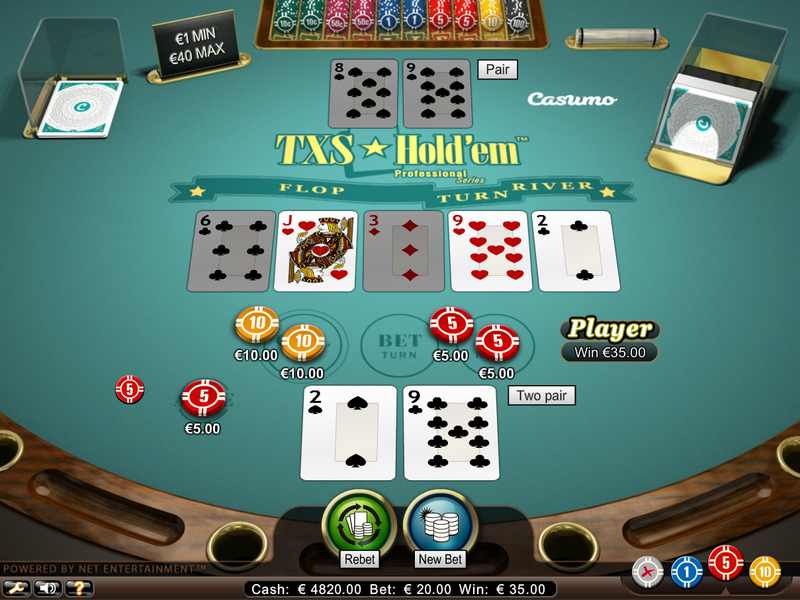 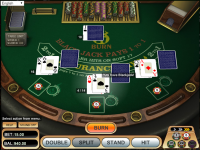 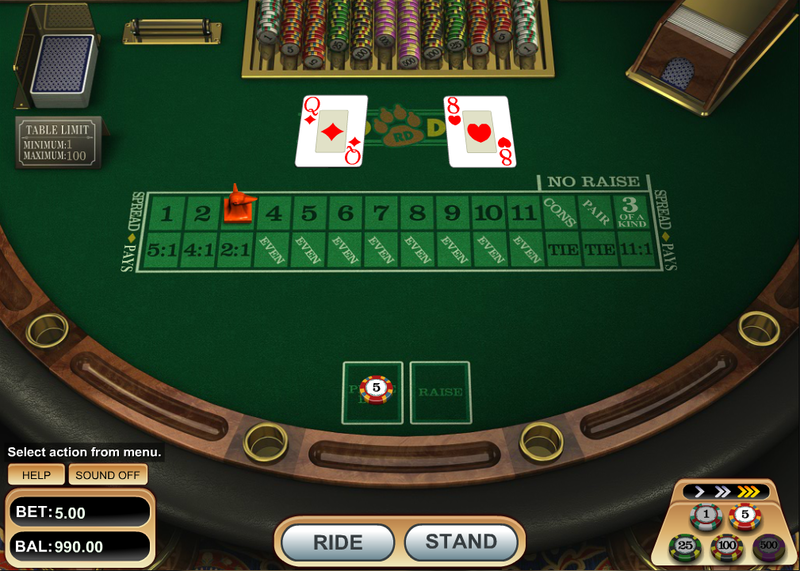 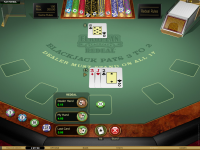 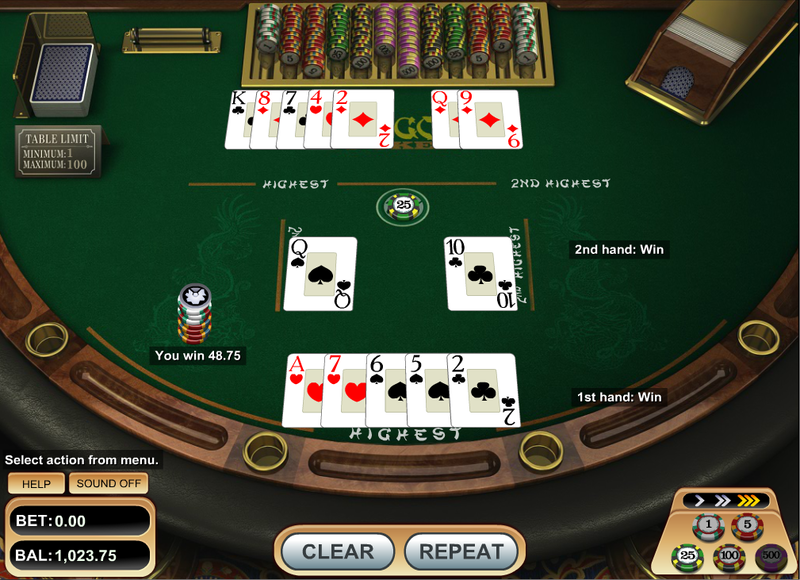 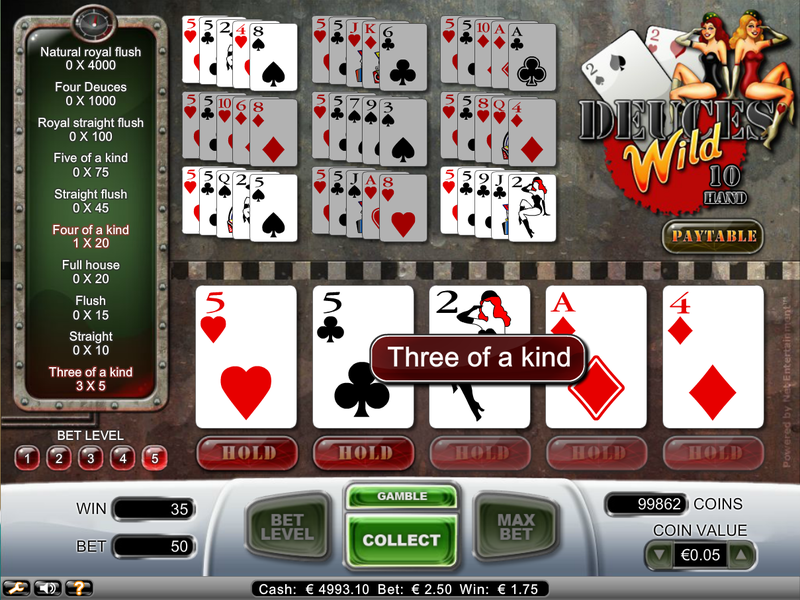 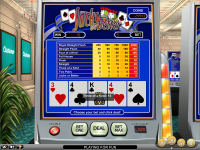 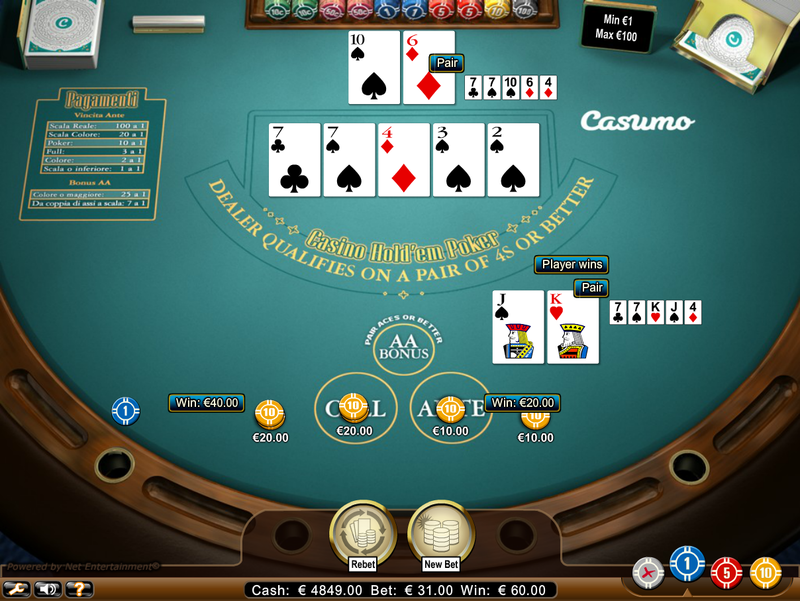 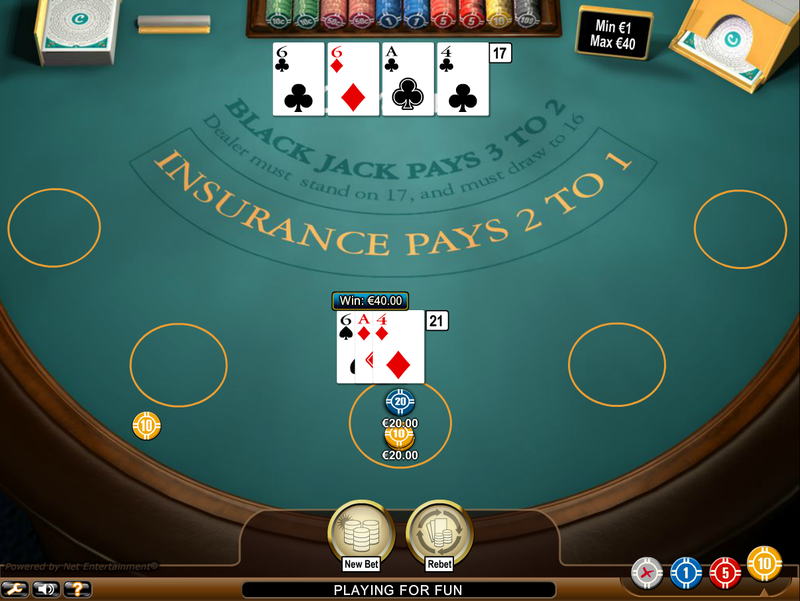 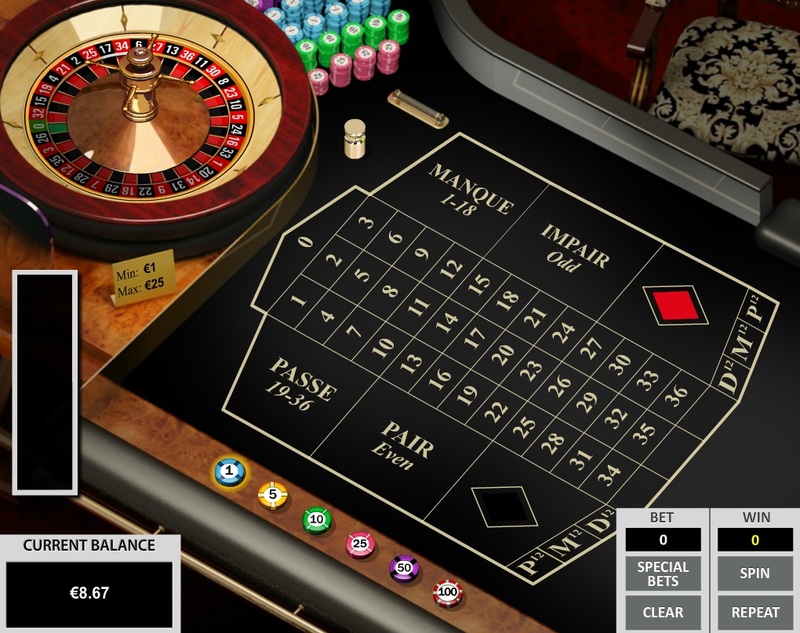 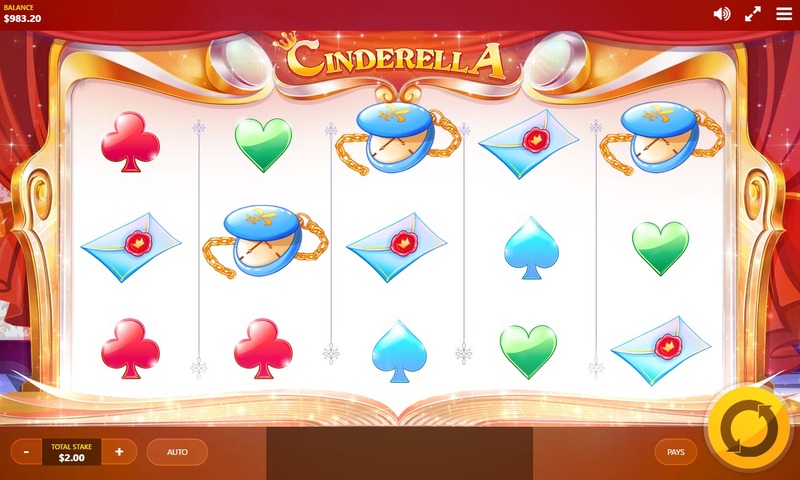 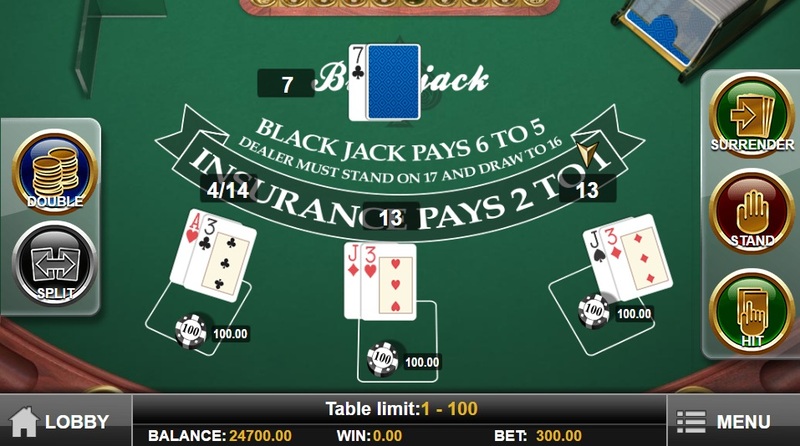 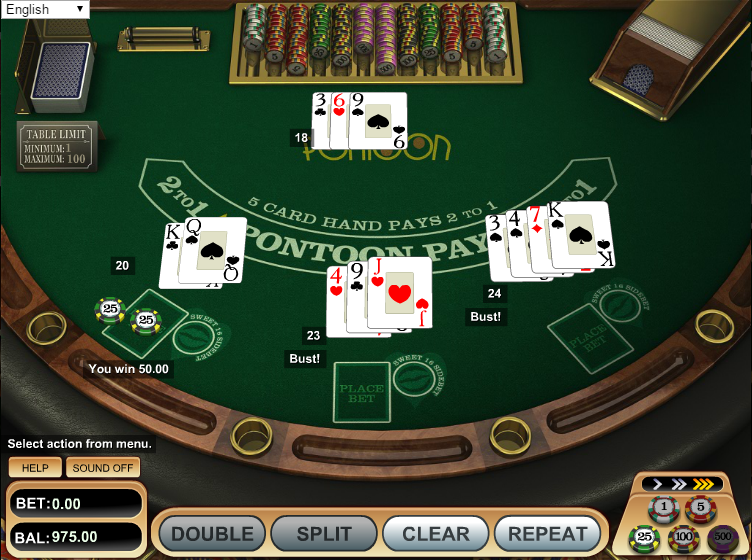 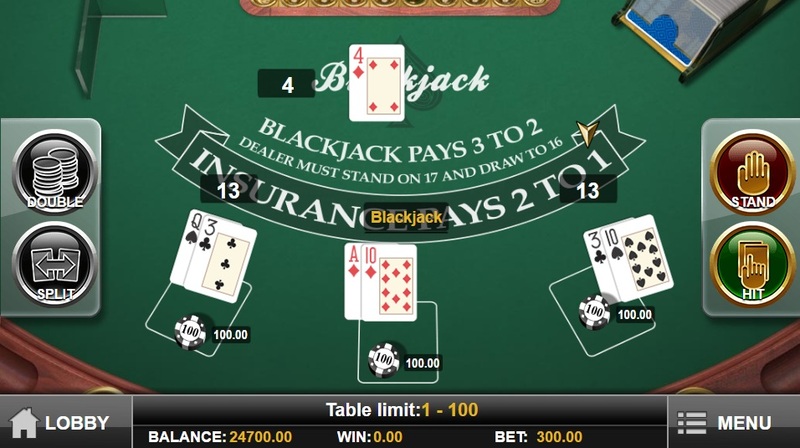 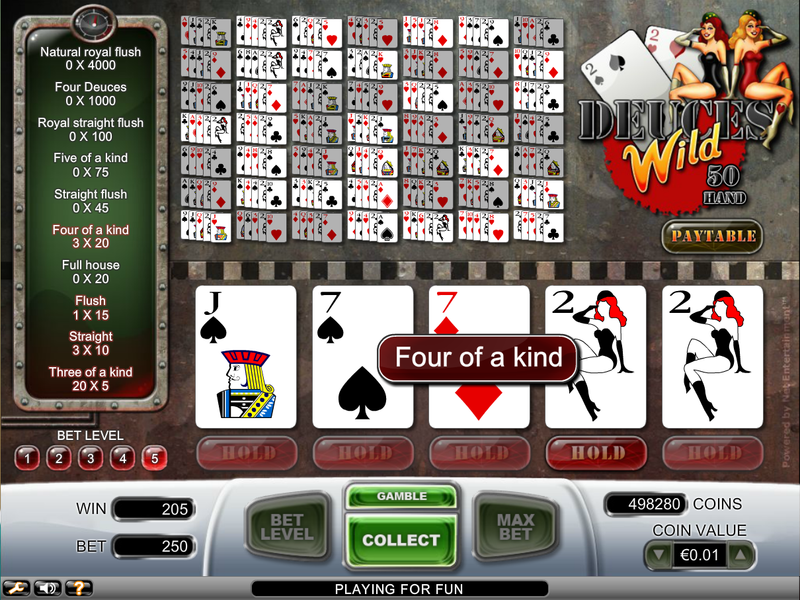 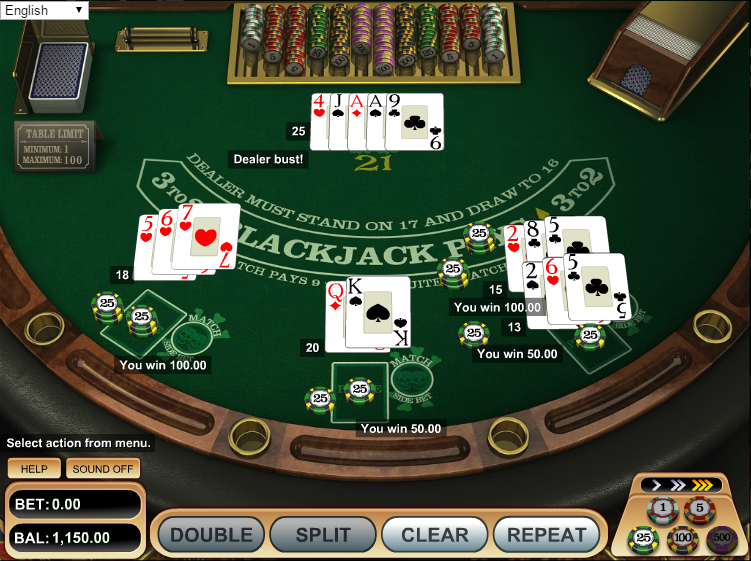 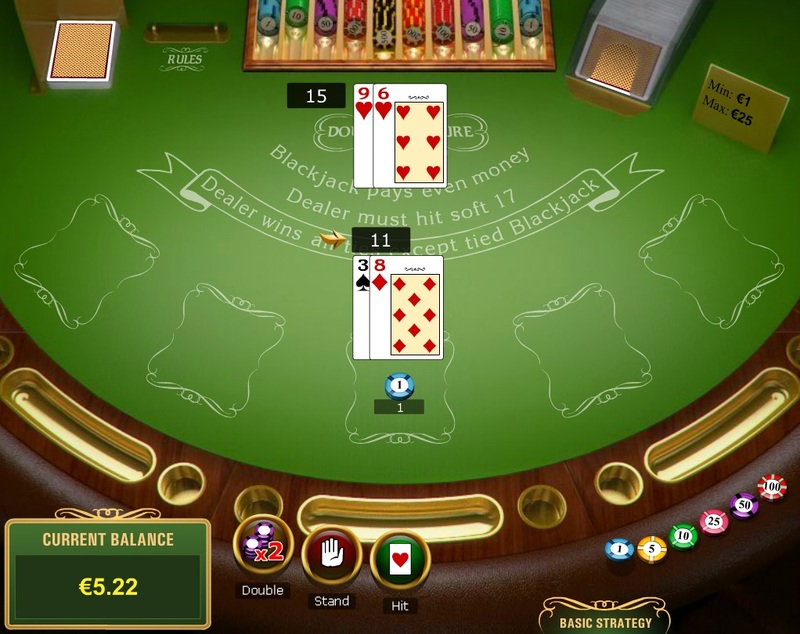 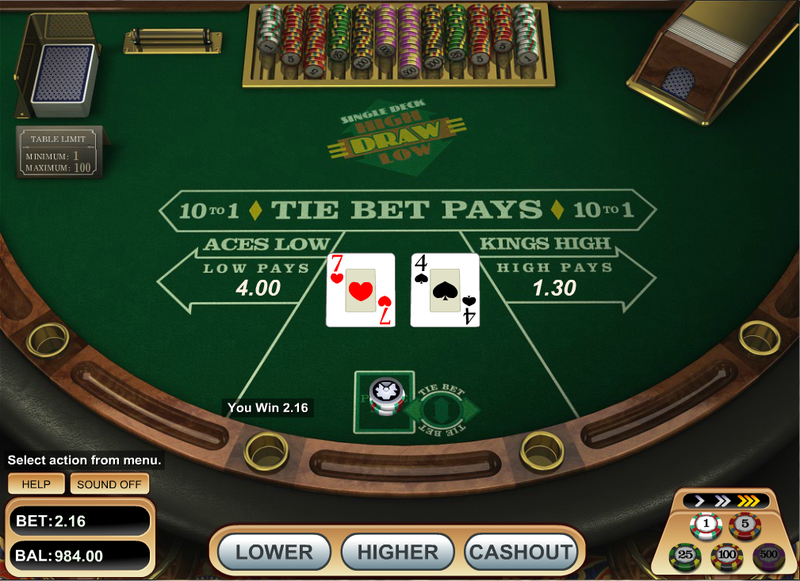 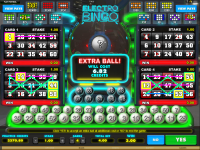 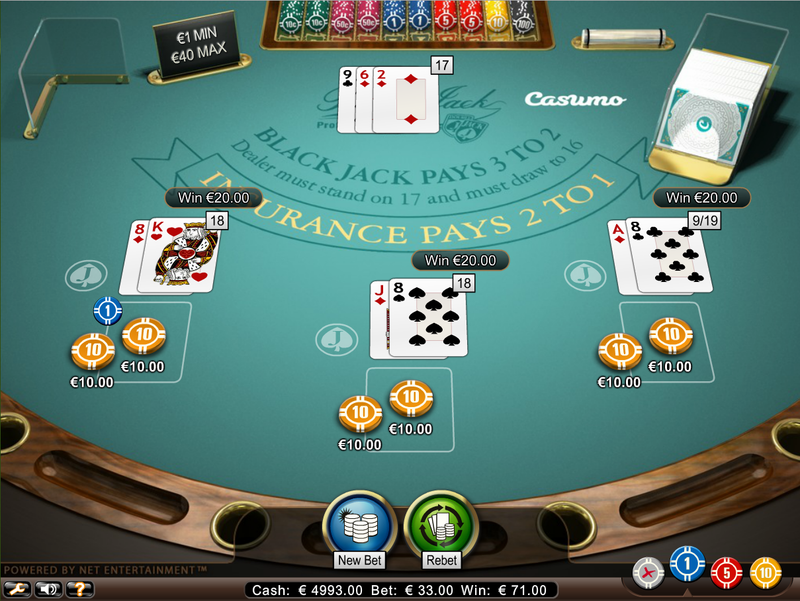 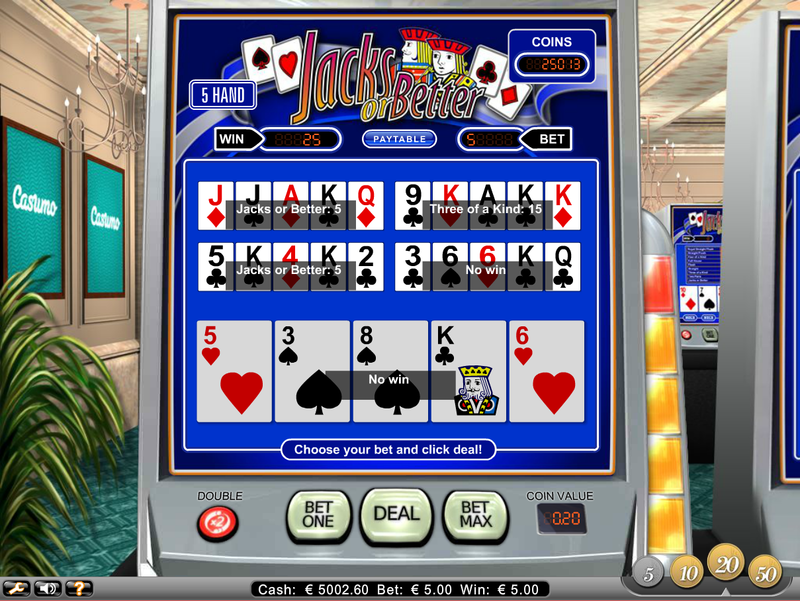 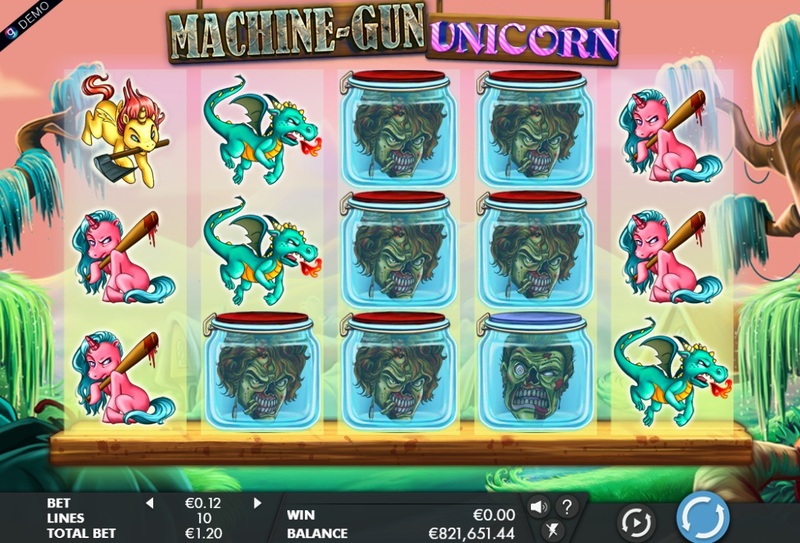 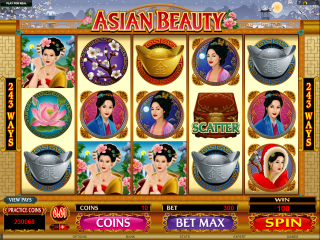 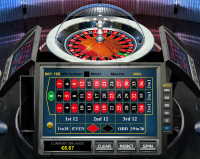 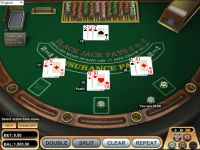 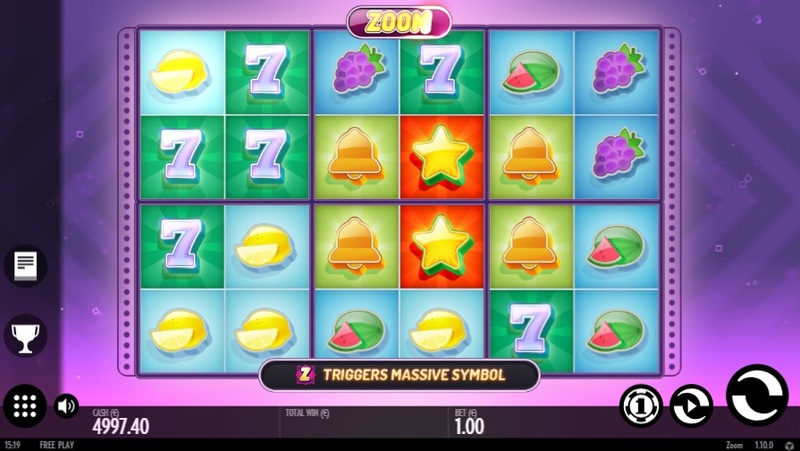 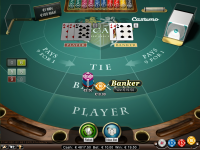 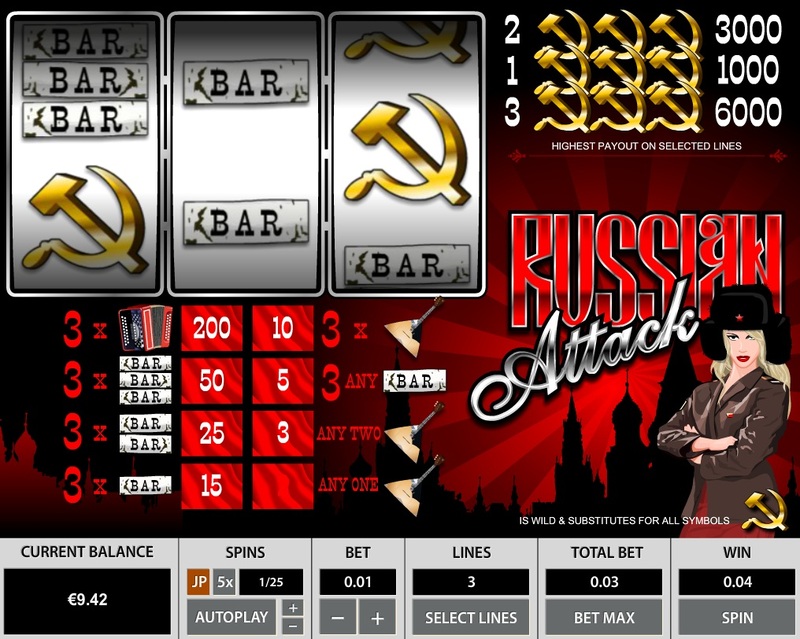 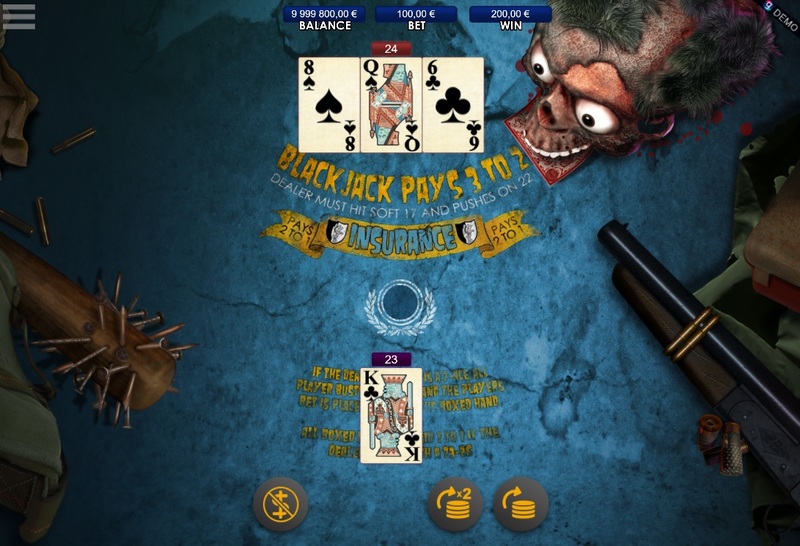 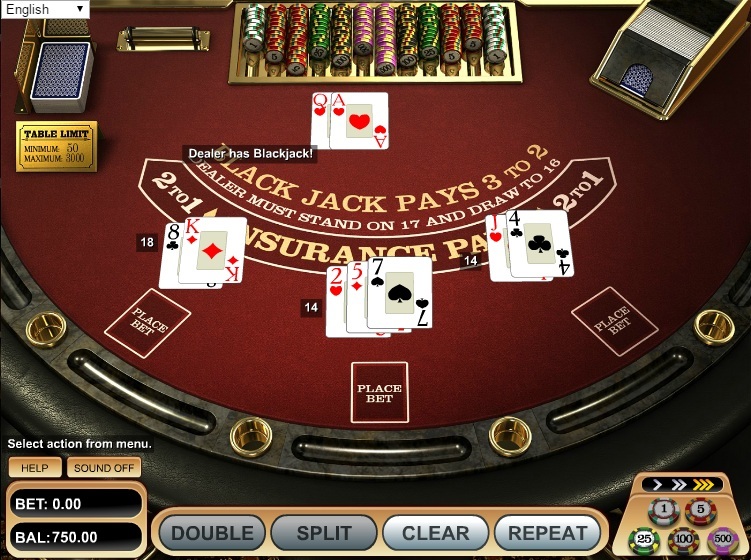 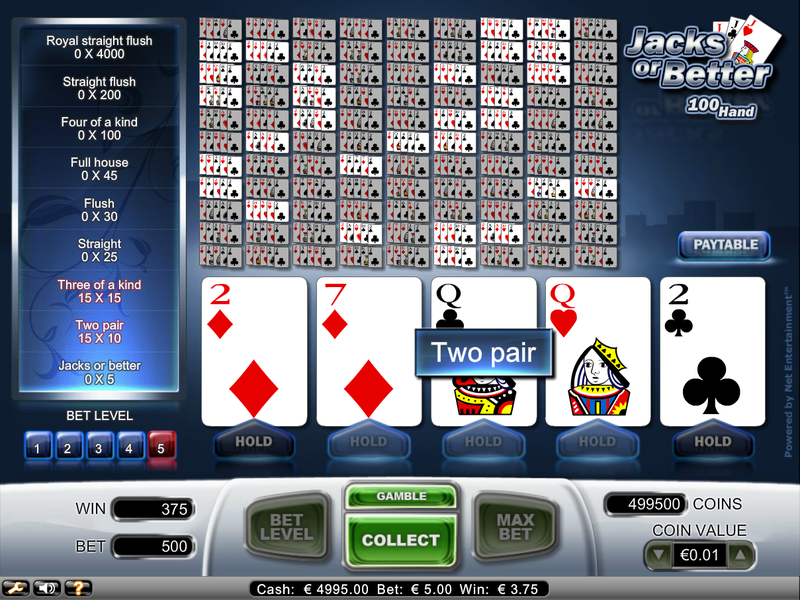 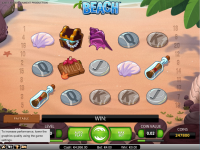 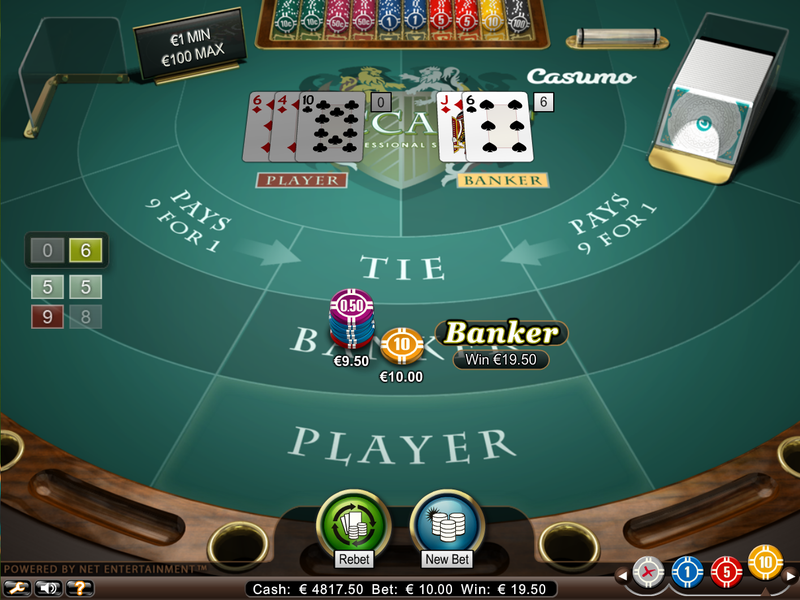 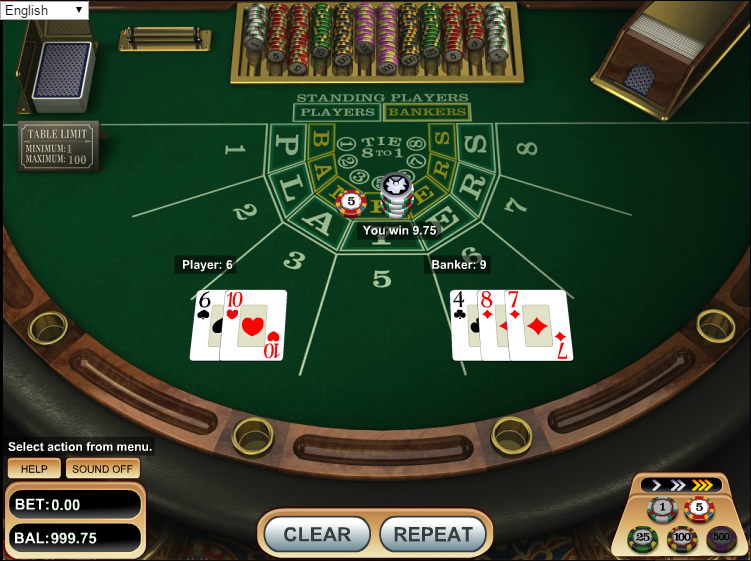 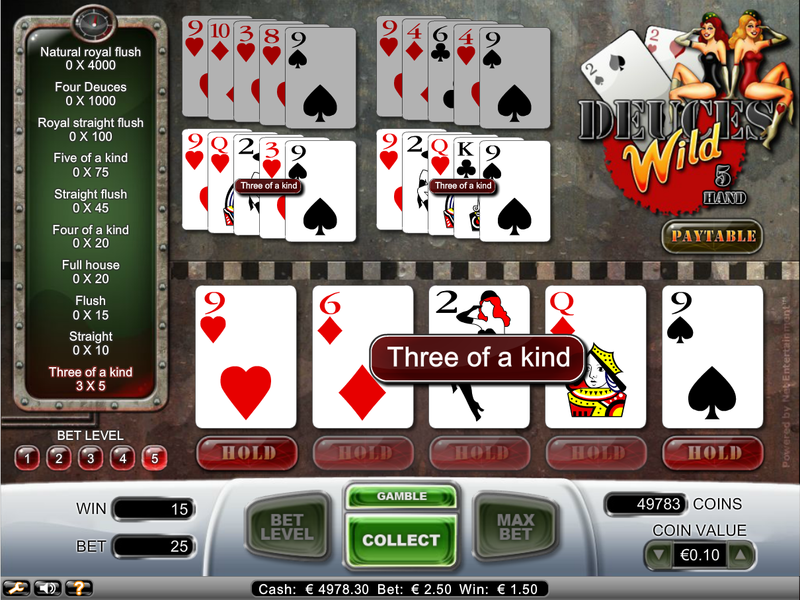 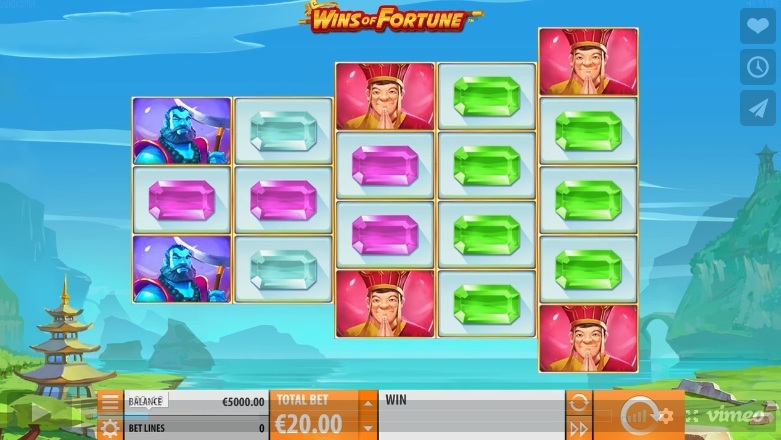 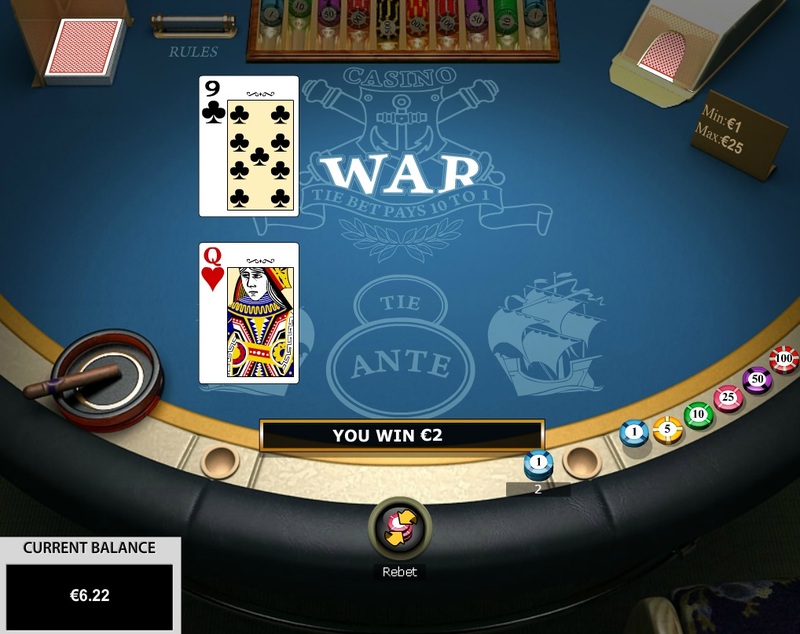 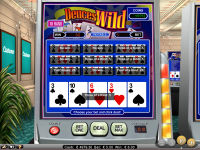 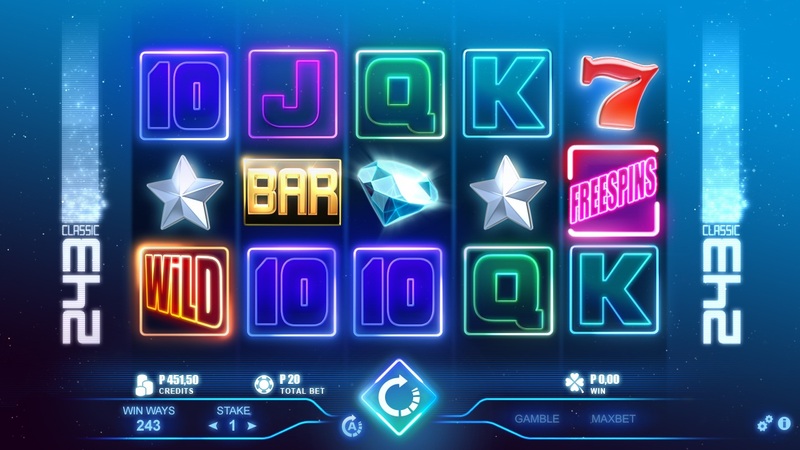 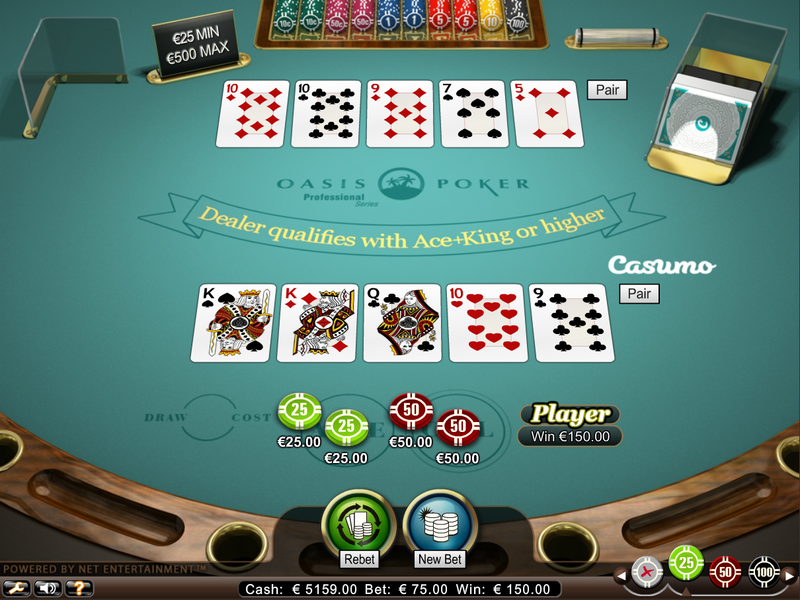 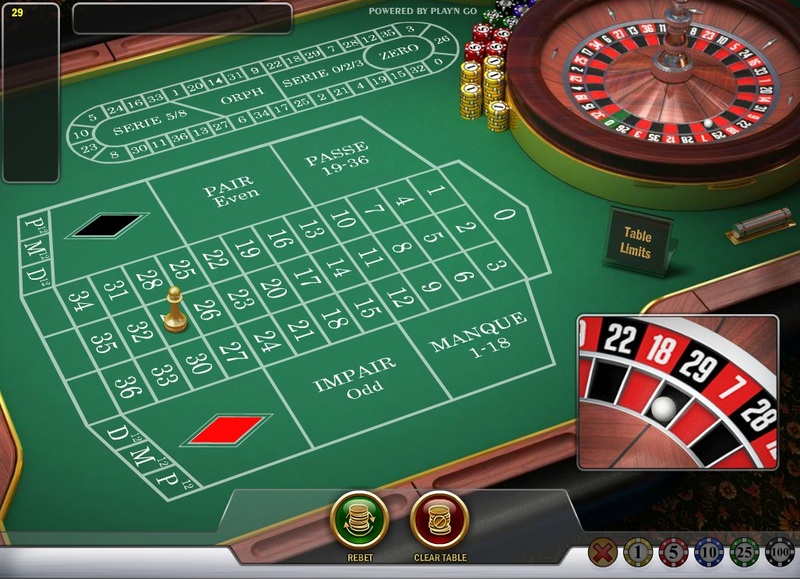 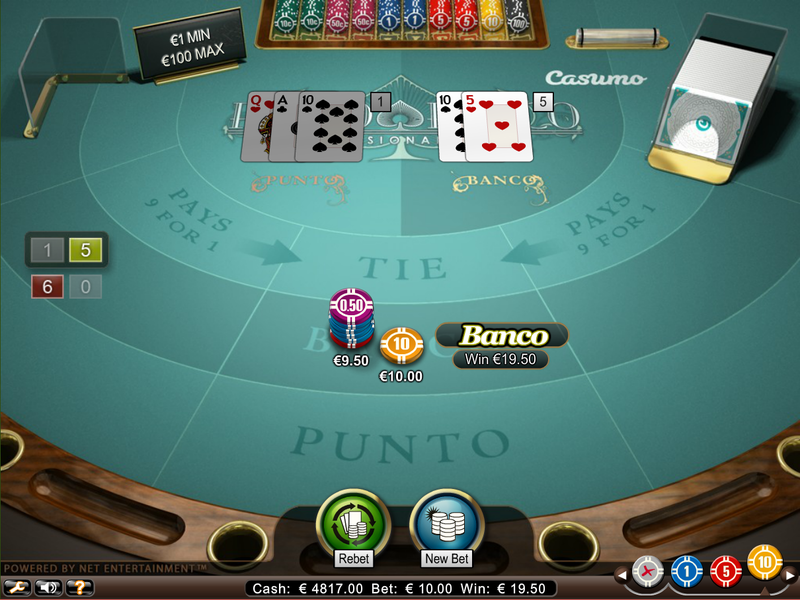 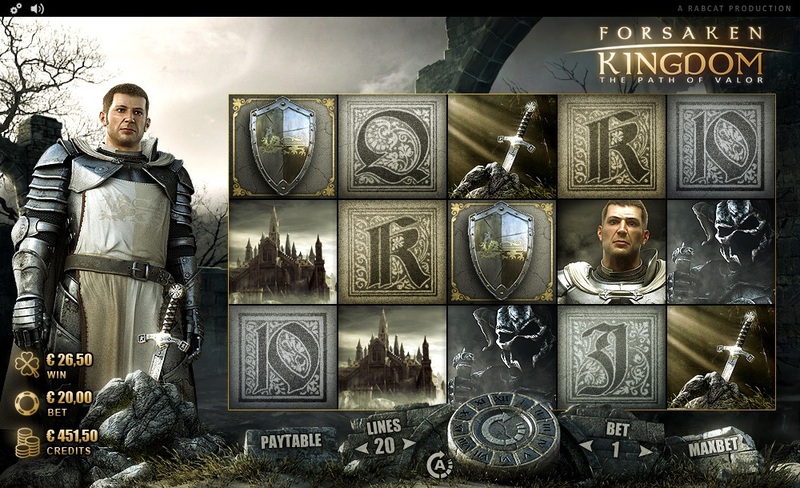 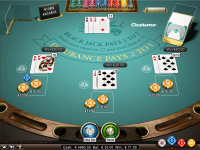 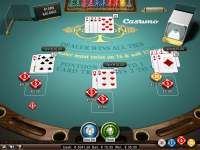 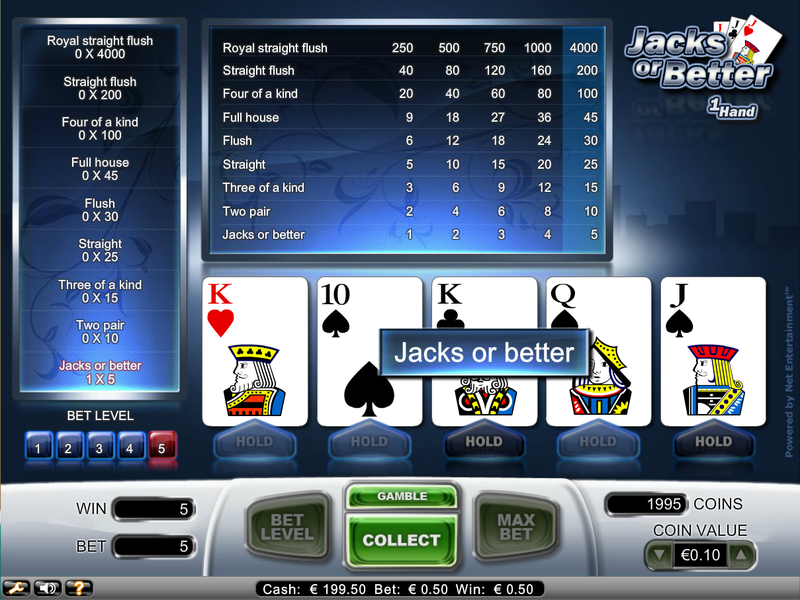 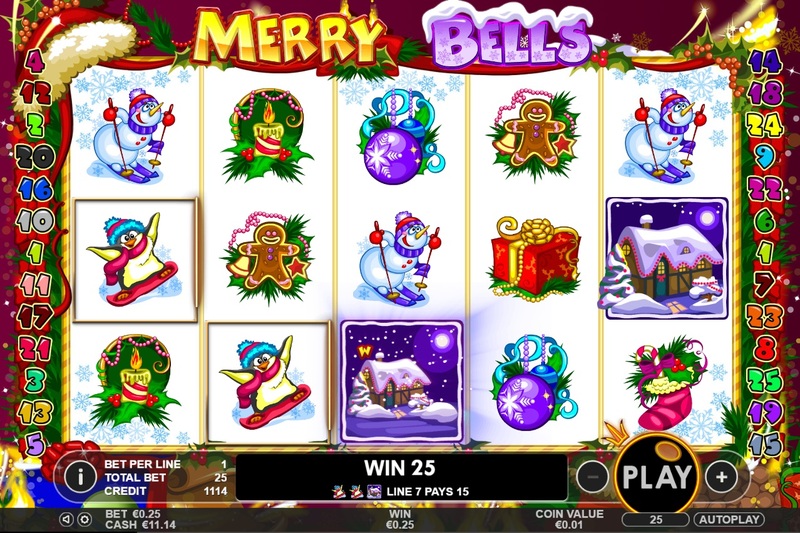 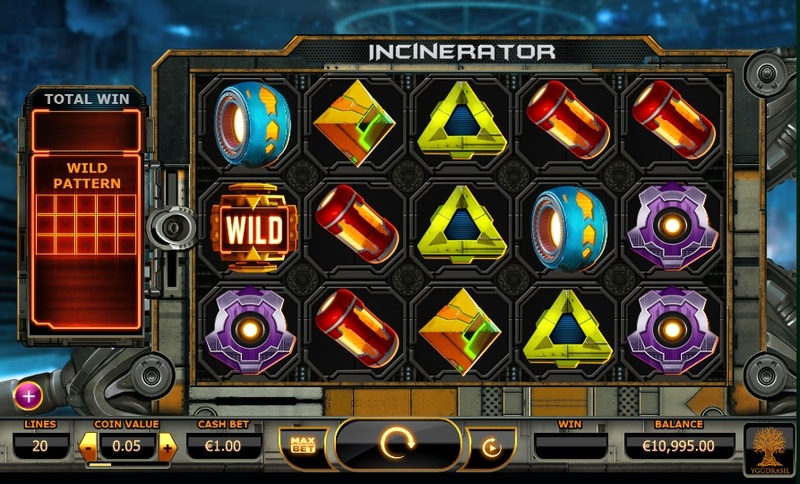 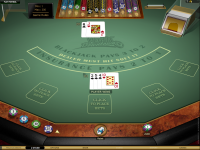 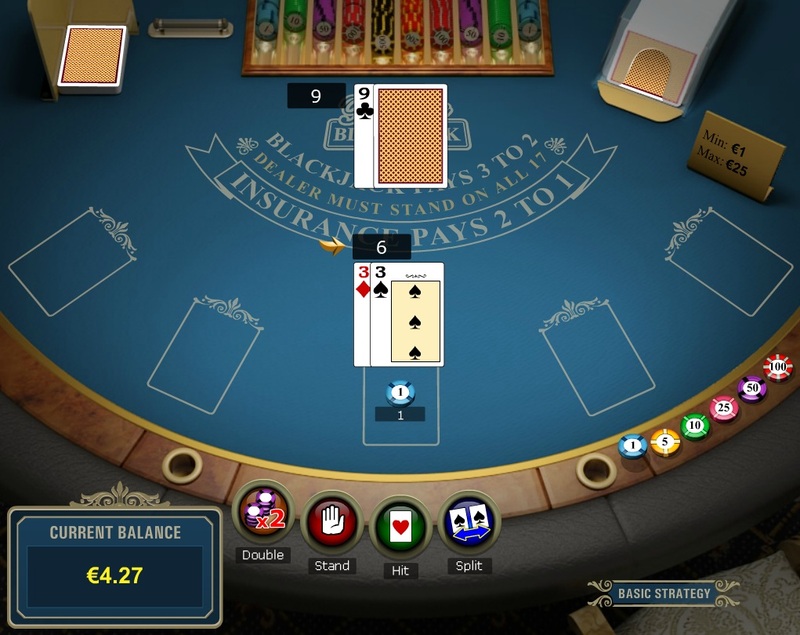 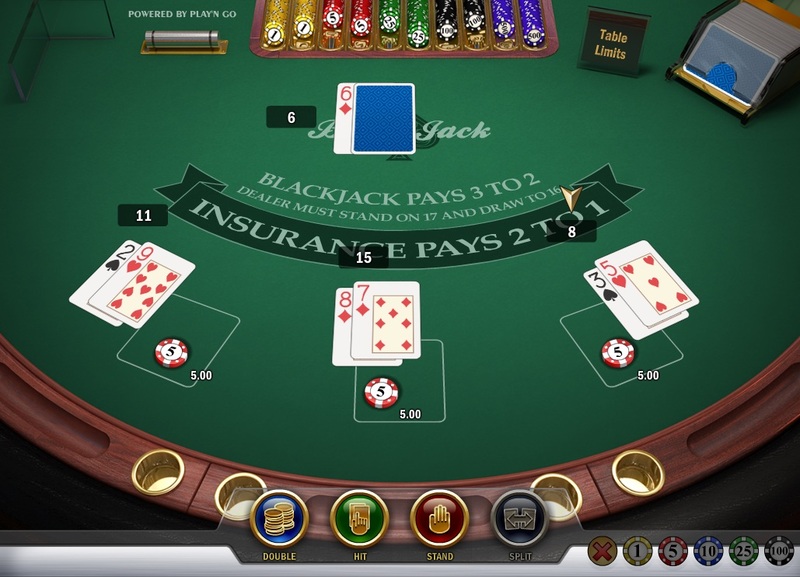 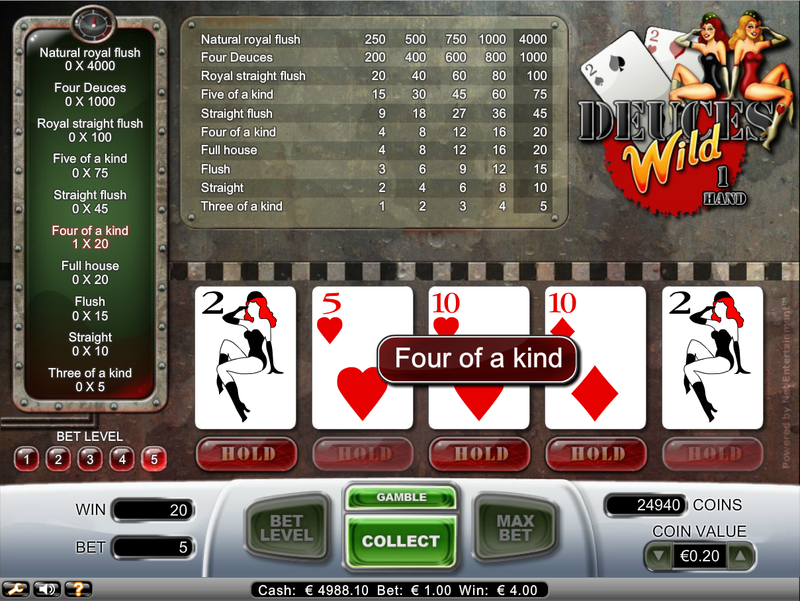 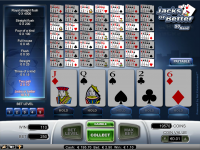 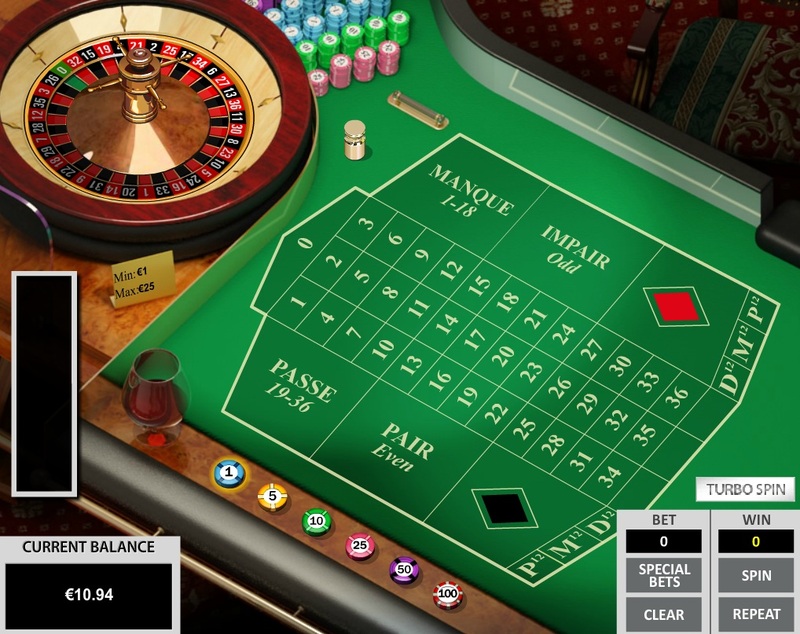 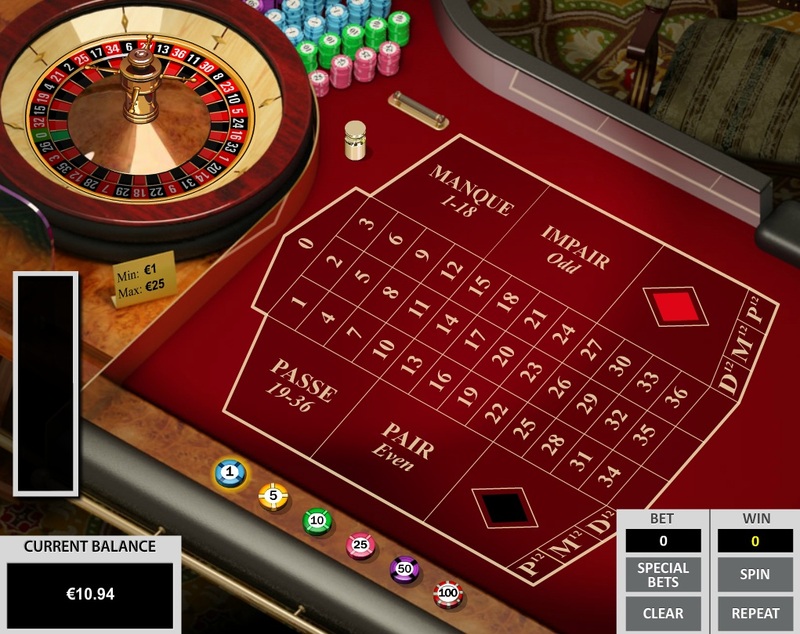 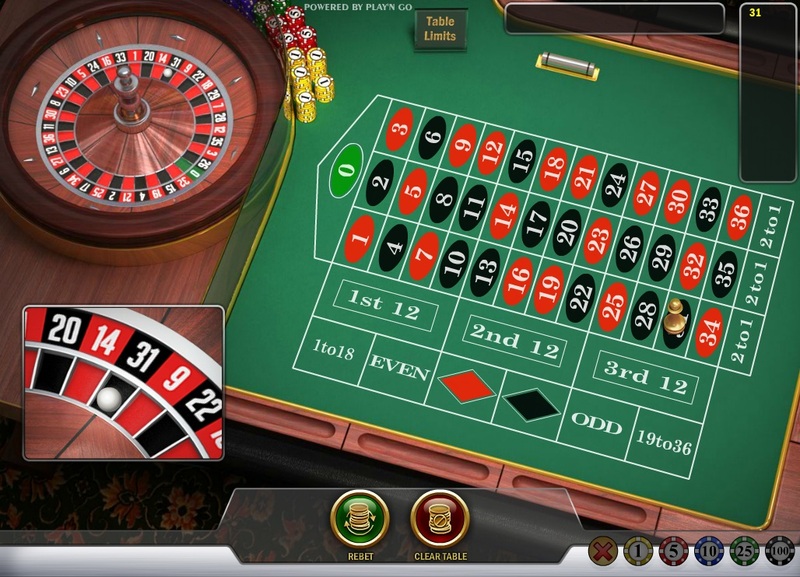 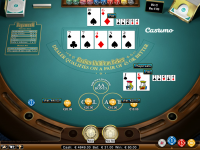 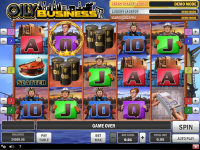 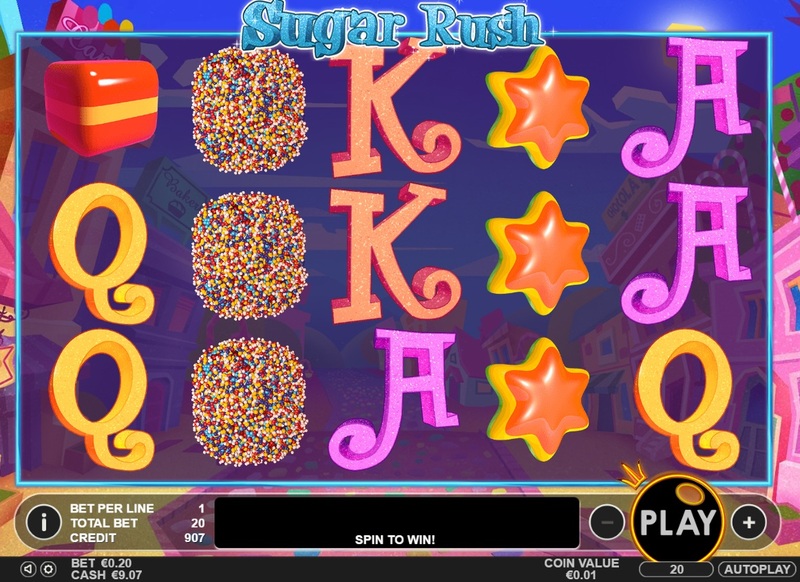 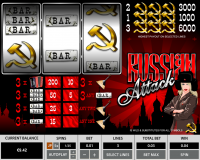 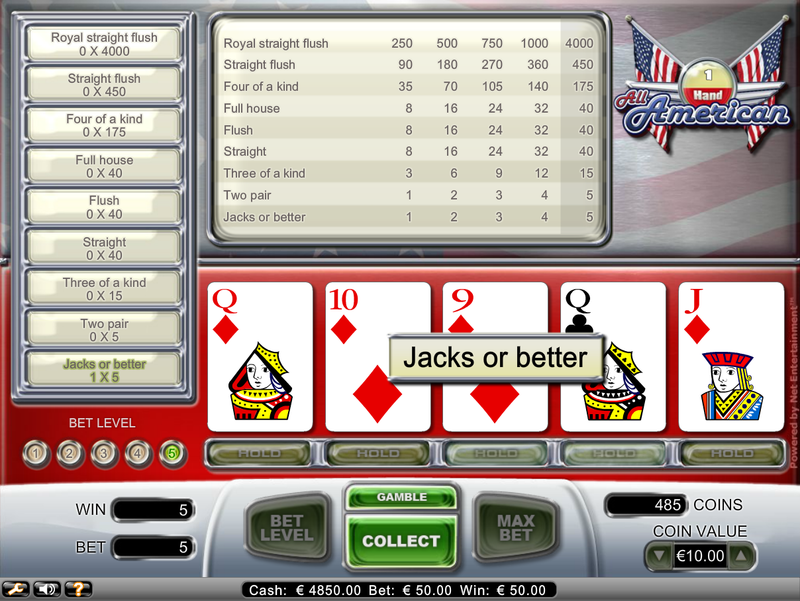 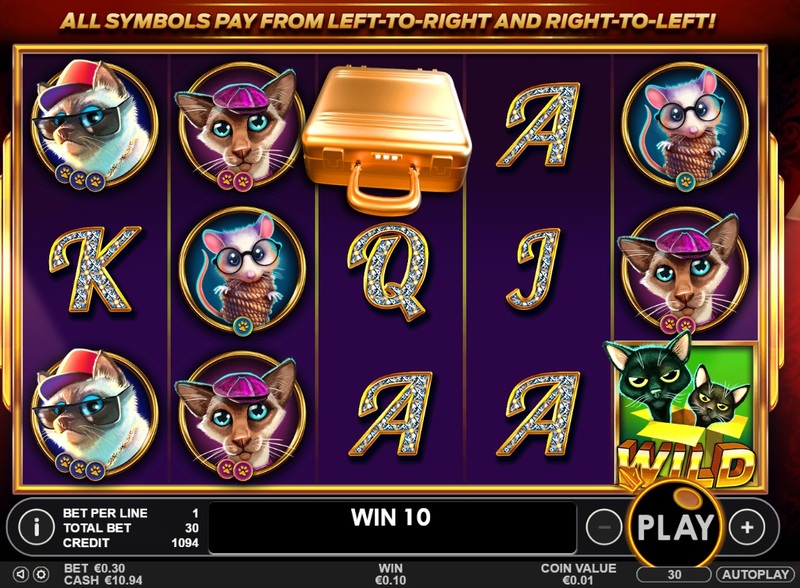 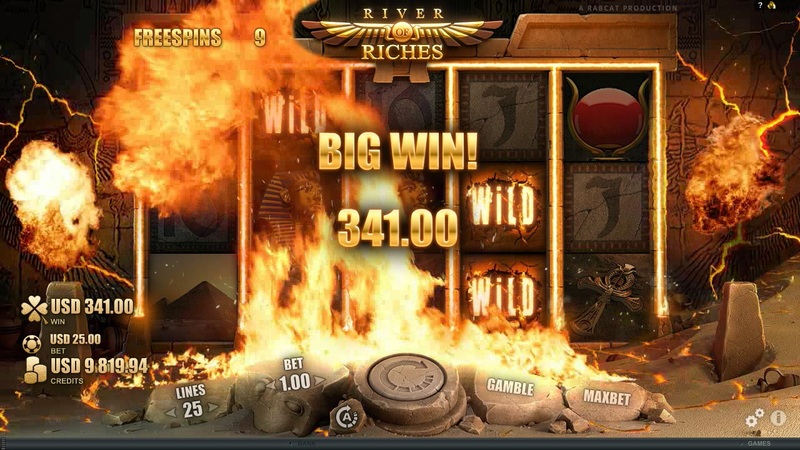 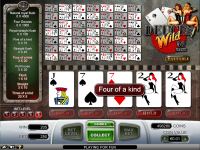 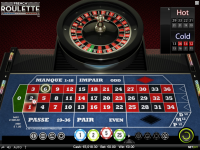 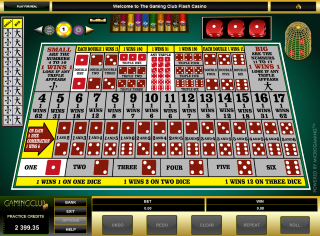 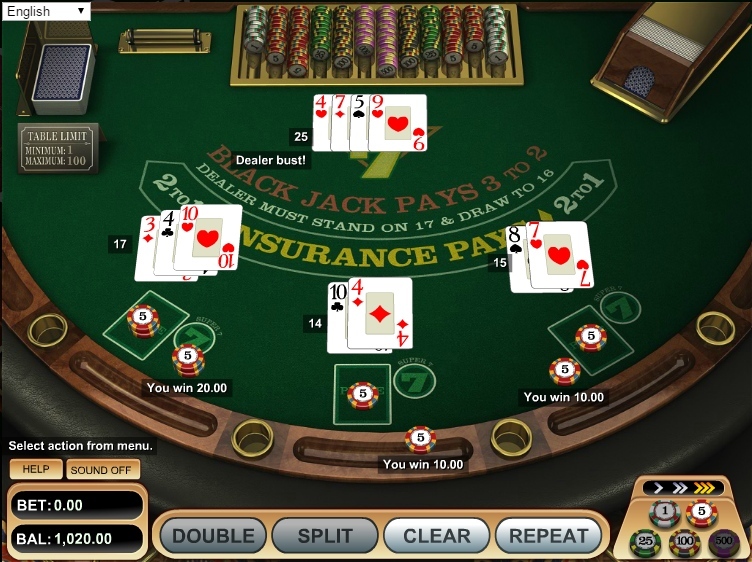 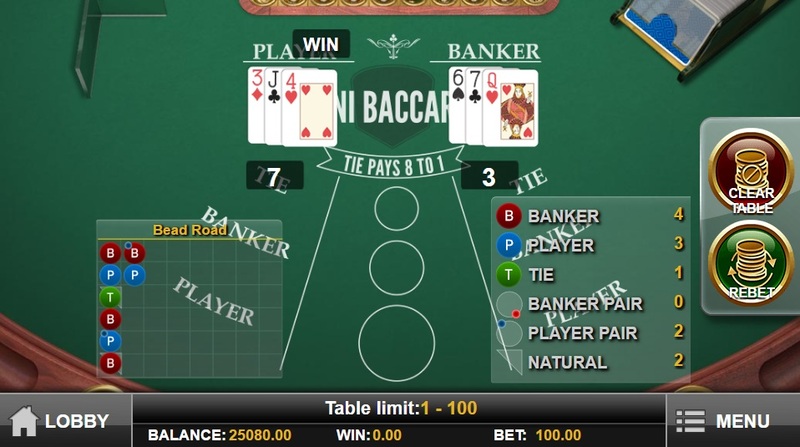 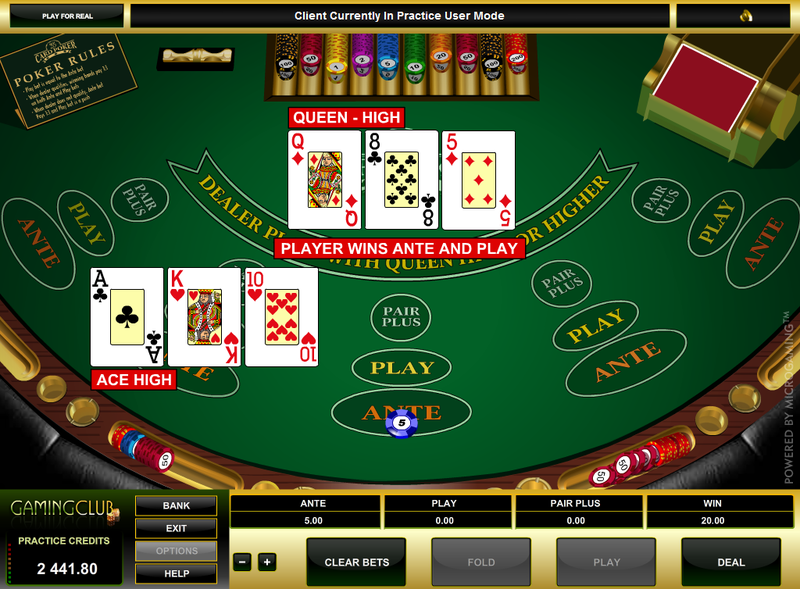 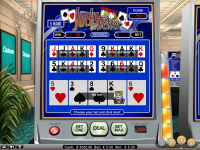 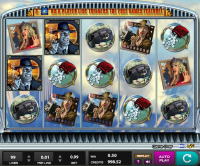 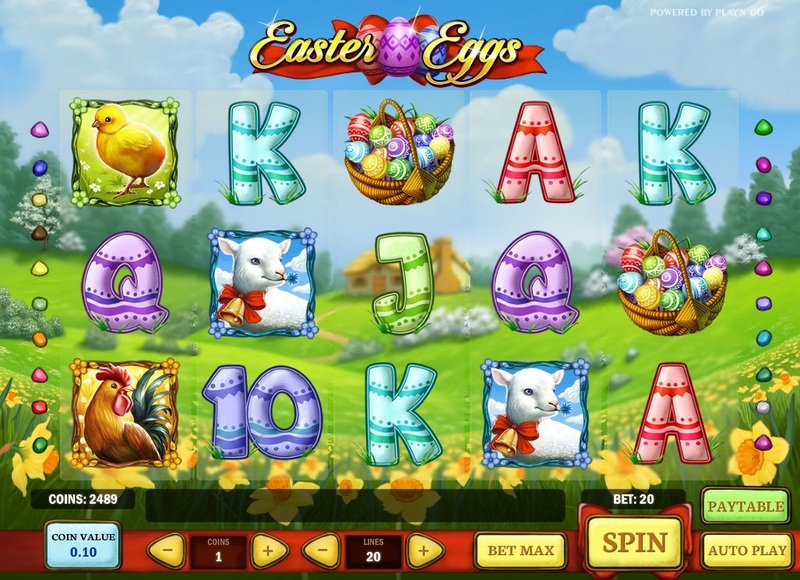 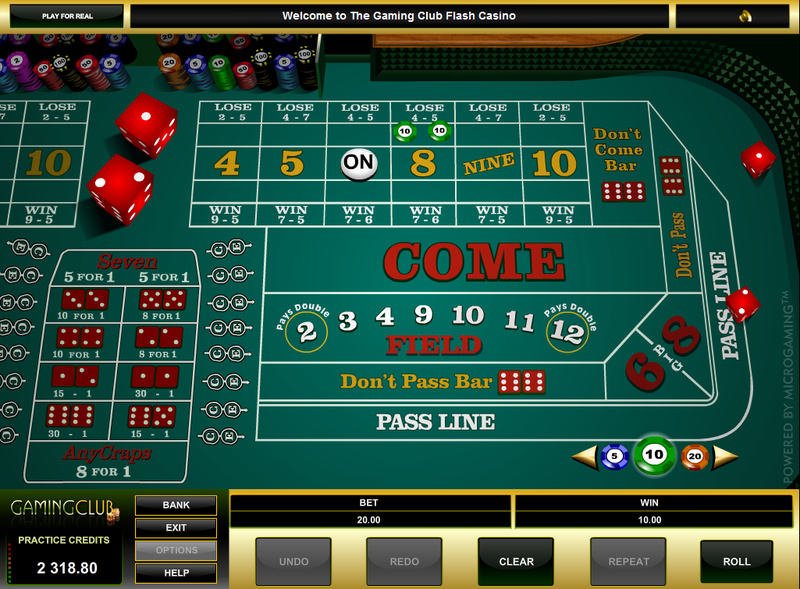 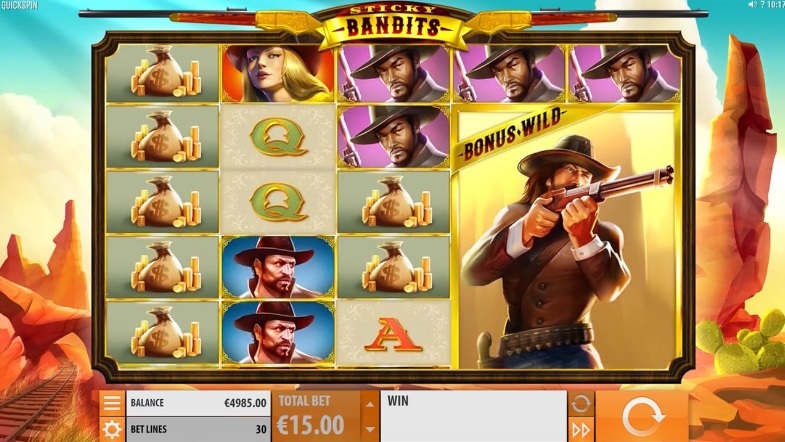 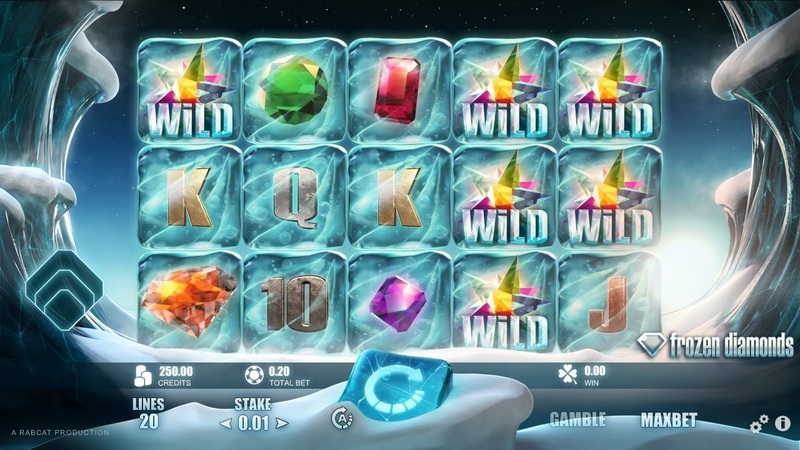 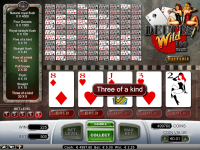 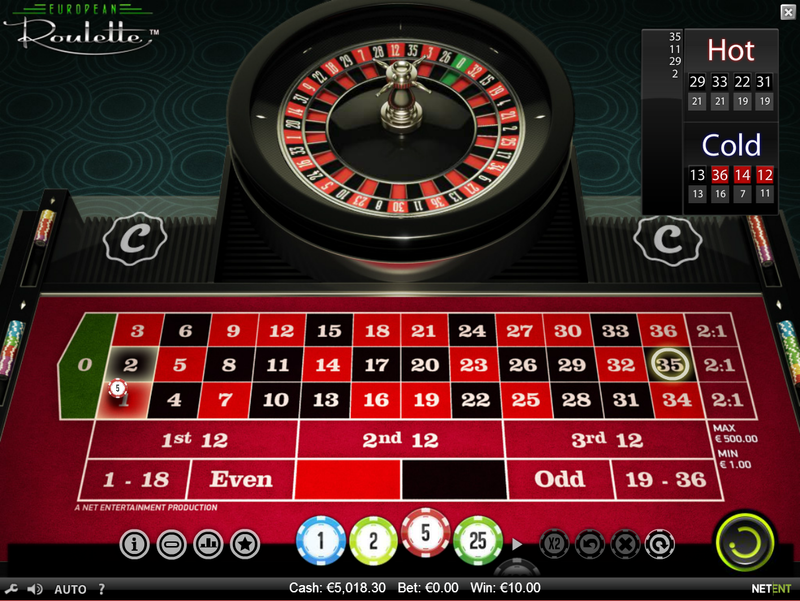 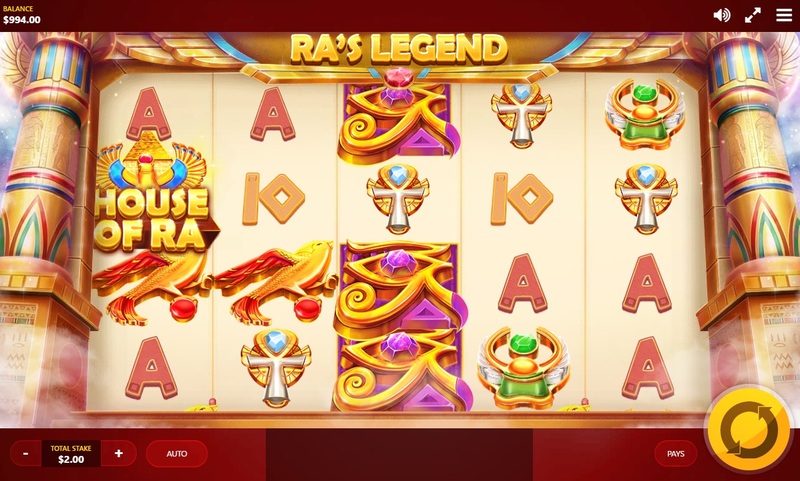 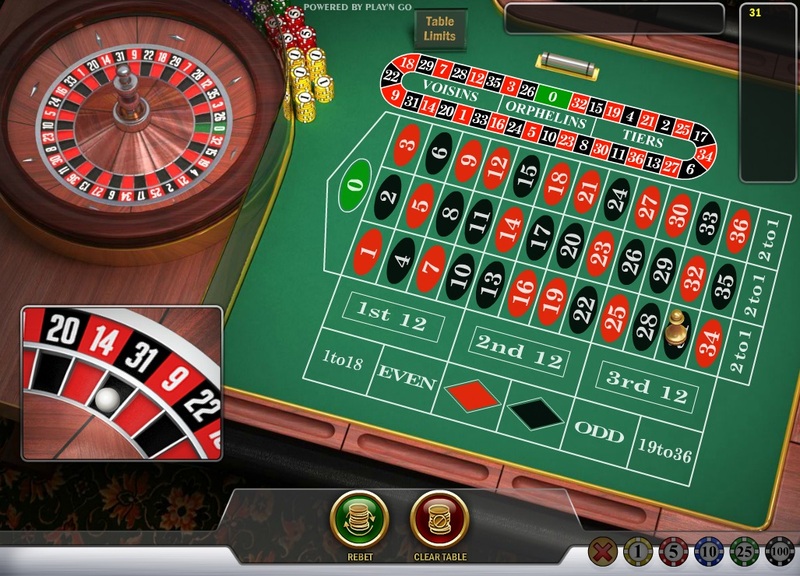 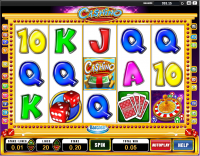 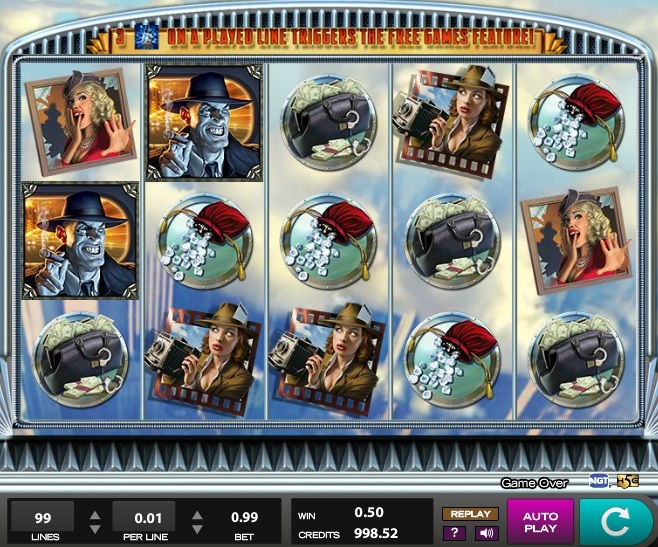 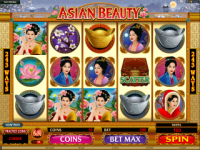 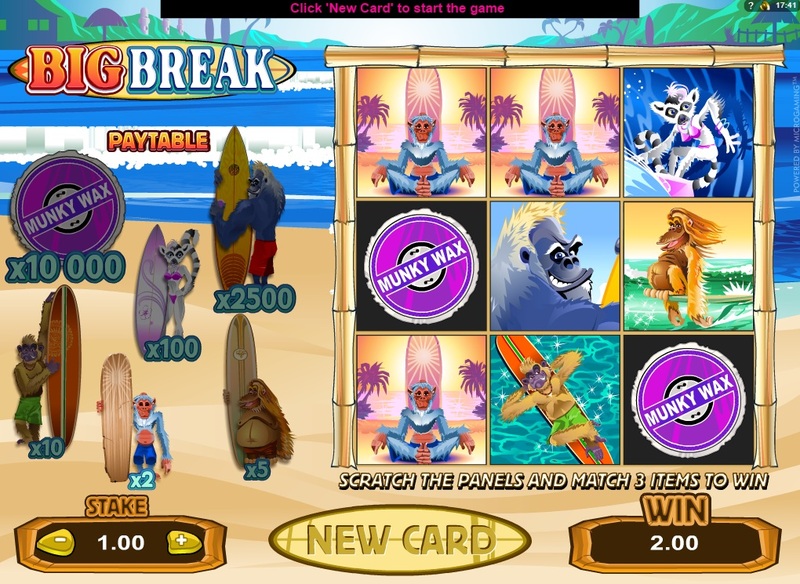 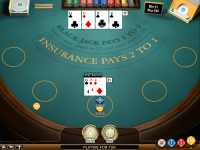 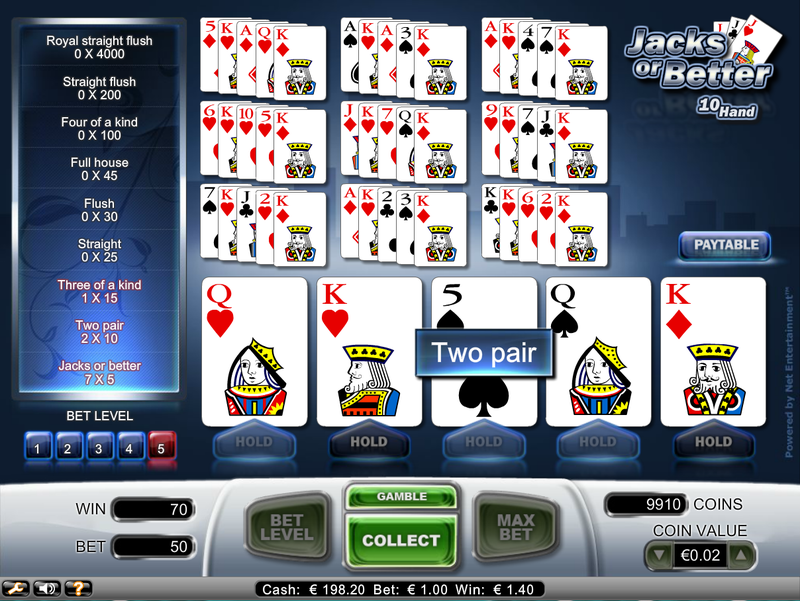 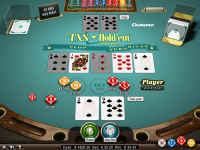 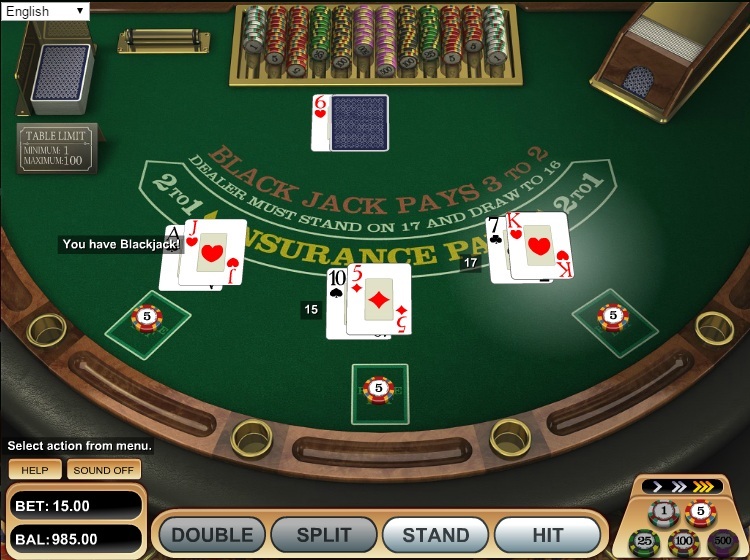 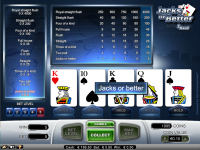 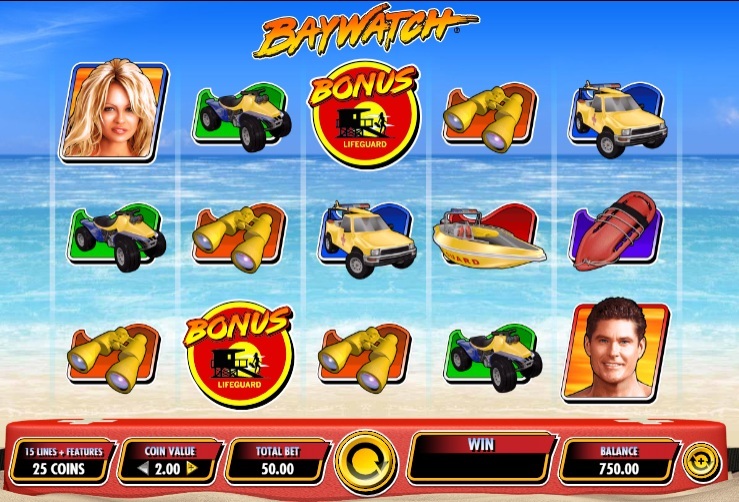 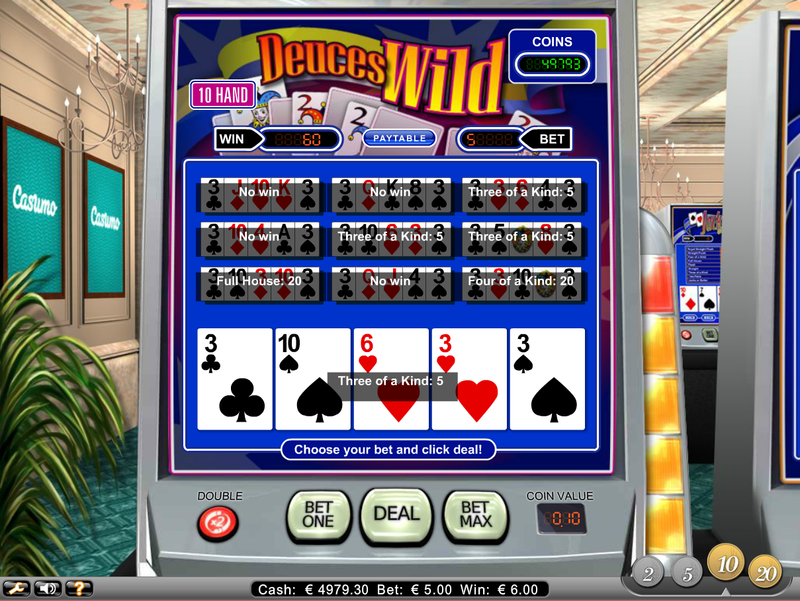 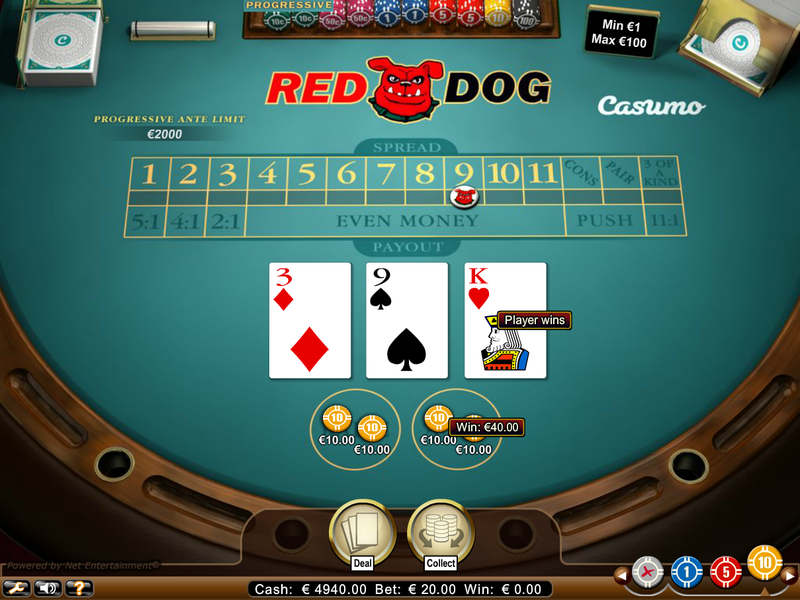 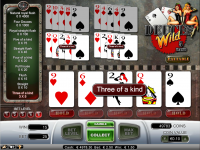 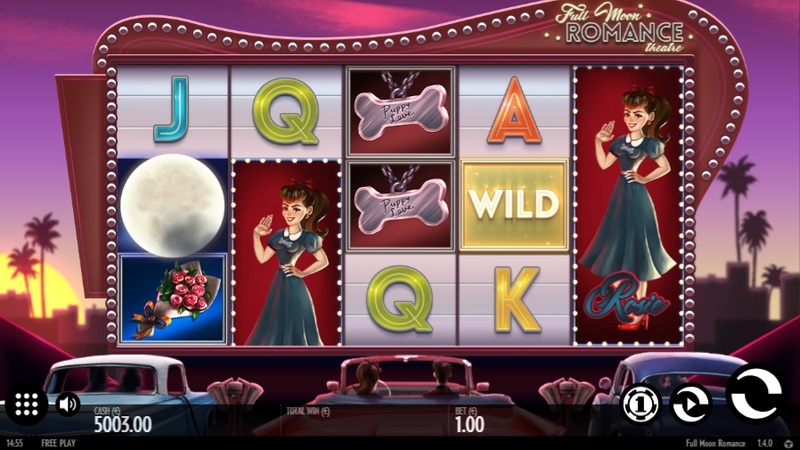 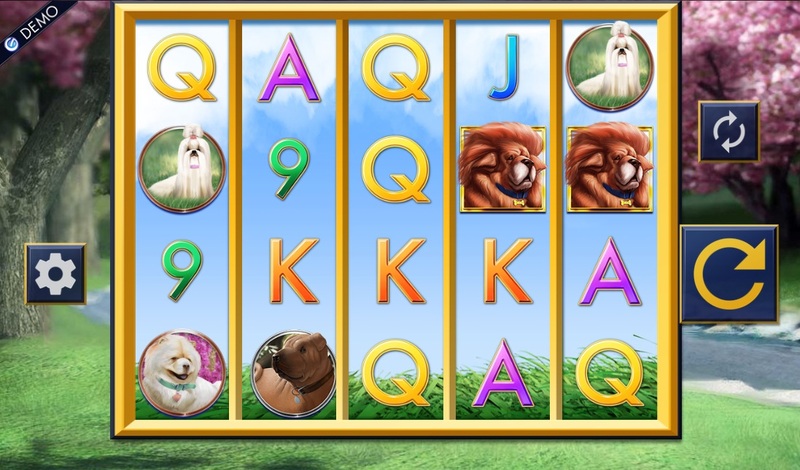 The casino is highly regarded among players, given its large library, fast payouts, and excellent management who keeps the casino operating as a first-rate spot to play. 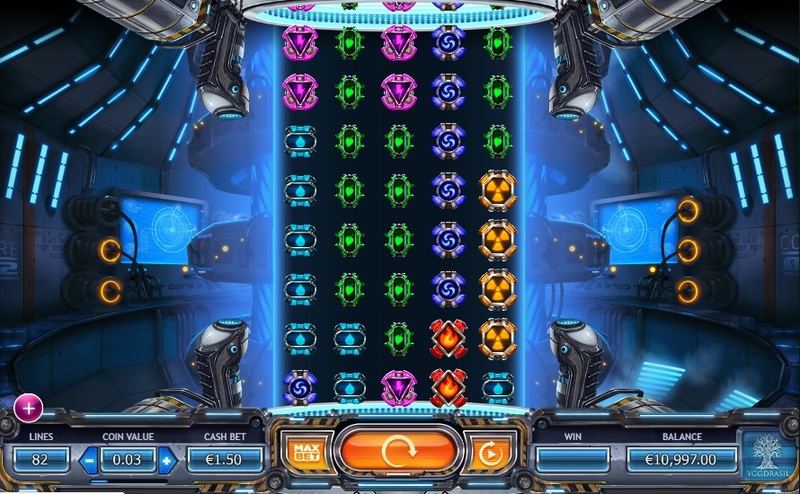 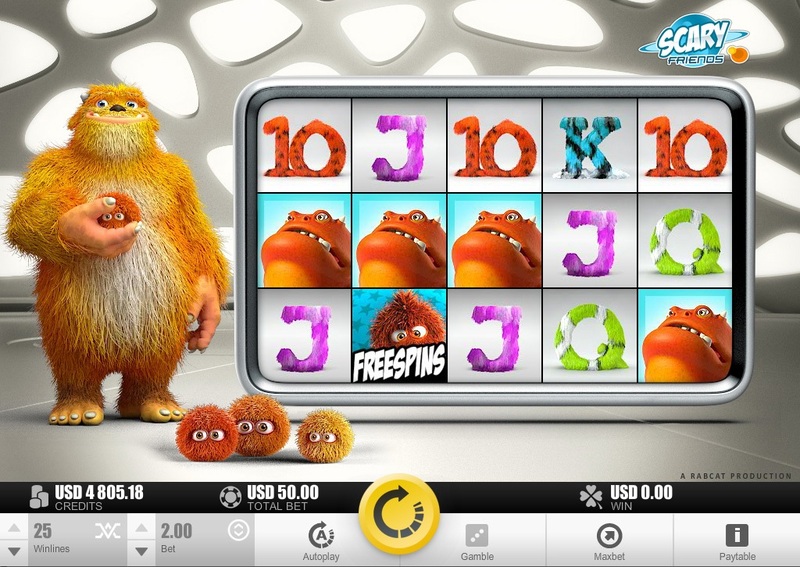 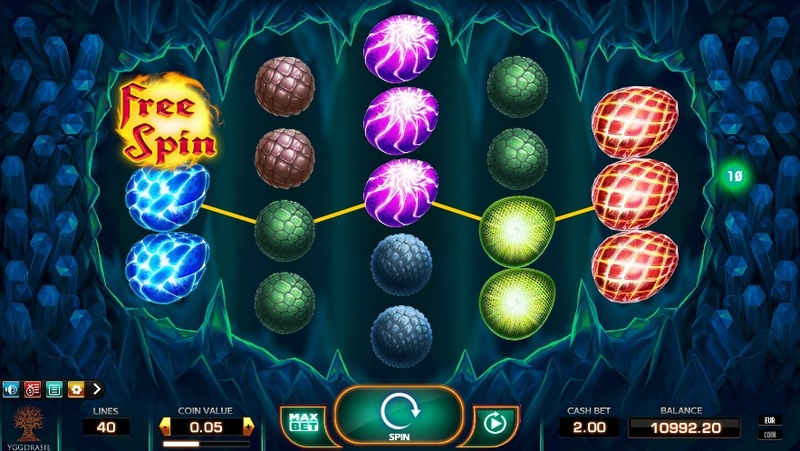 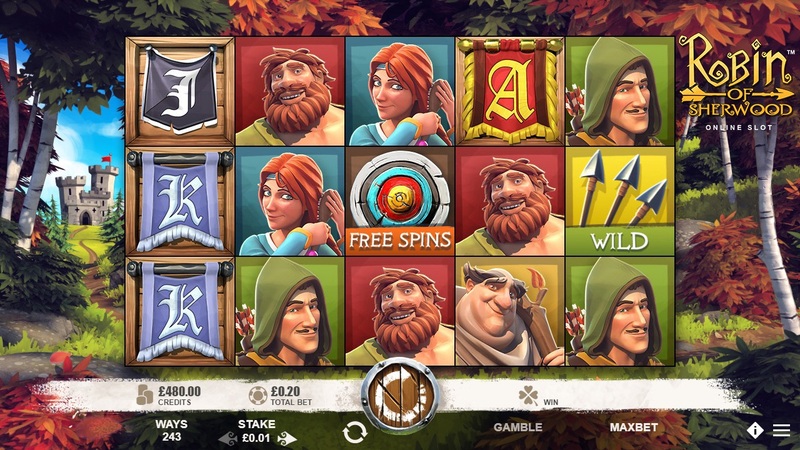 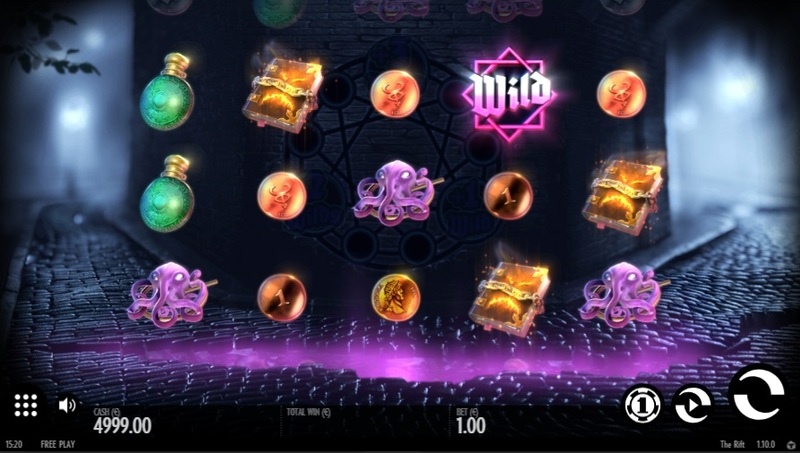 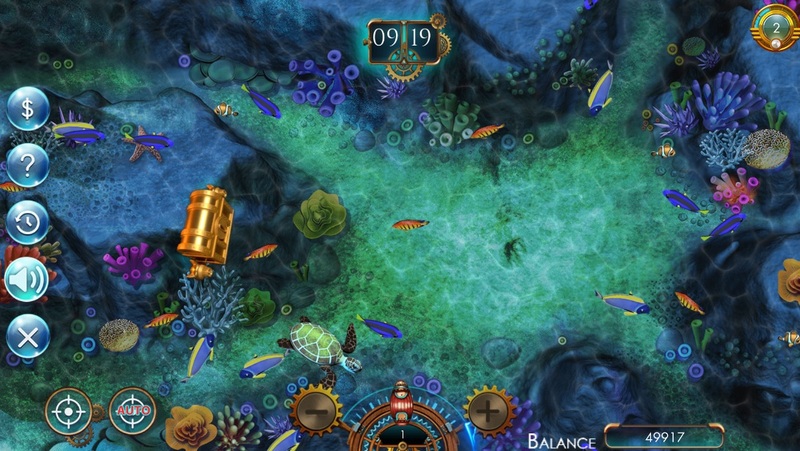 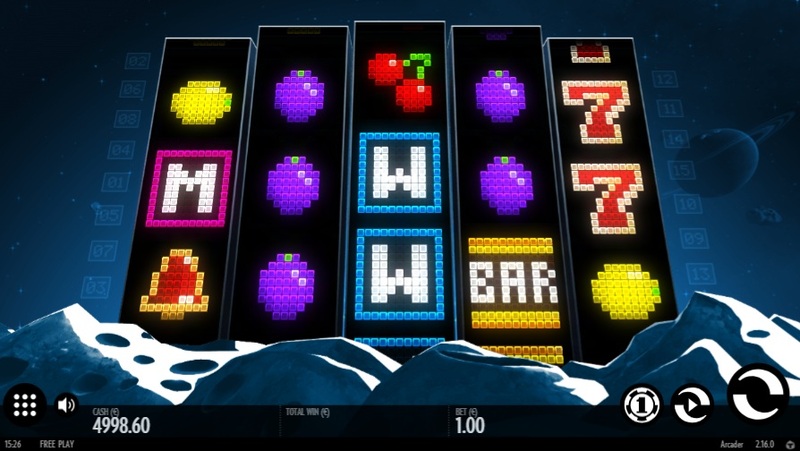 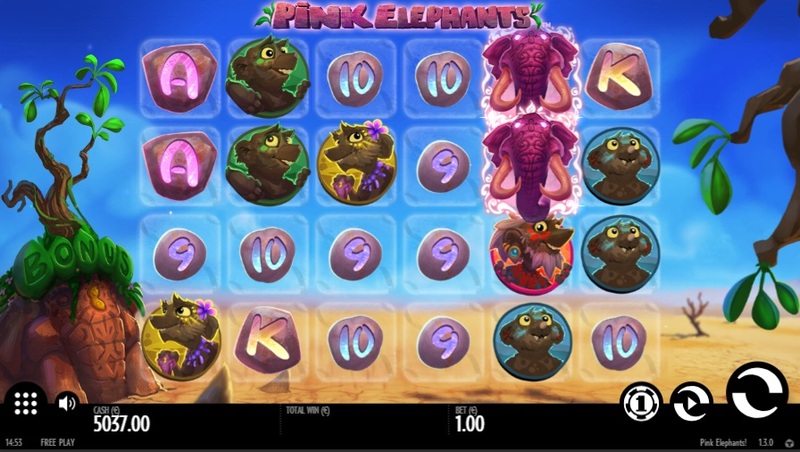 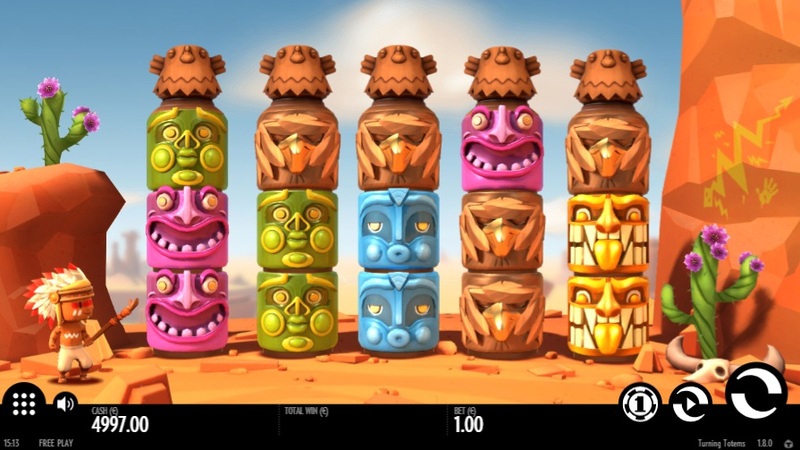 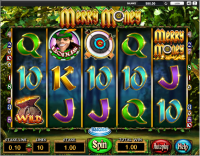 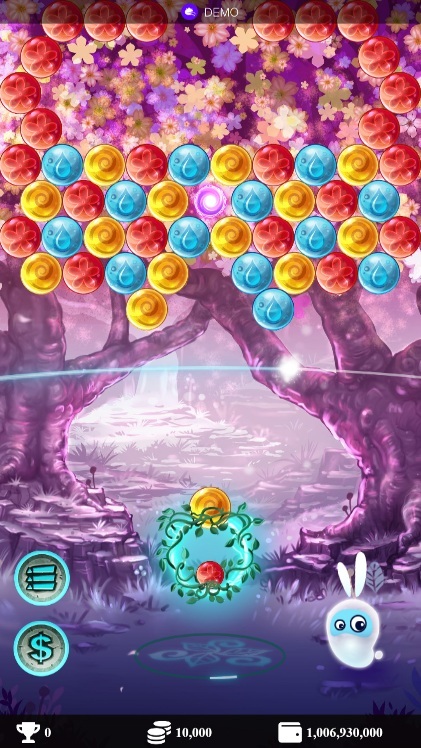 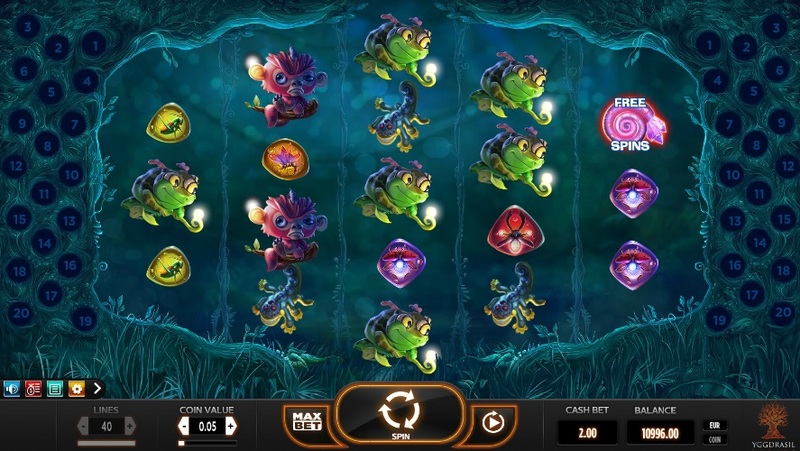 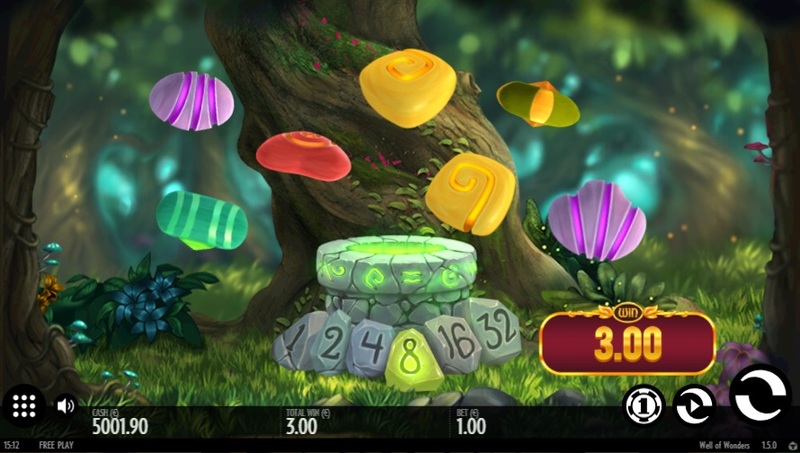 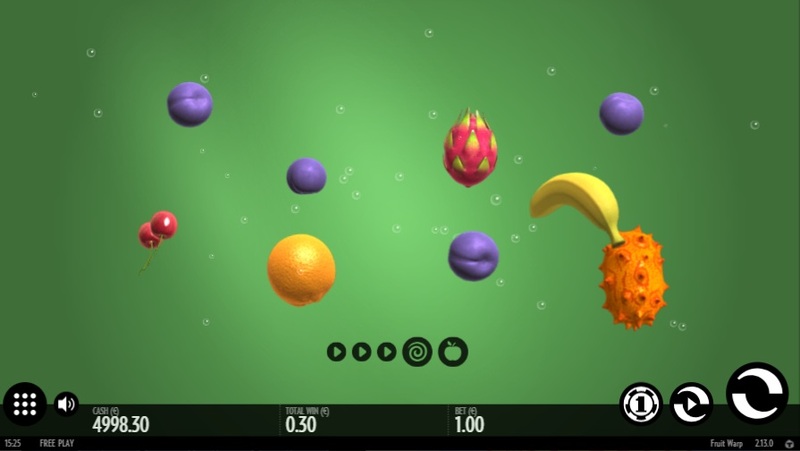 Mr Green is powered by Net Entertainment, IGT, Leander Games, Quickspin, Bally Technologies, Big Time Gaming, Yggdrasil, Thunderkick, 2by2 Gaming, NextGen, Rabcat, Genesis Gaming, Merkur Gaming, Play'n GO, GW Games, WMS, Microgaming, ELK Studios, Betsoft, Aristocrat, bluberi, Games Warehouse, Push Gaming, Extreme Live Gaming, Barcrest, Capecod Gaming, Pragmatic Play, Lost World Games, NoLimitCity, Concept Gaming, Red Tiger Gaming, Bla Bla Bla Studios, Fortune Factory Studios, Boss Media Software, Green Jade Games, STHLM Gaming and Cubeia, which makes up the majority of premium online gaming software designers in the world. 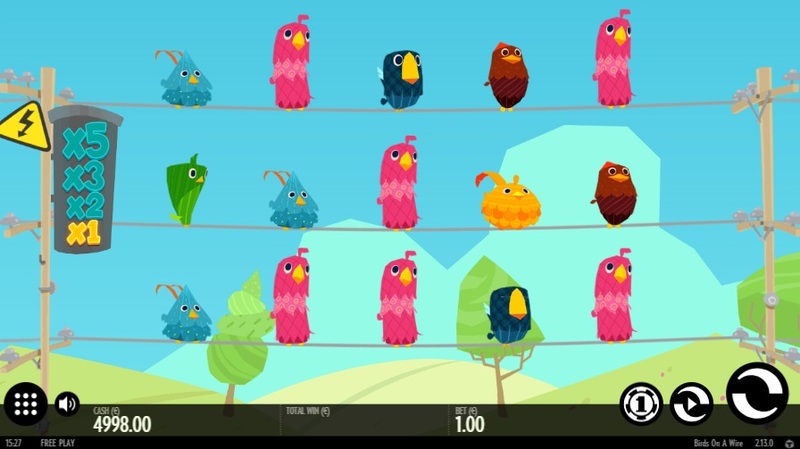 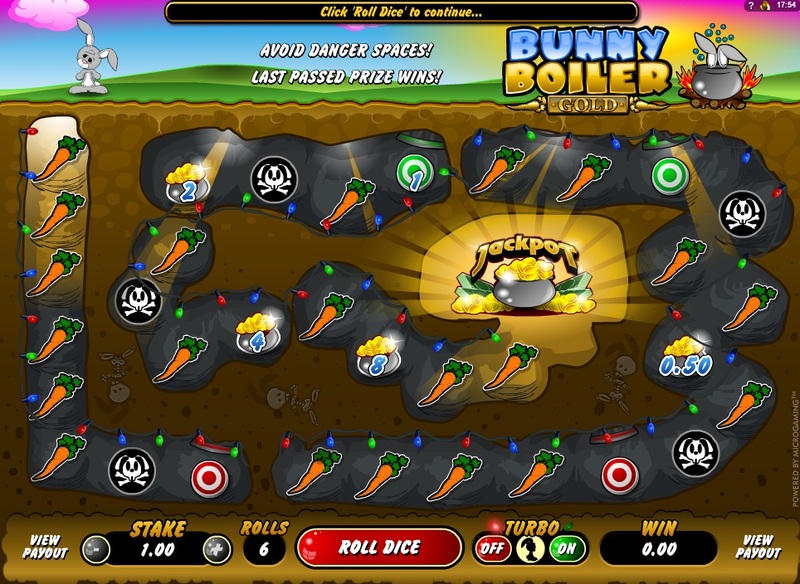 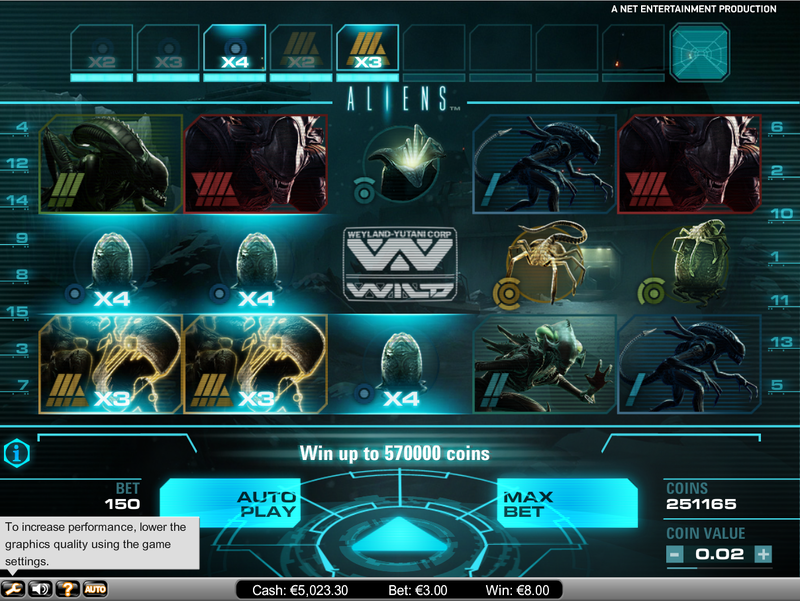 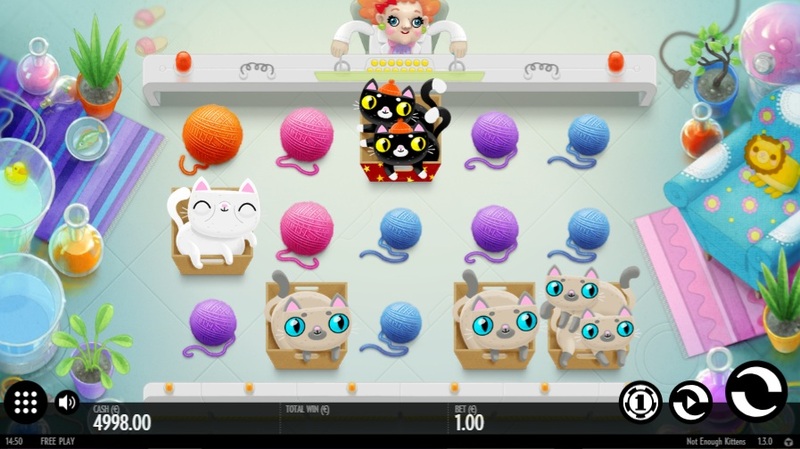 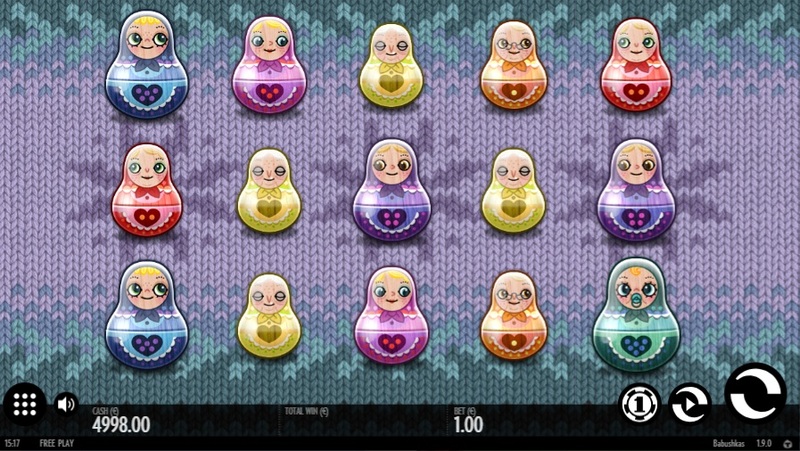 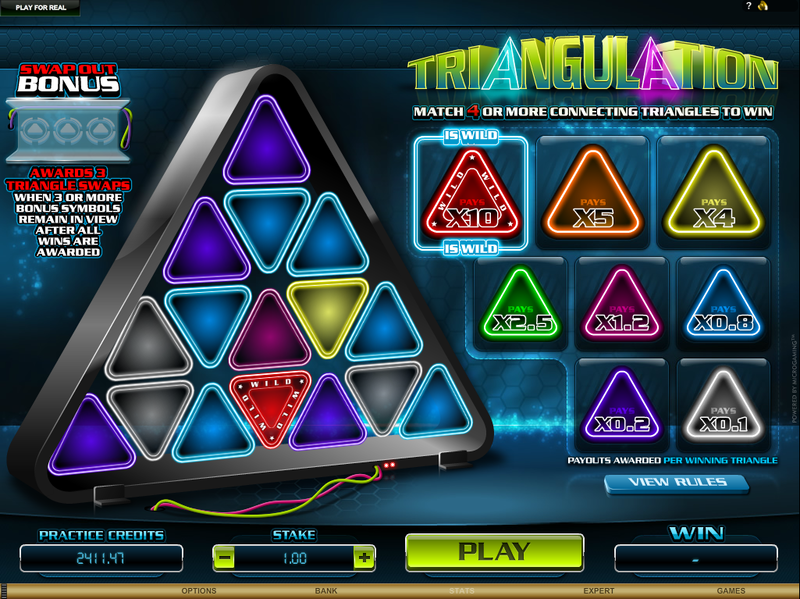 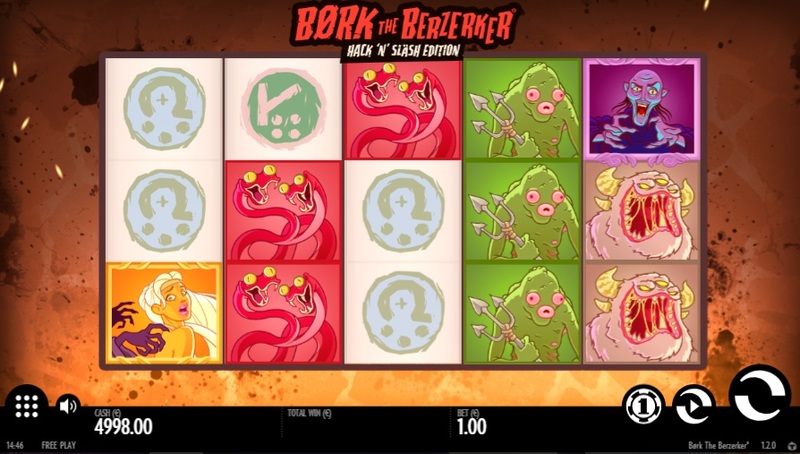 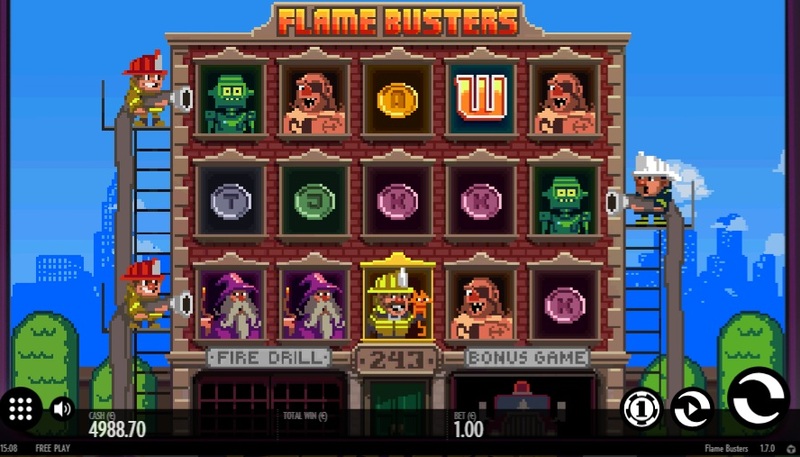 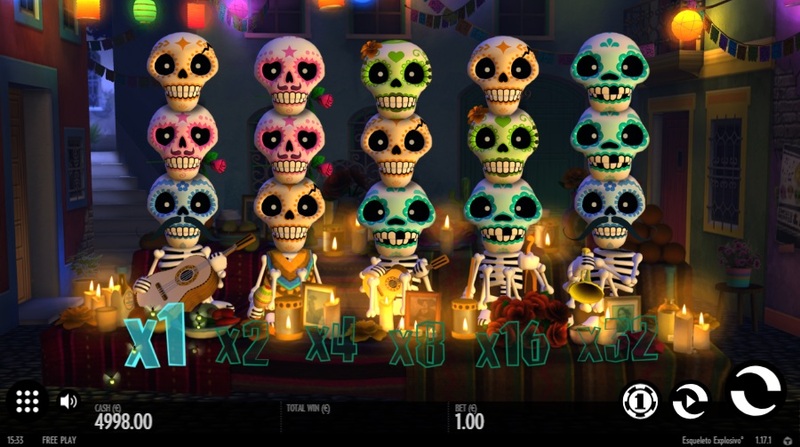 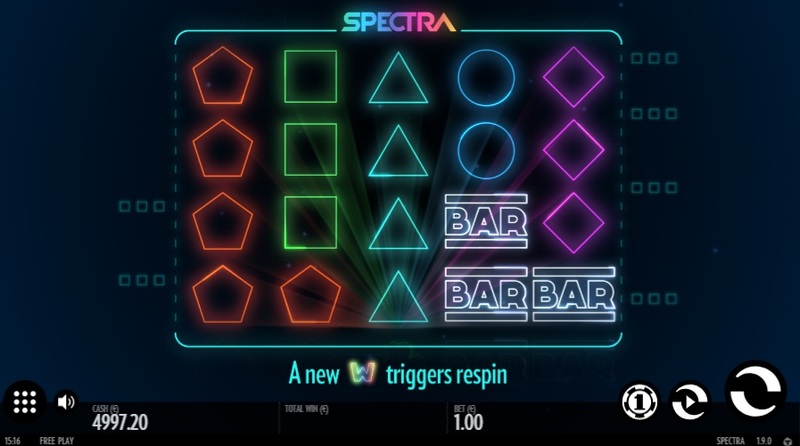 This allows Mr Green to offer hundreds of games with some of the most unique themes that you will find online. 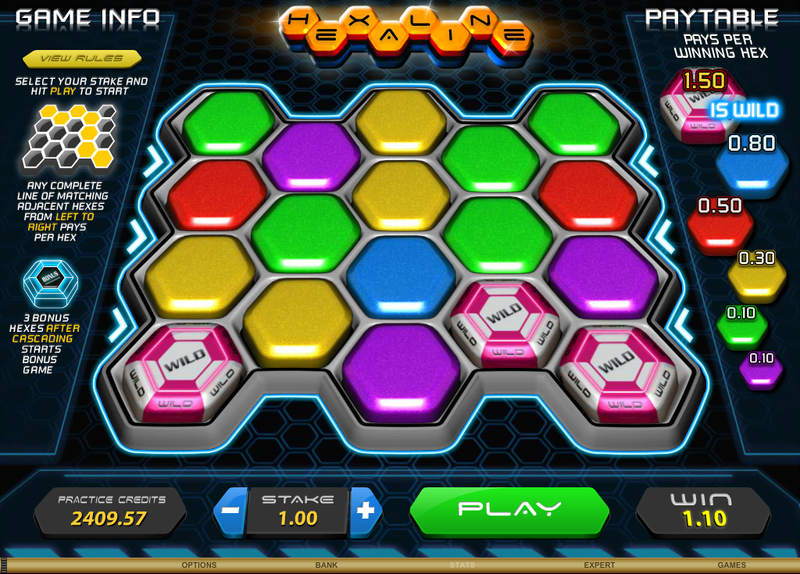 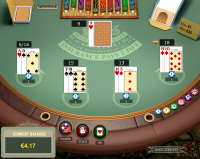 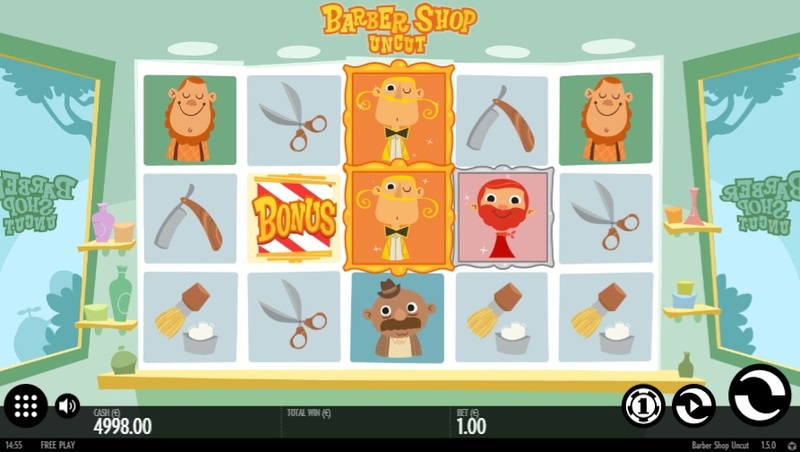 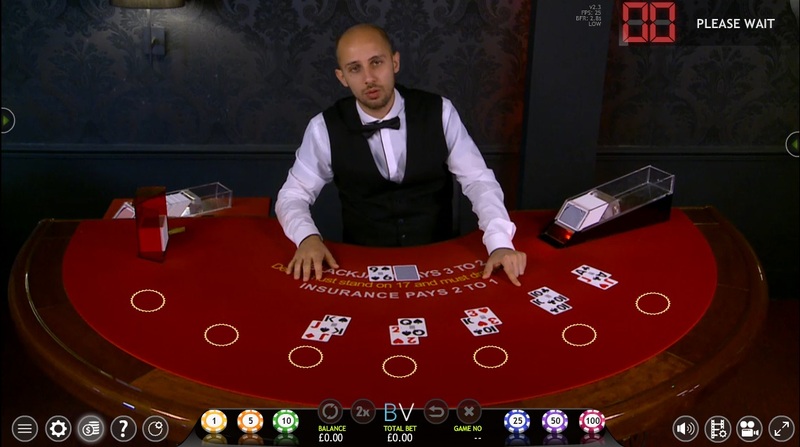 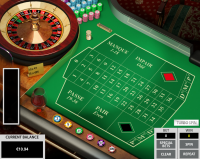 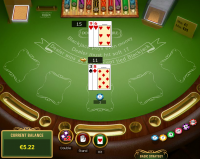 Mr Green has a page dedicated to responsible gaming on their website, which provides options to help players identify and prevent problem gambling within their household. 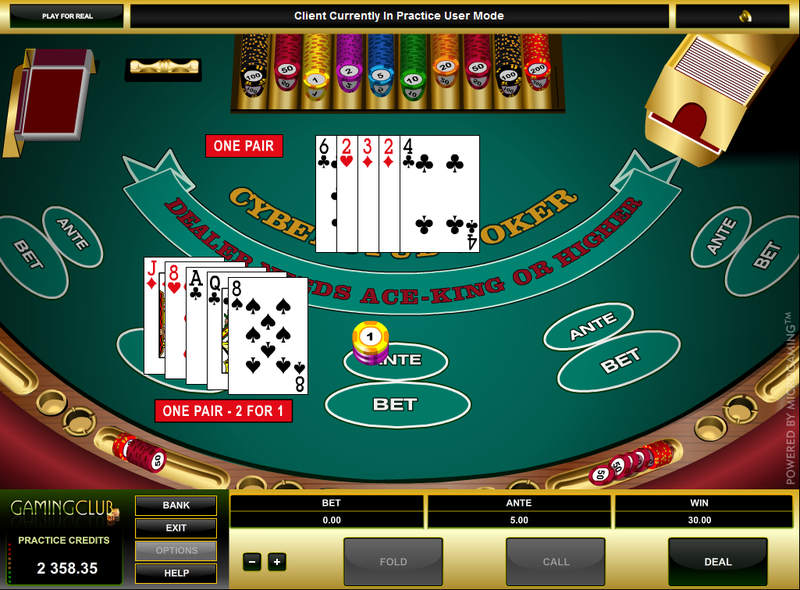 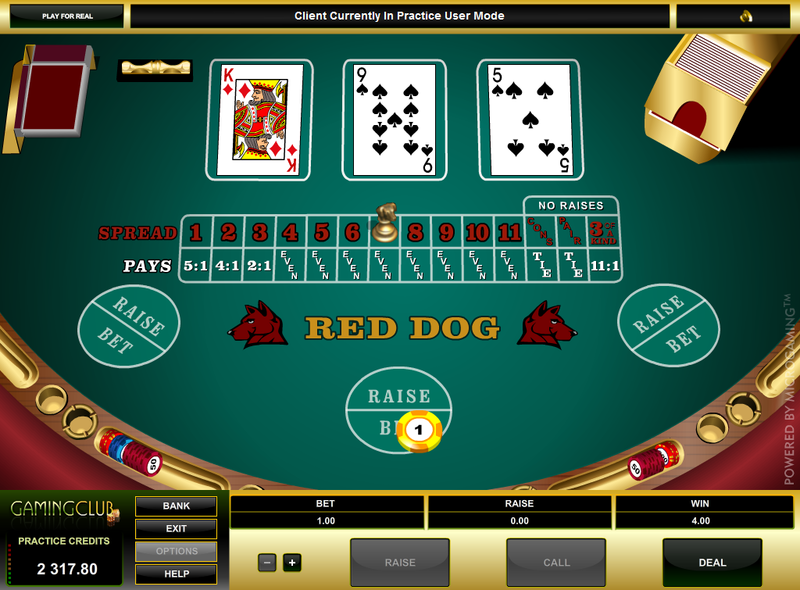 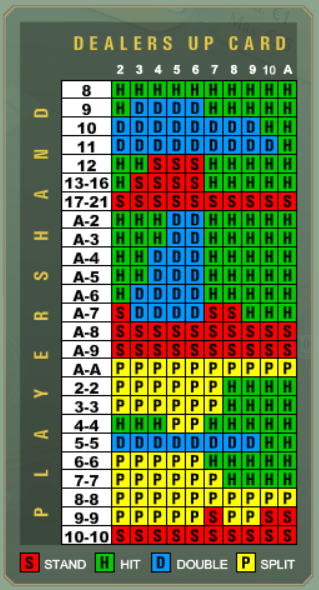 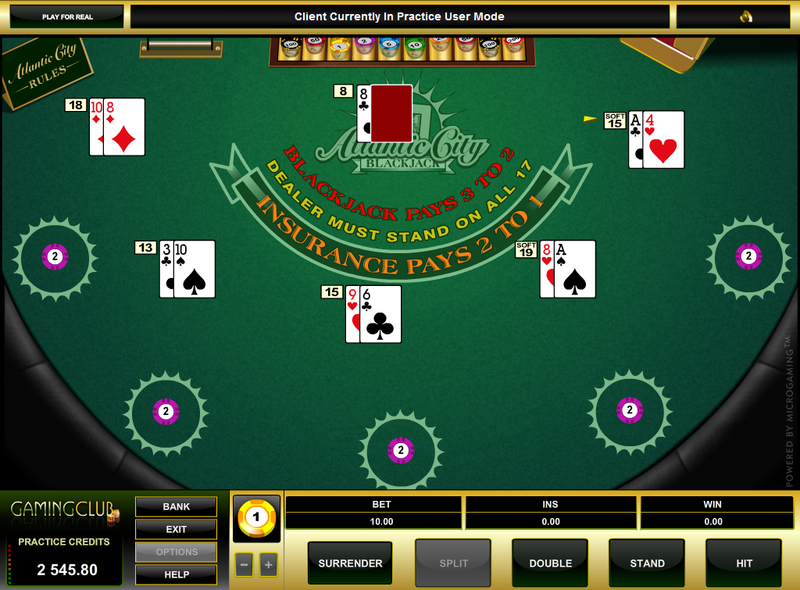 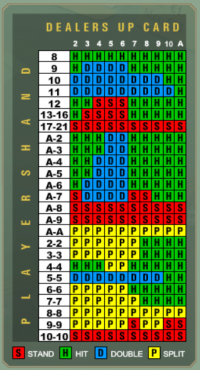 Players looking for assistance can take a self assessment test, set betting limits, self-exclude, or locate assistance groups who can help with problem gambling behaviors. 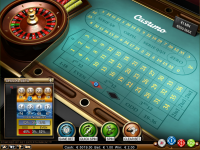 The casino also offers a dedicated support staff who can go through your issues with you, as they are trained in the support of problem gambling. 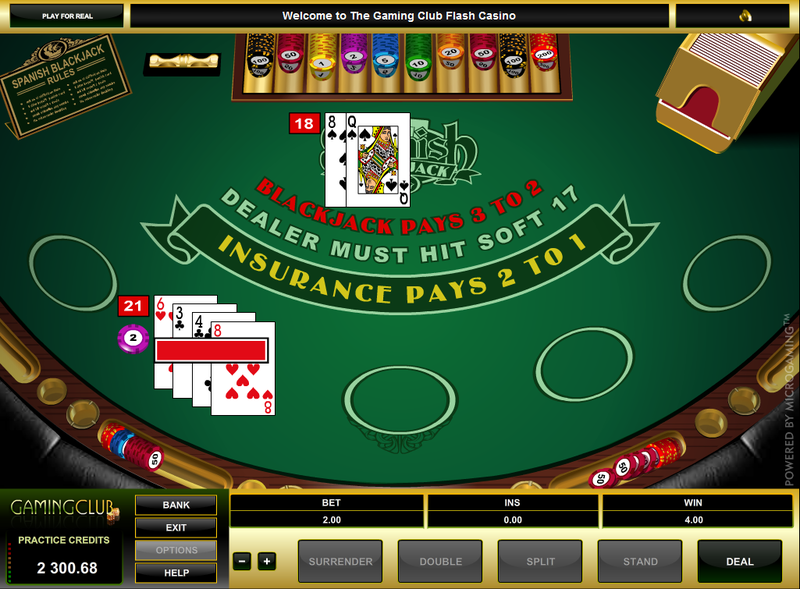 Customer service is available through live chat, telephone, or email, and players can access the team 24/7. 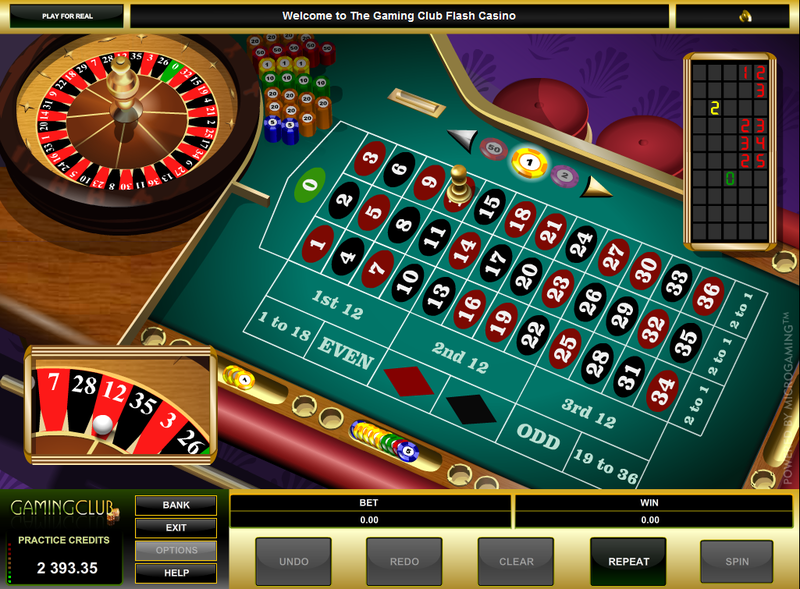 The staff is always cheerful and ready to help, and questions are generally answered within a few minutes time. 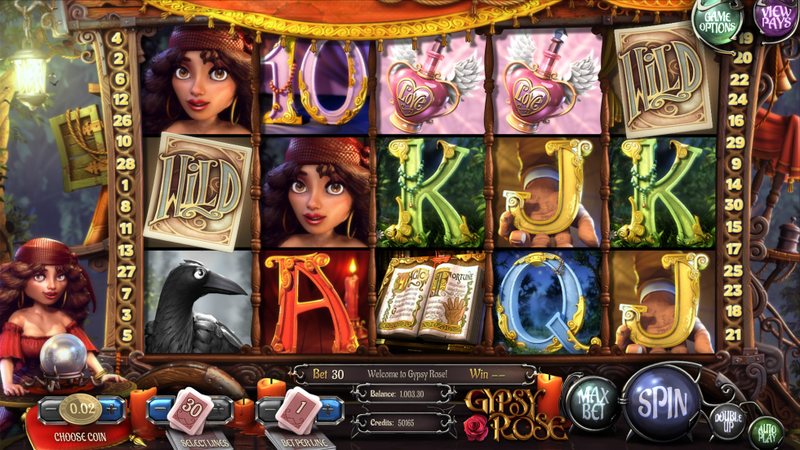 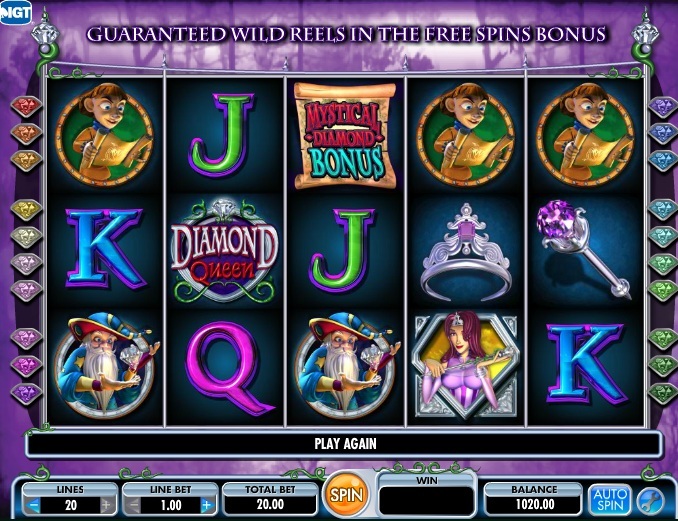 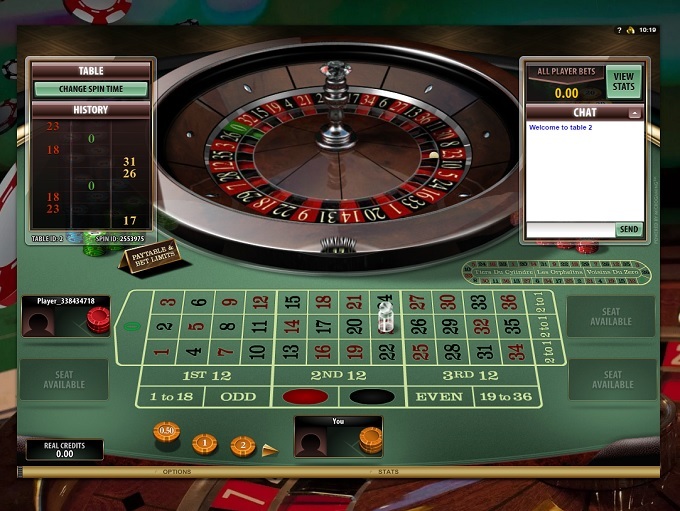 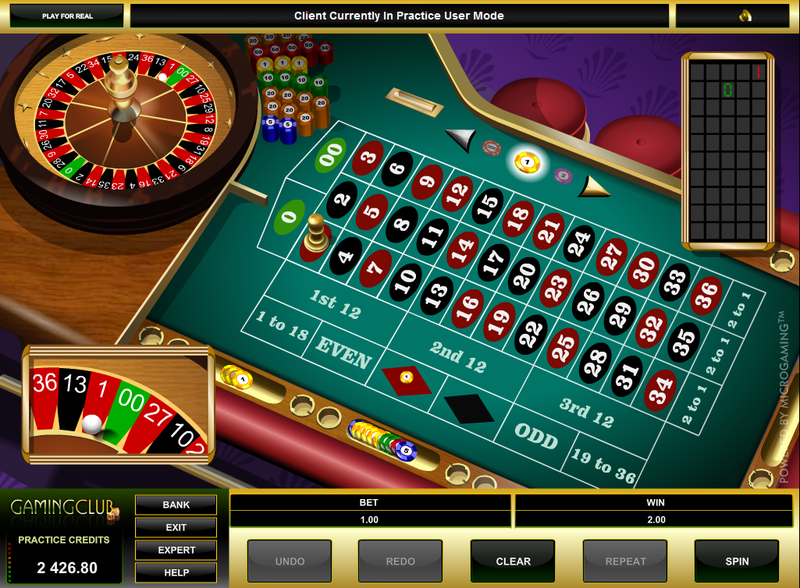 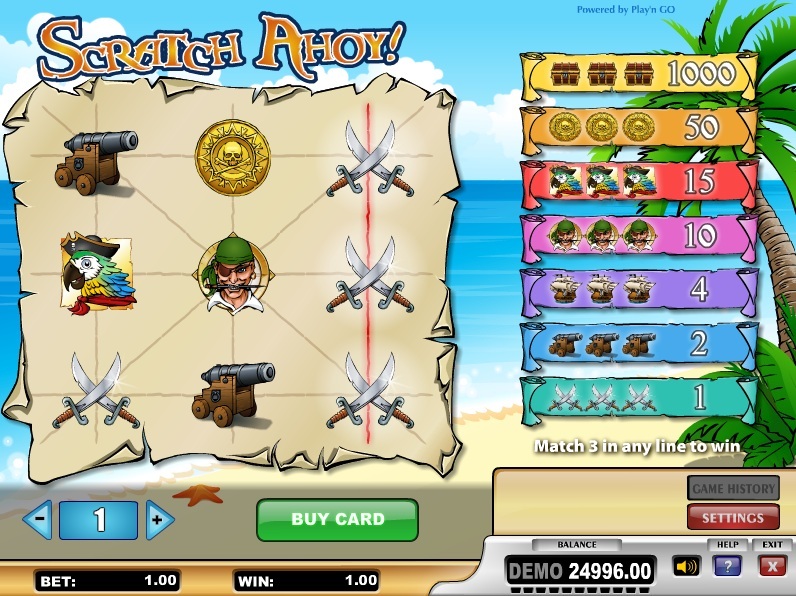 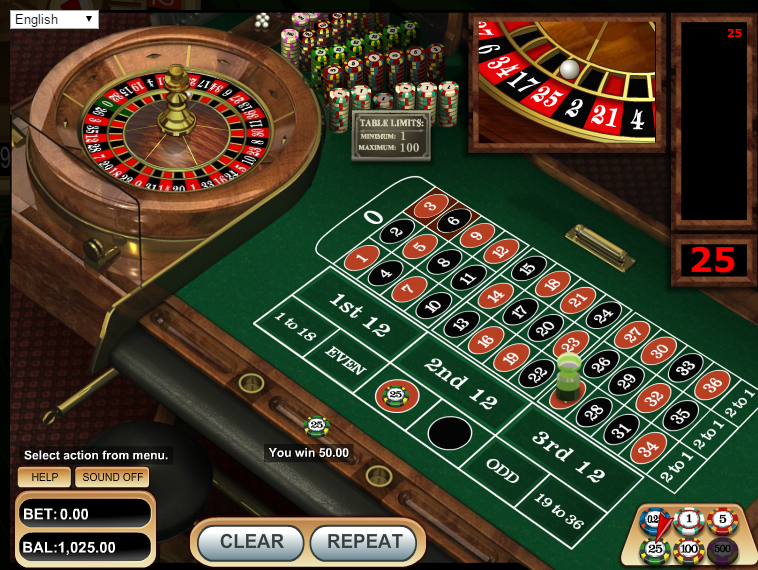 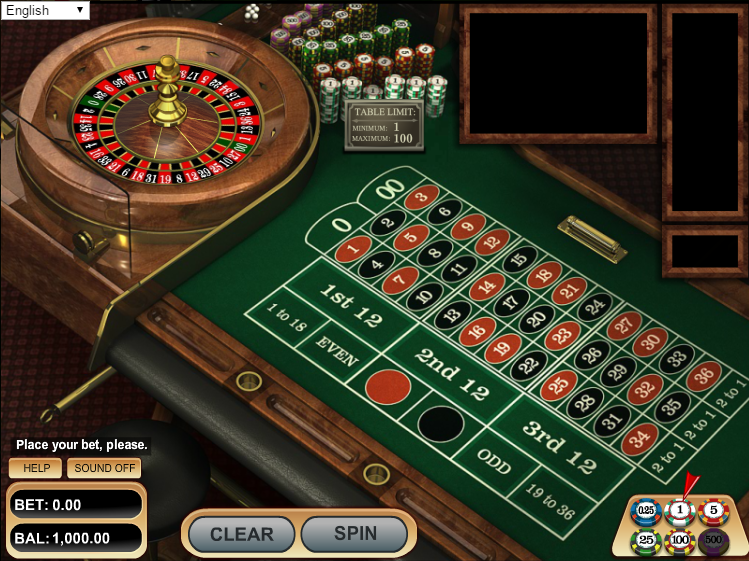 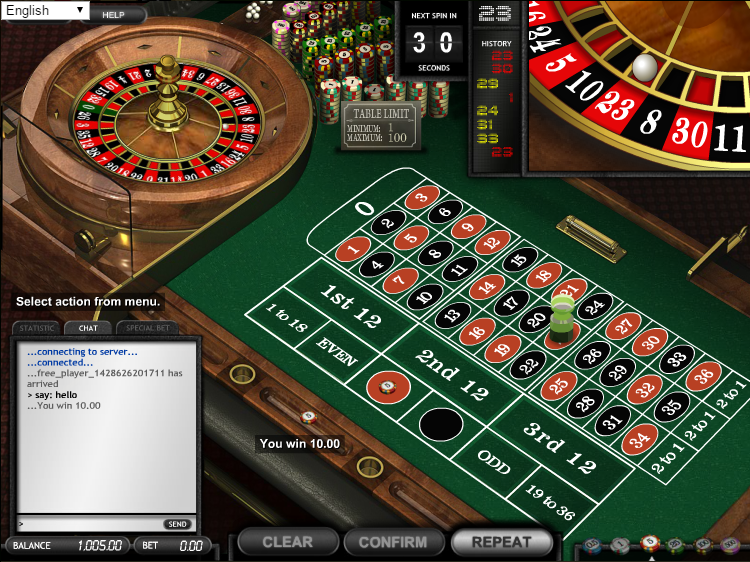 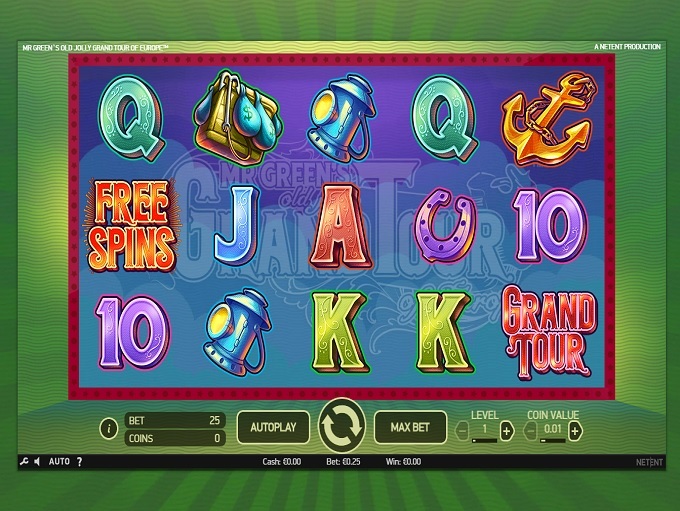 Security is of high importance at Mr Green Casino, with the site encrypting player information using SSL technology. 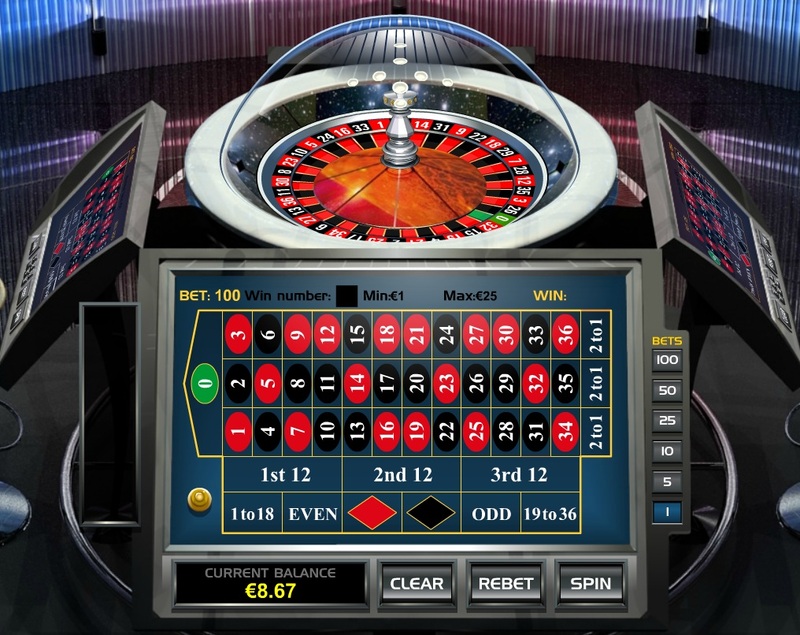 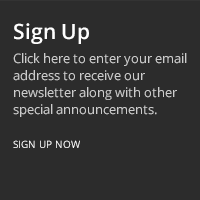 This means that your personal and financial data is safe and secure, and can only be read by those who have permission at the casino’s headquarters. 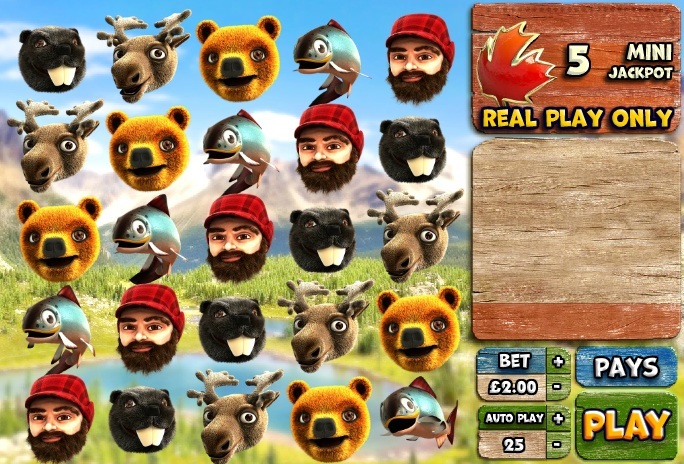 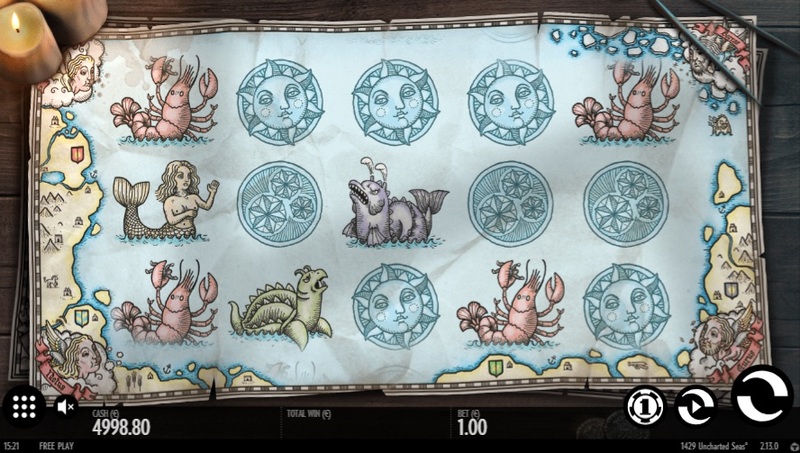 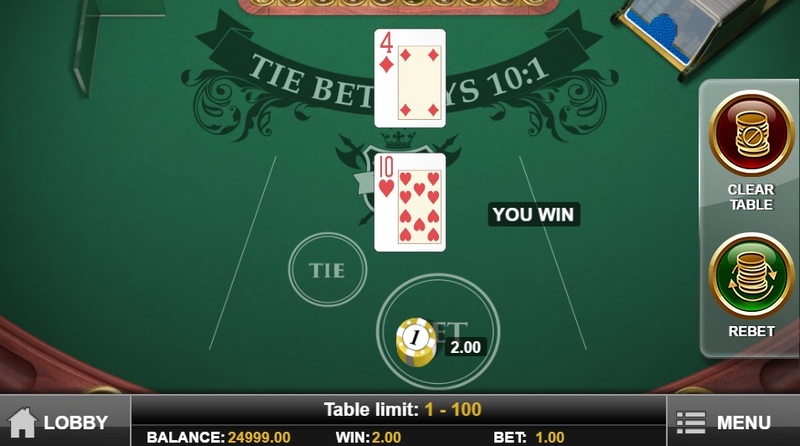 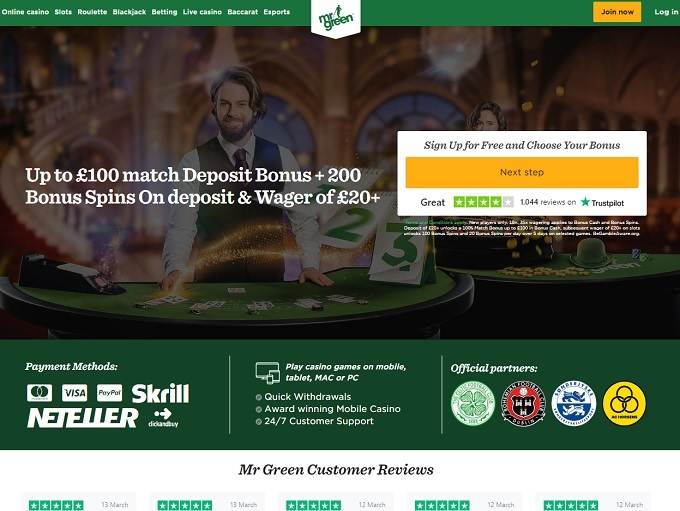 Looking through the terms and conditions at Mr Green, there is nothing that is unusual when it comes to gambling rules, promotion rules, or general banking regulations implemented at the site. 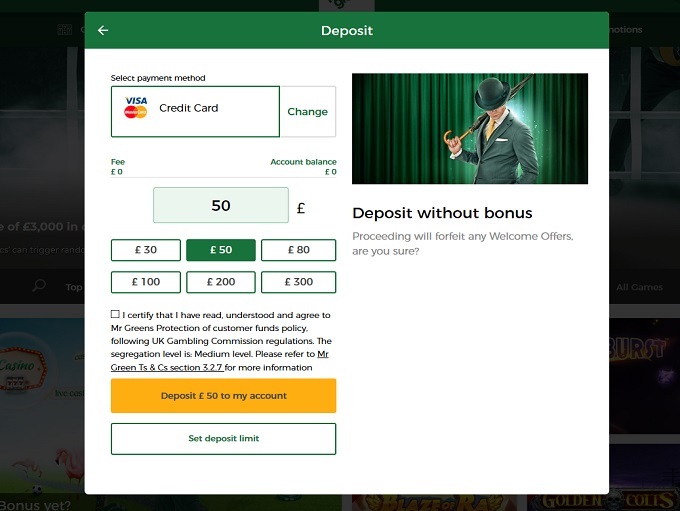 Banking at Mr Green sees deposits and withdrawals available through bank wire, EntroPay, Maestro, MasterCard, Neteller, Paysafecard, Skrill, and Visa. 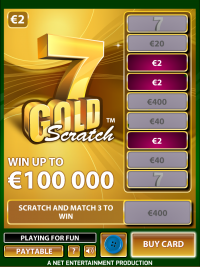 Deposit only options include Clickandbuy and Trustly. 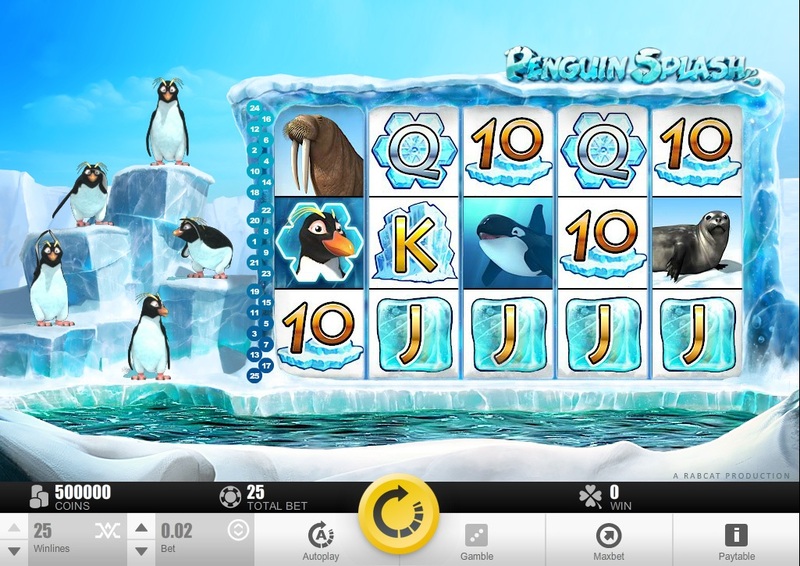 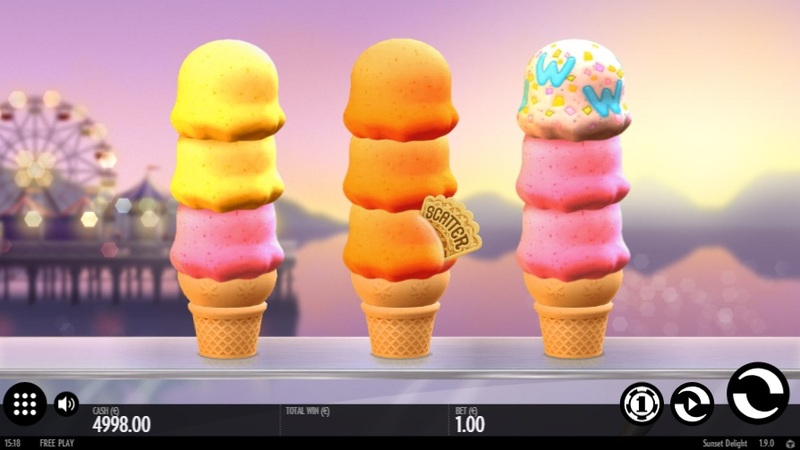 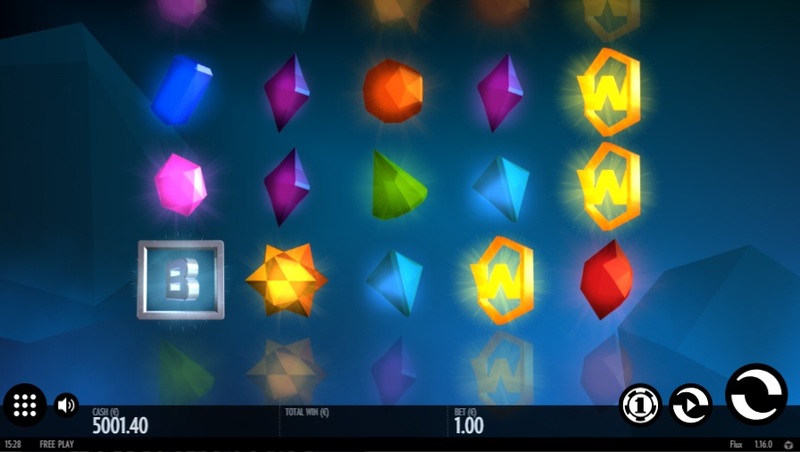 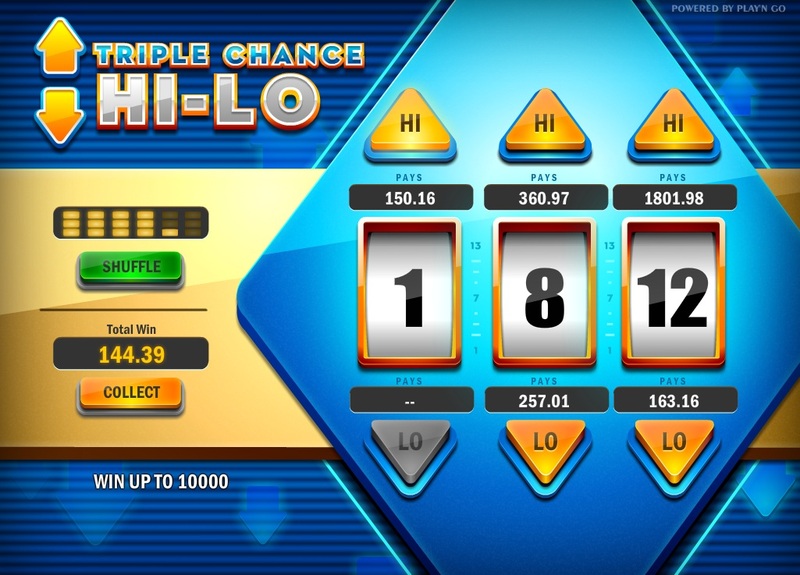 The speed of withdrawals is good, and the casino’s great reputation means that you’ll see payouts coming at a steady and consistent basis. 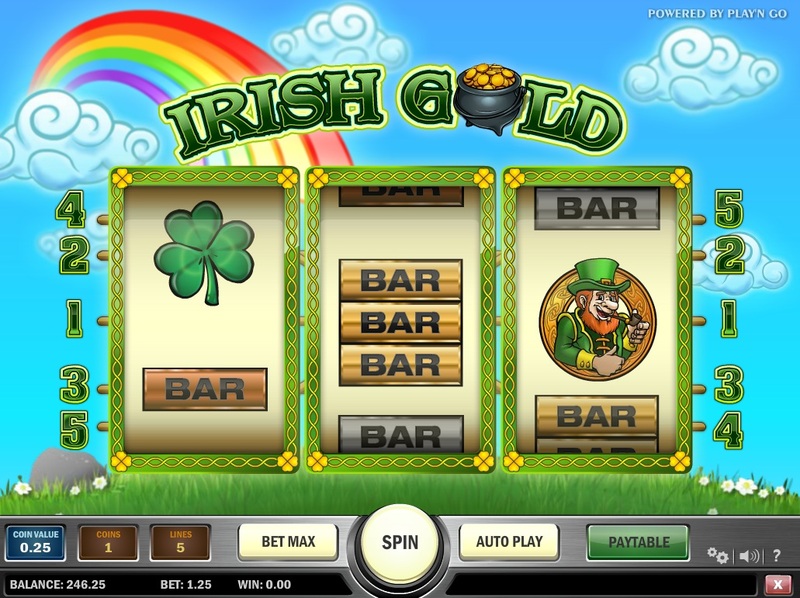 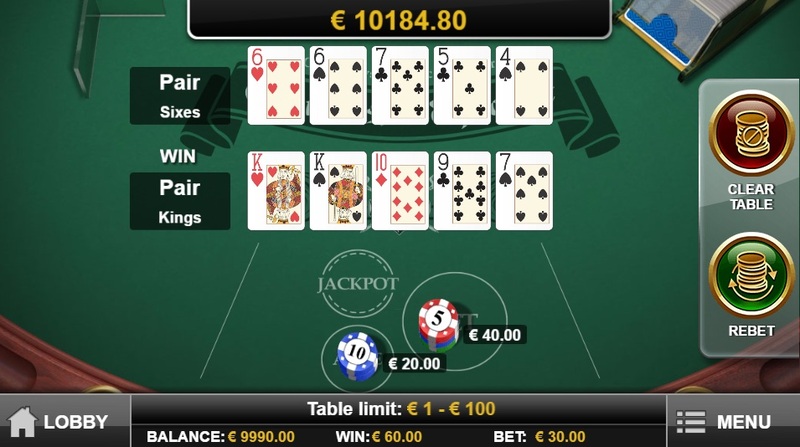 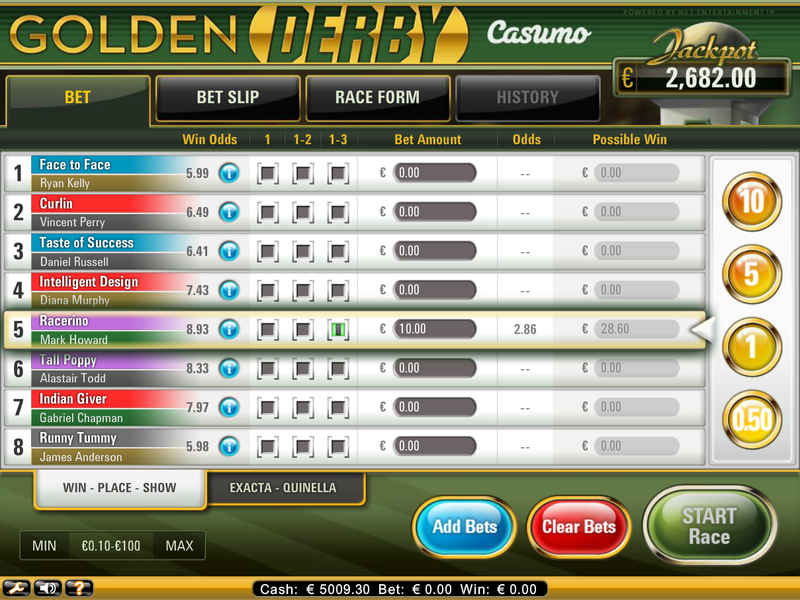 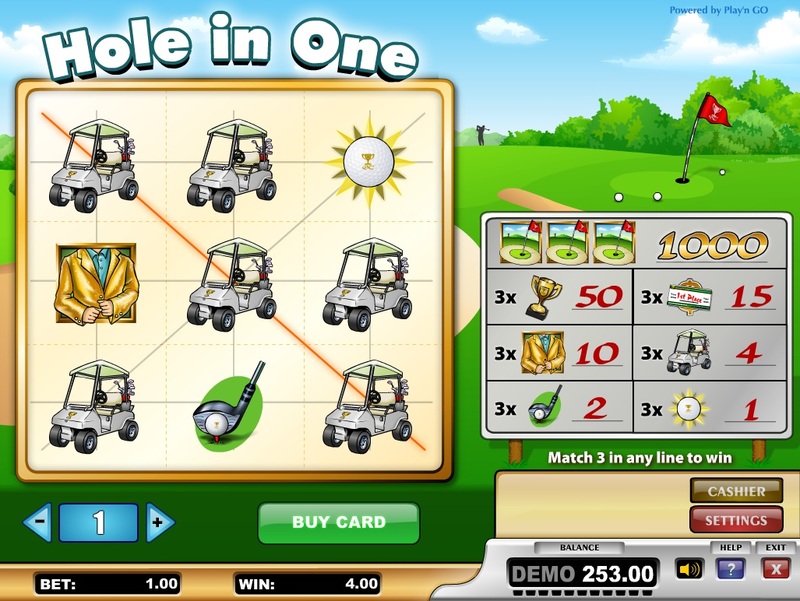 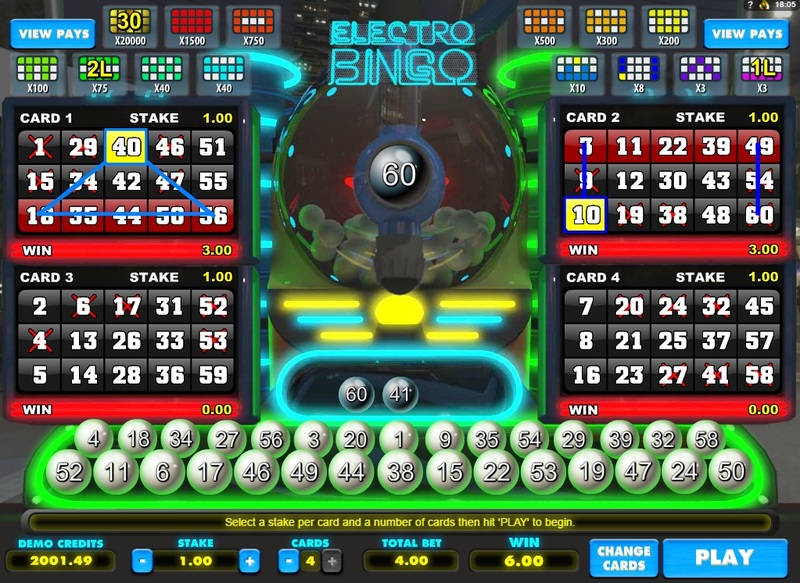 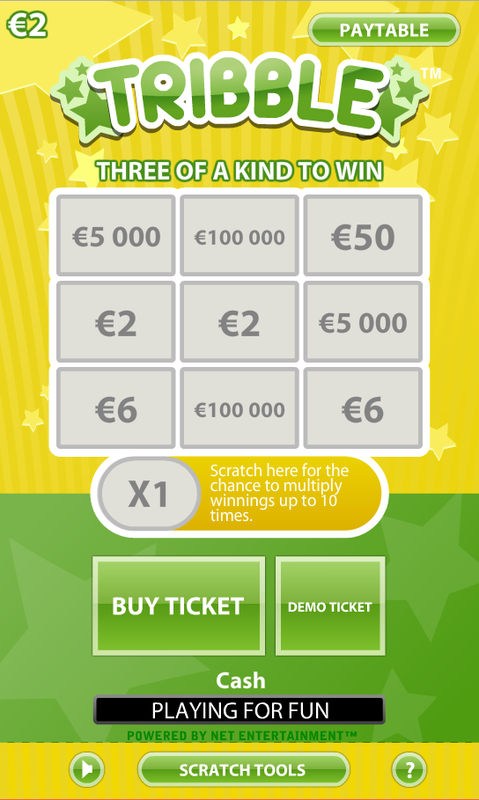 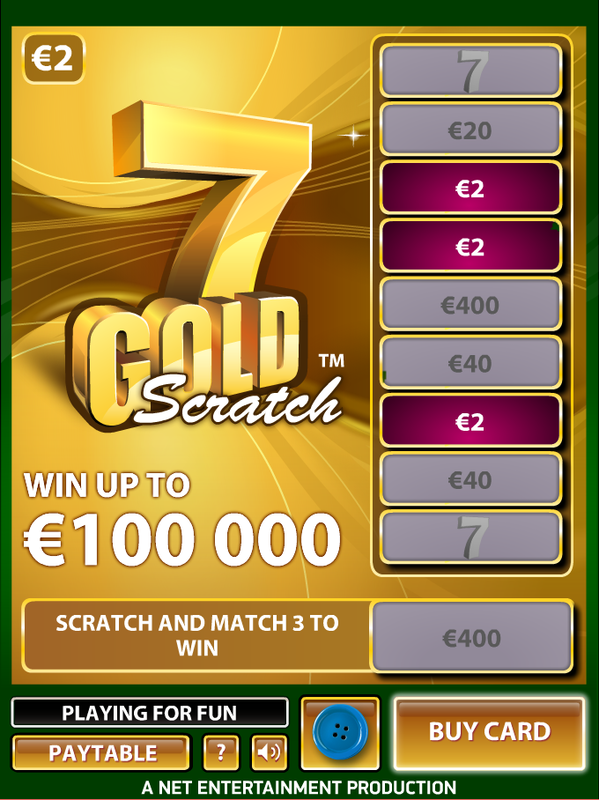 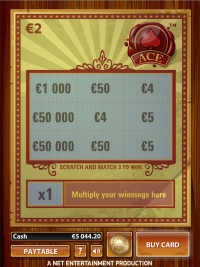 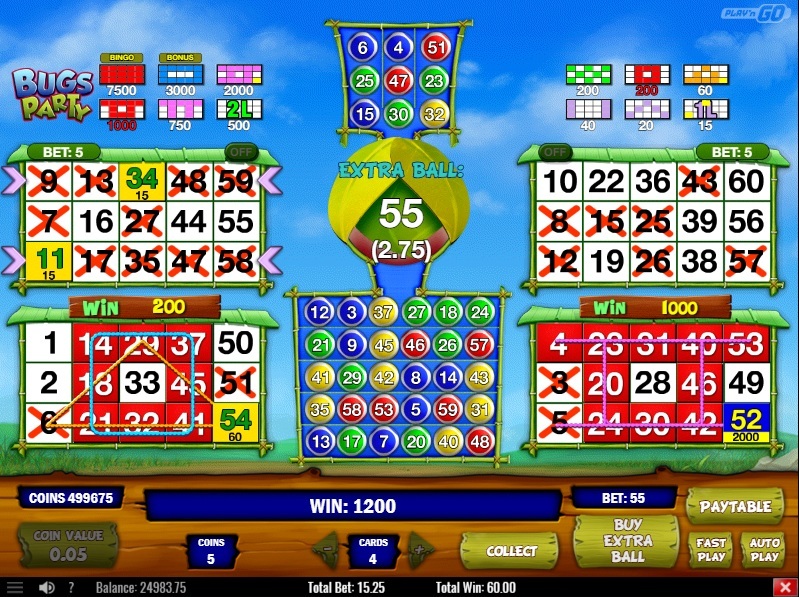 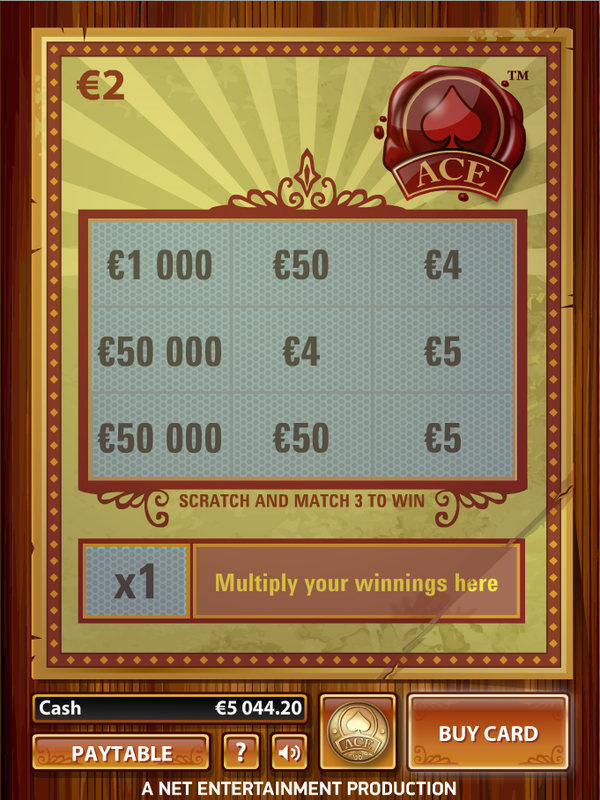 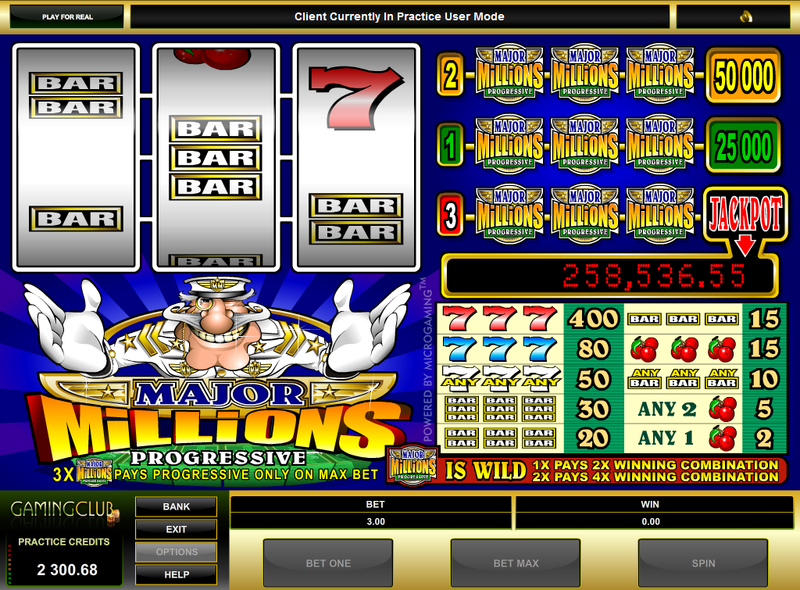 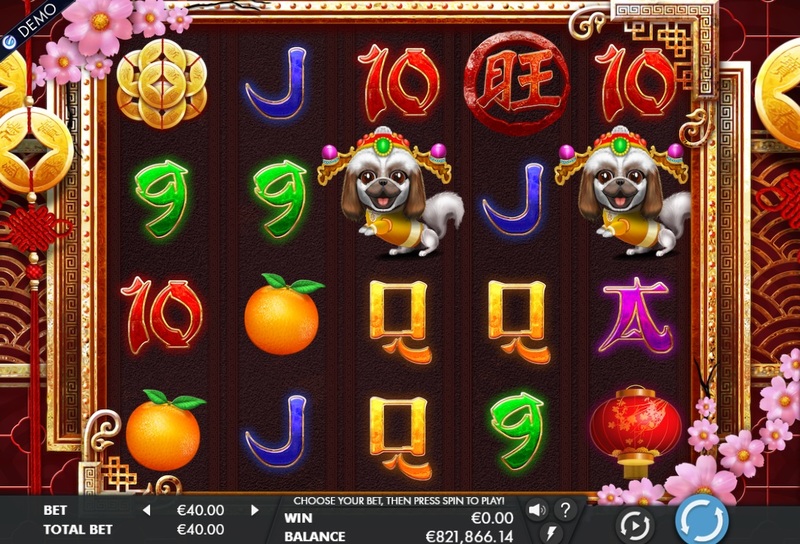 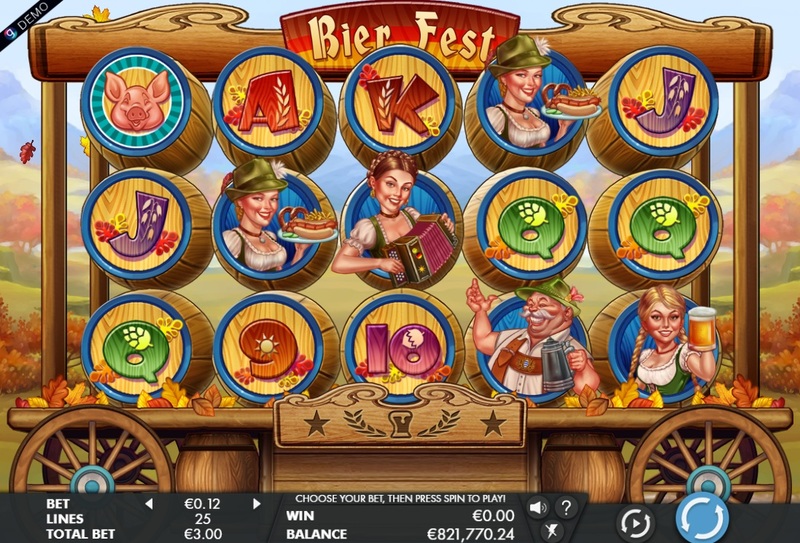 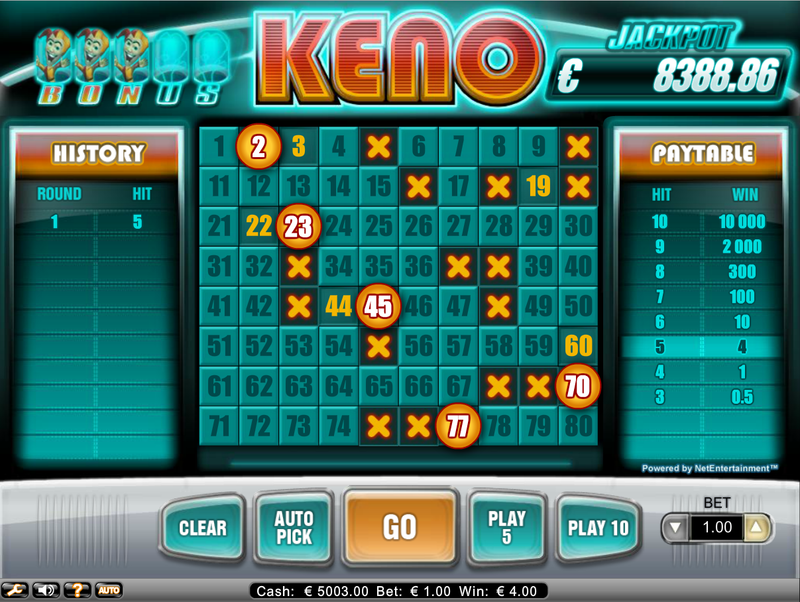 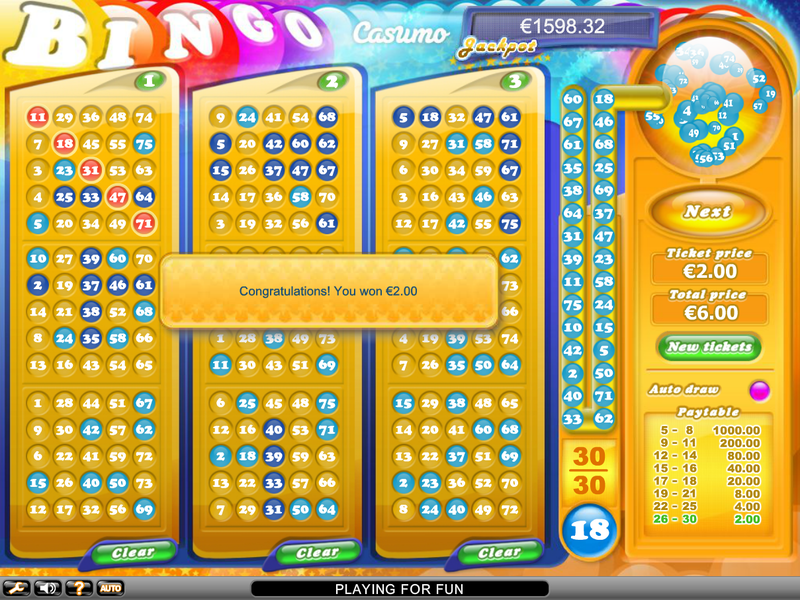 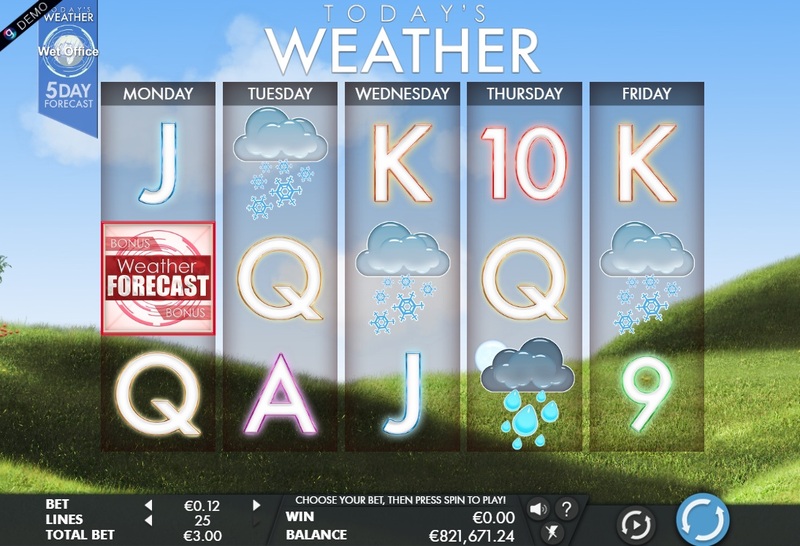 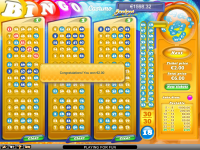 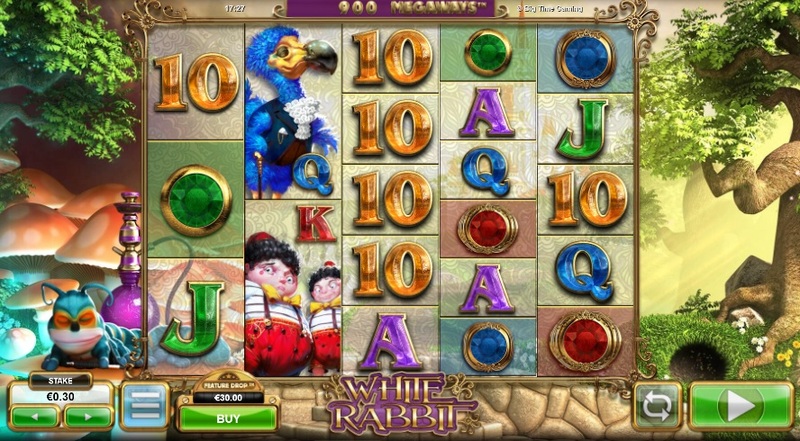 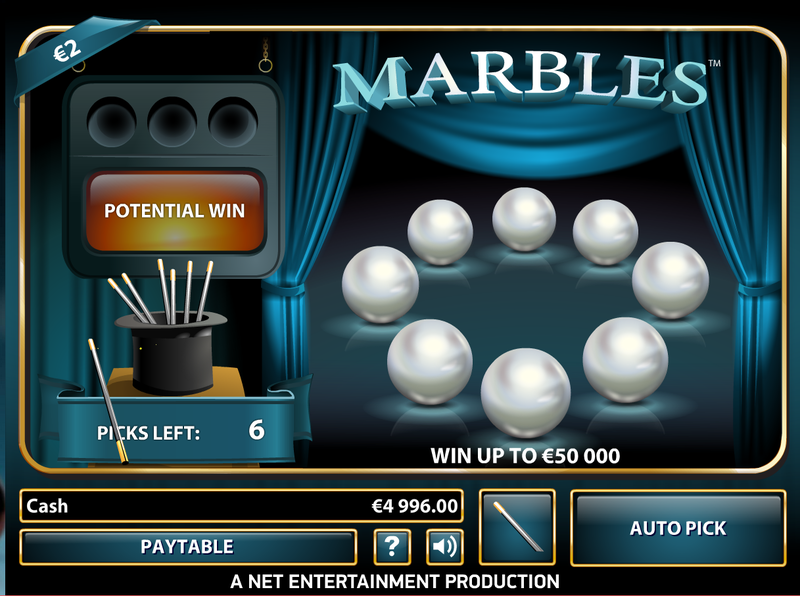 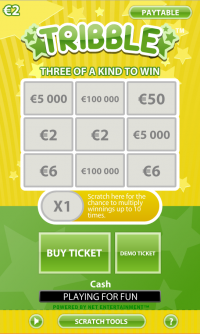 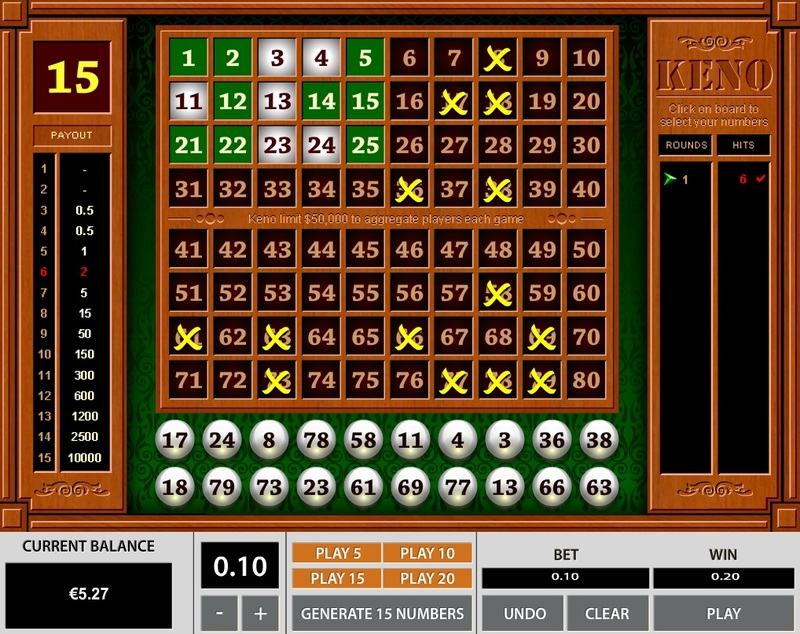 It should be noted that if you win more than €100,000, your winnings will be paid out at a rate of 10% over 10 months. 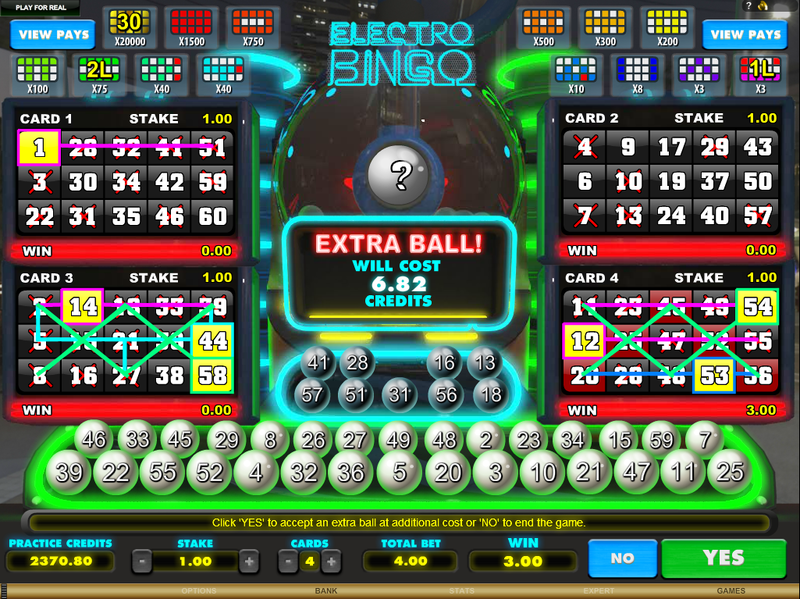 This does not apply to progressive jackpots. 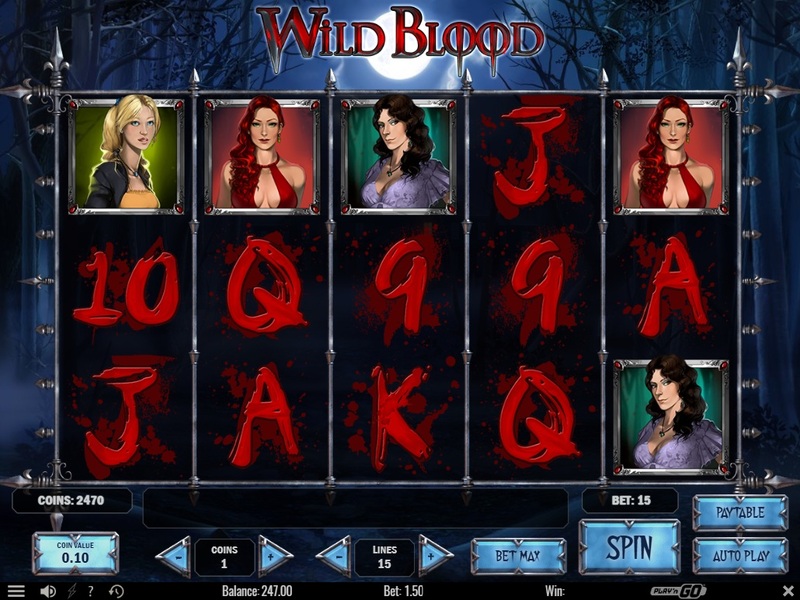 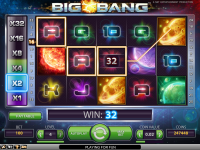 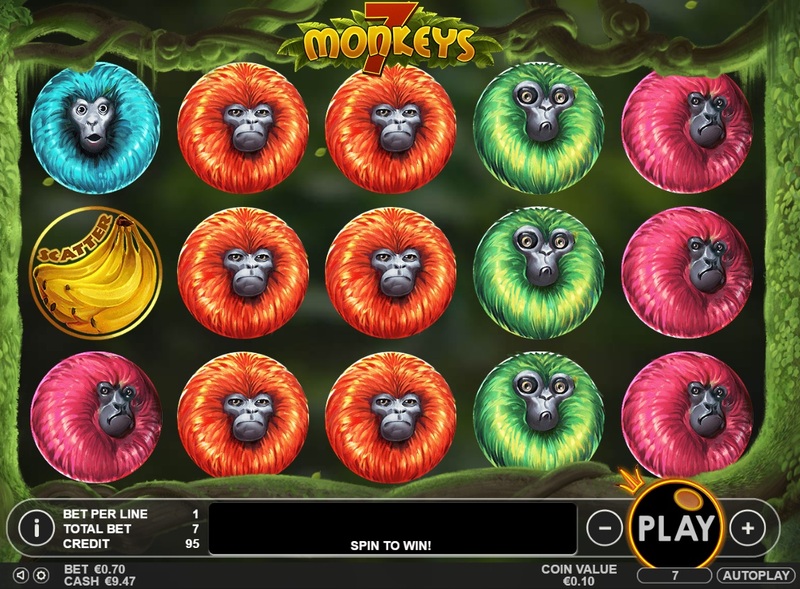 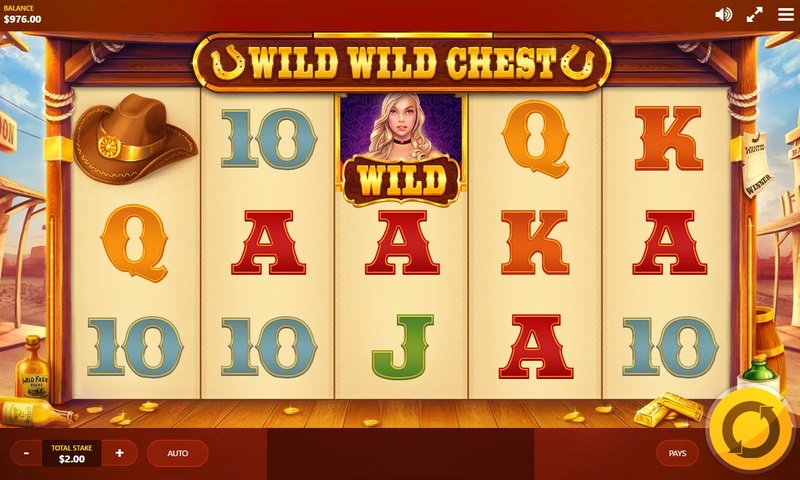 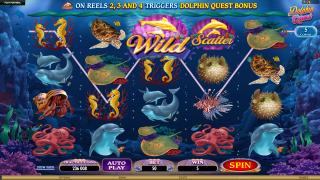 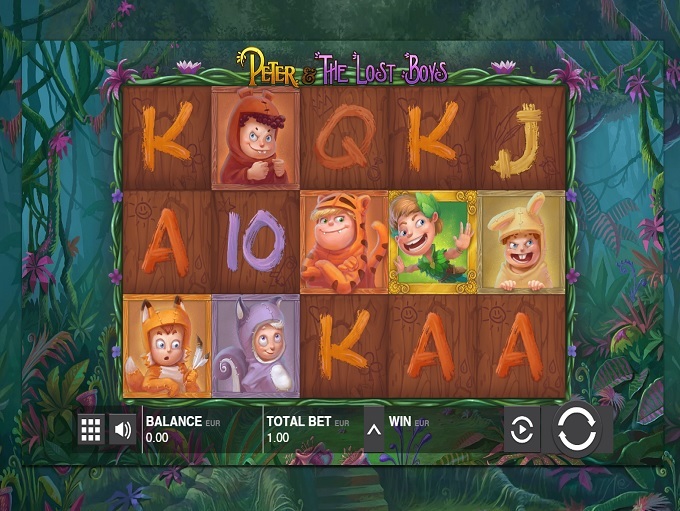 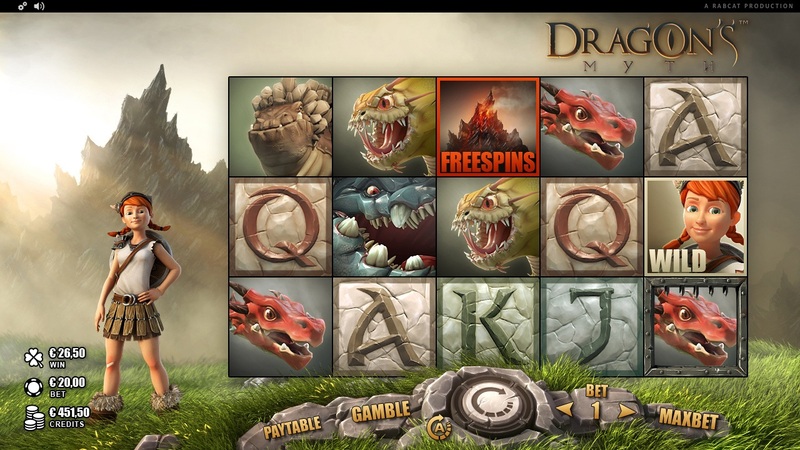 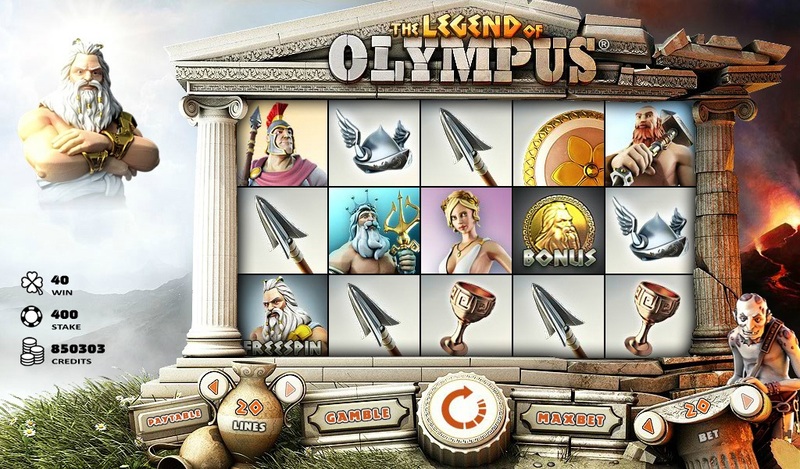 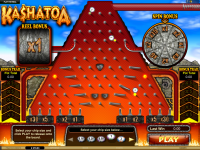 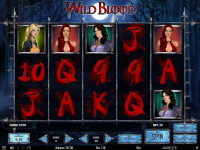 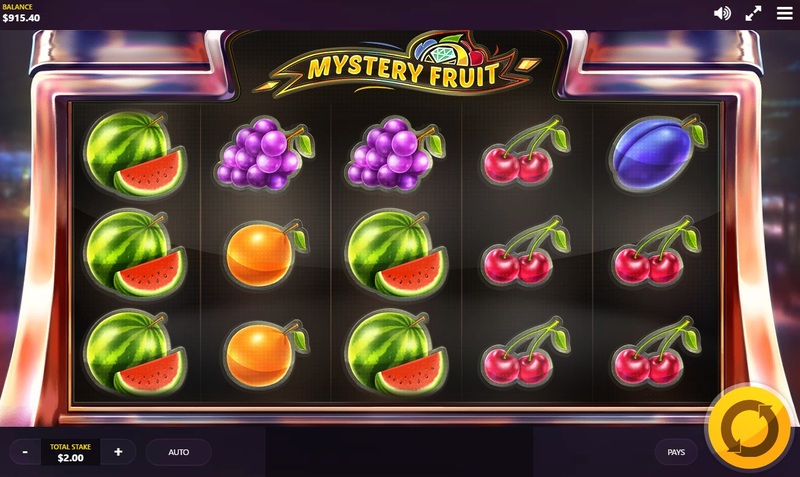 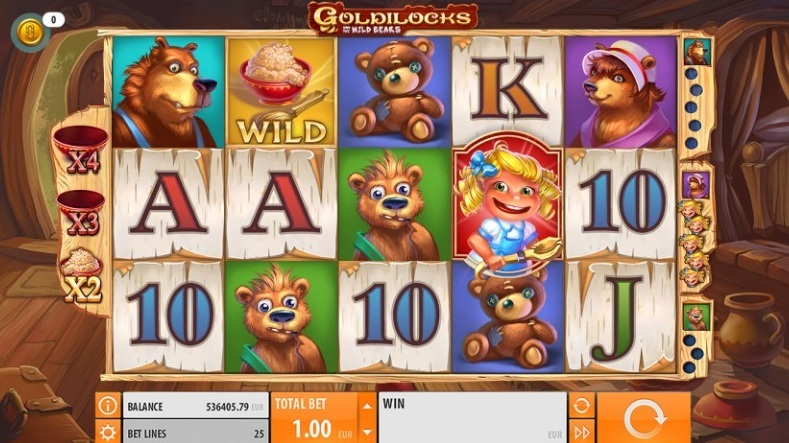 Slots are the largest selection of games that you will find at Mr Green Casino, and include hot themes such as Jurassic Park, Frankenstein, Wheel of Fortune, Star Trek, and many more. 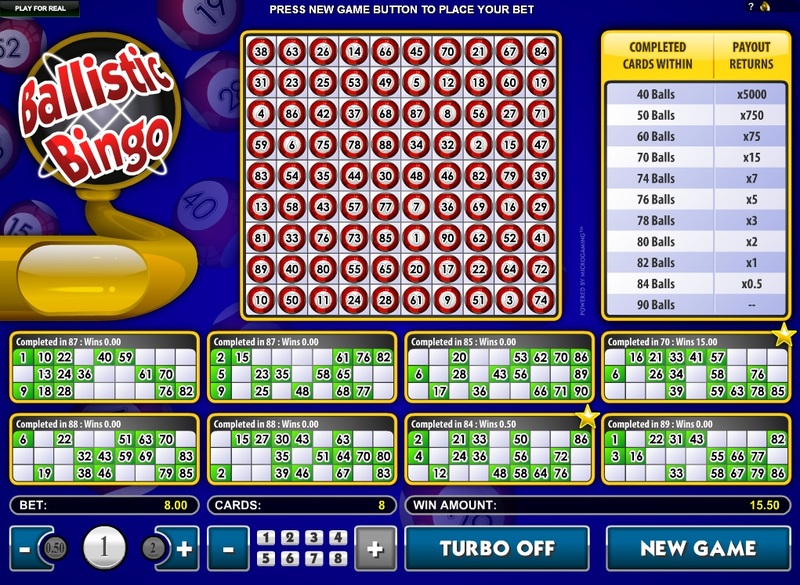 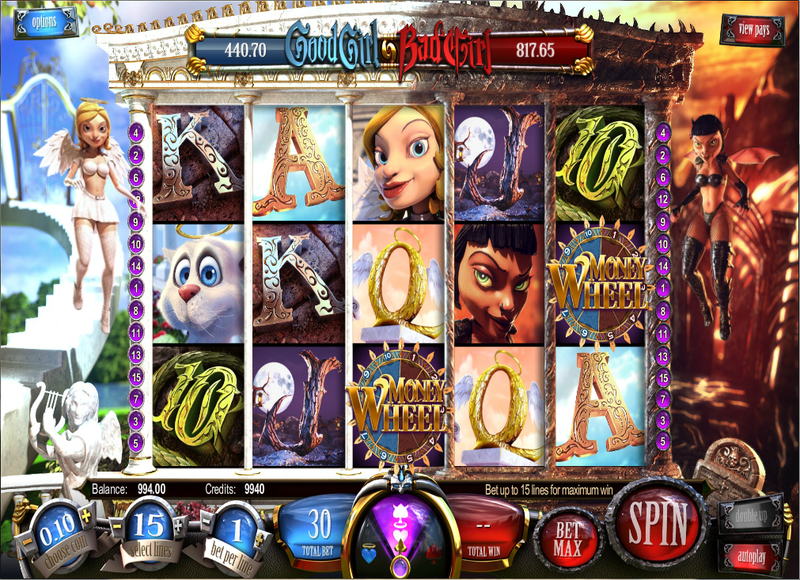 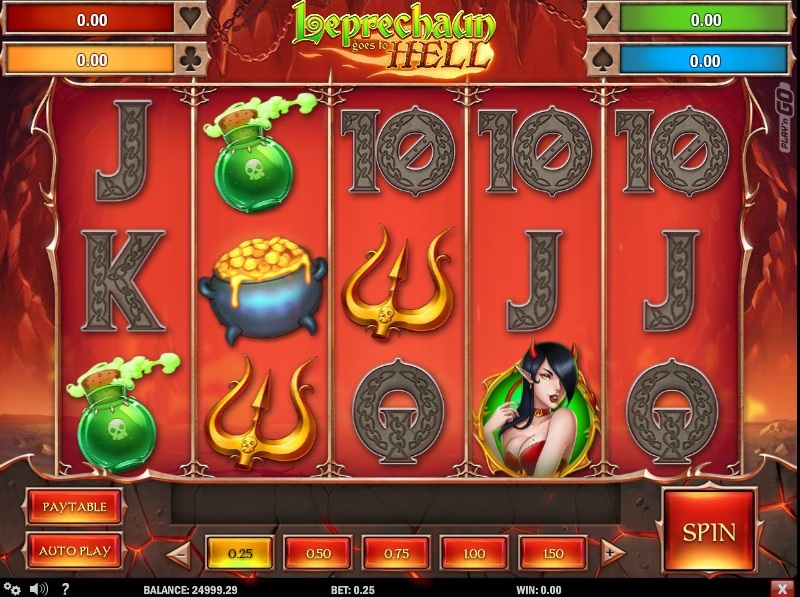 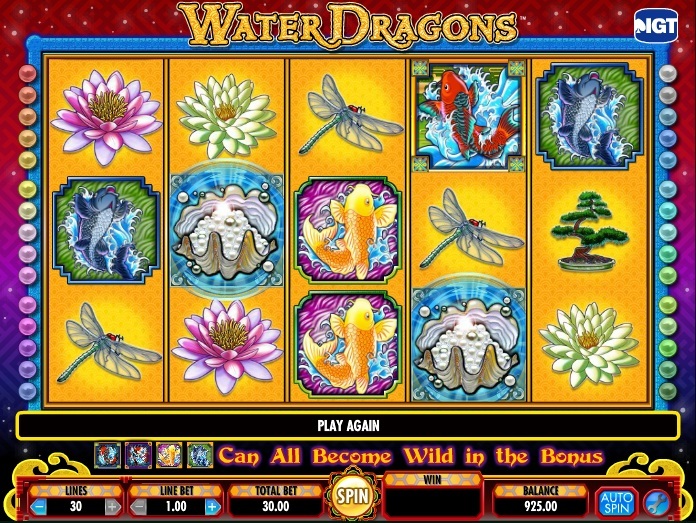 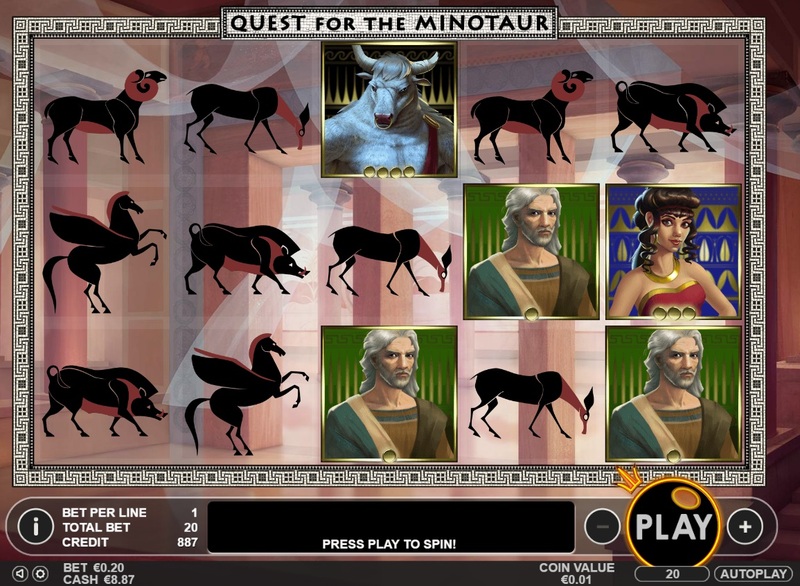 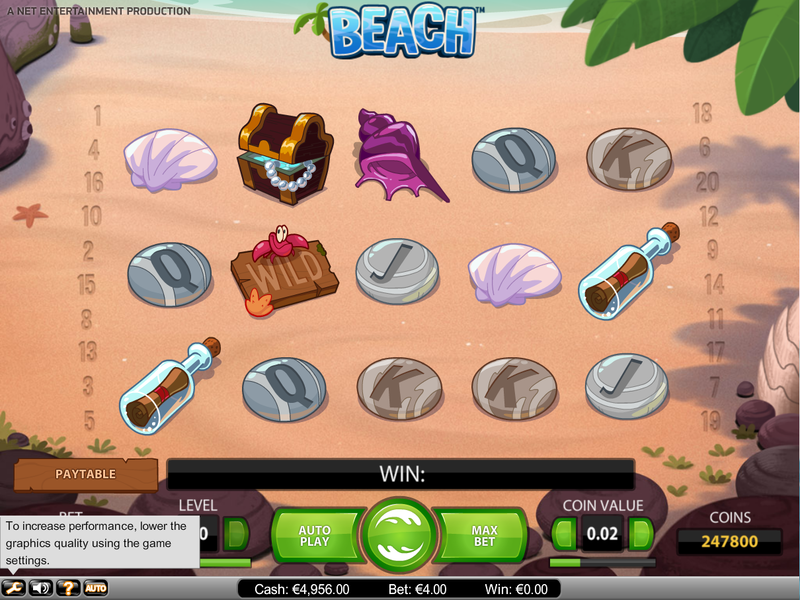 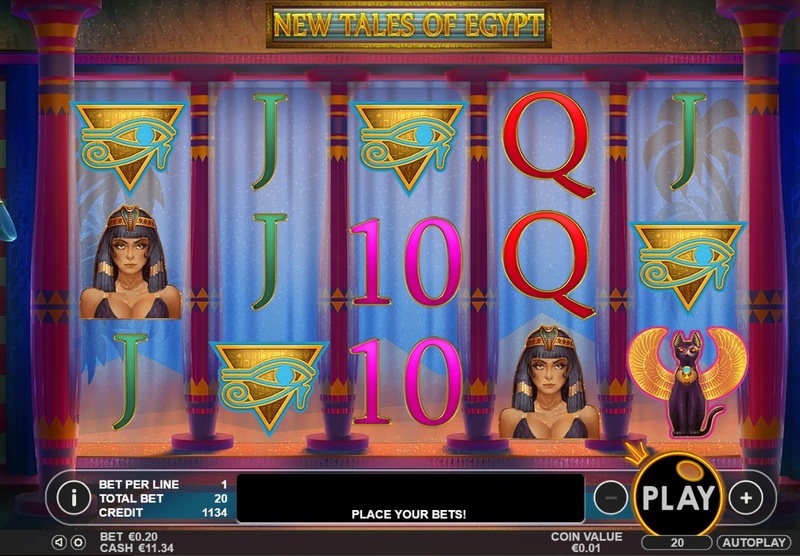 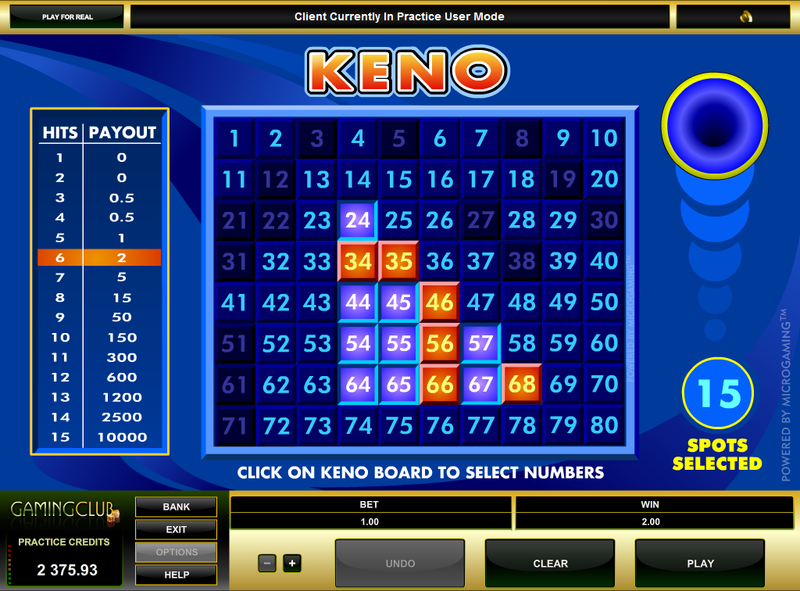 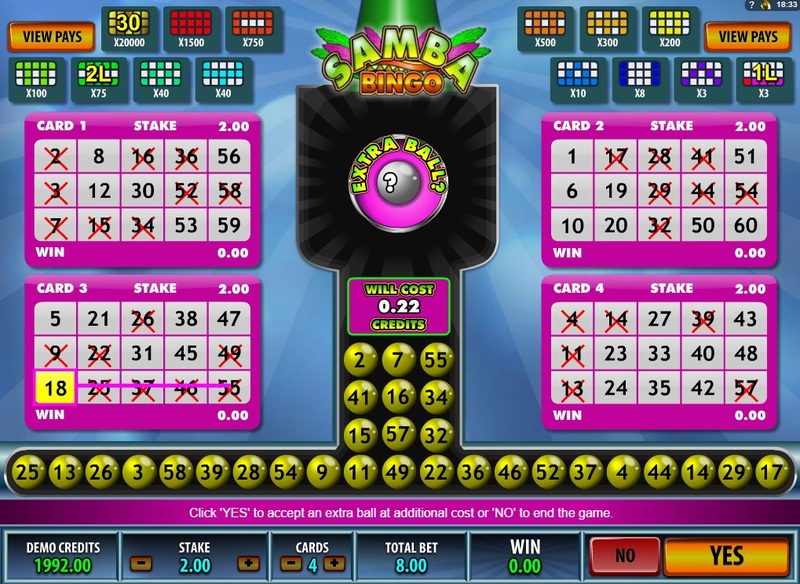 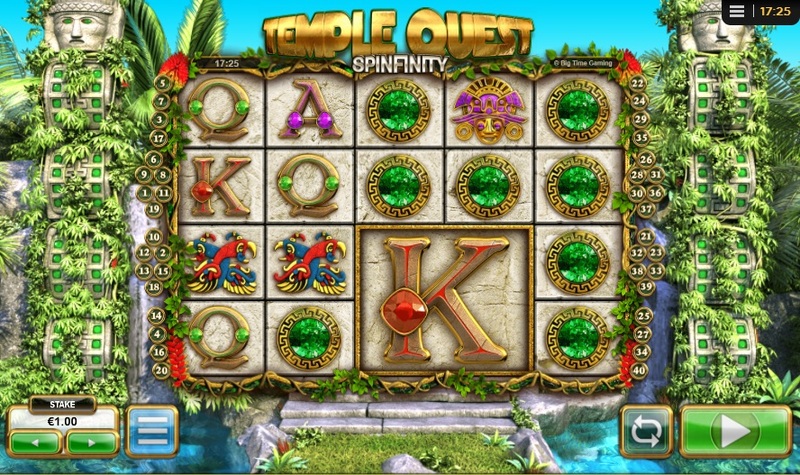 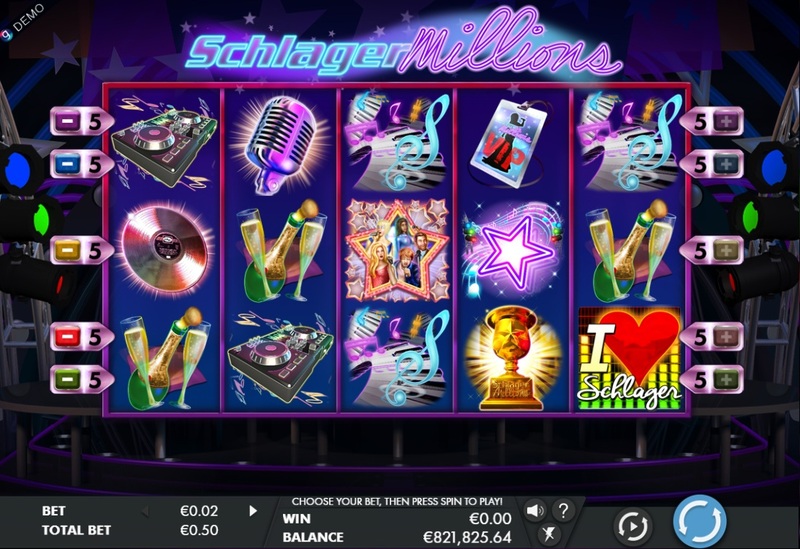 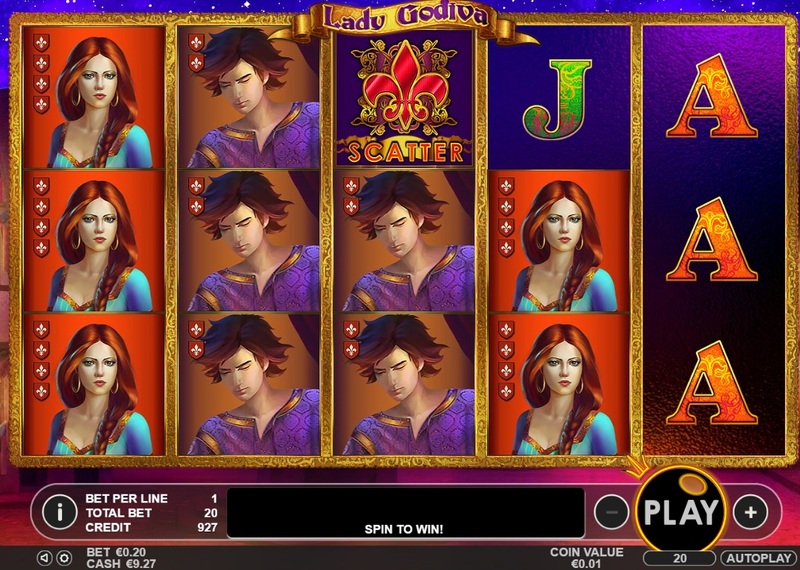 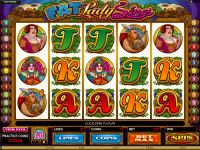 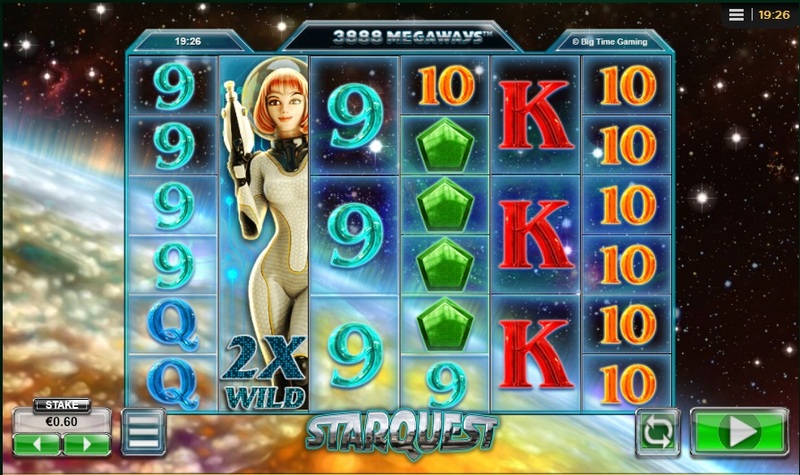 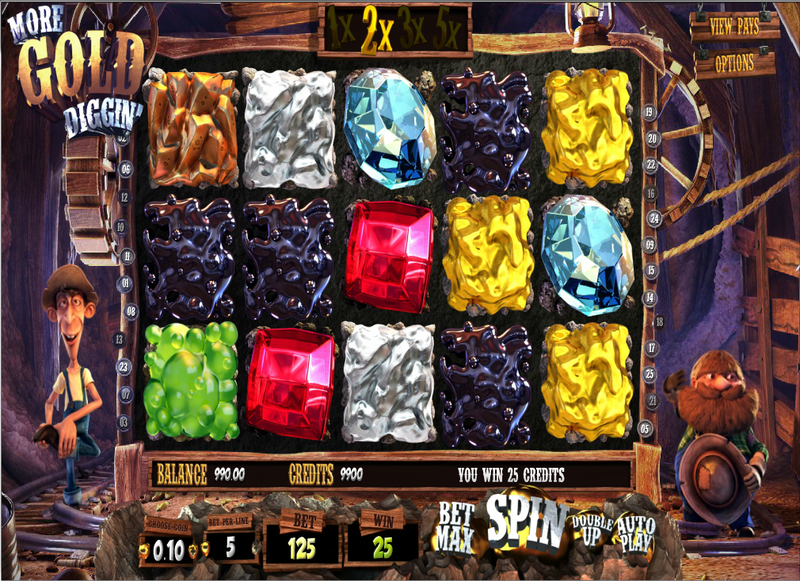 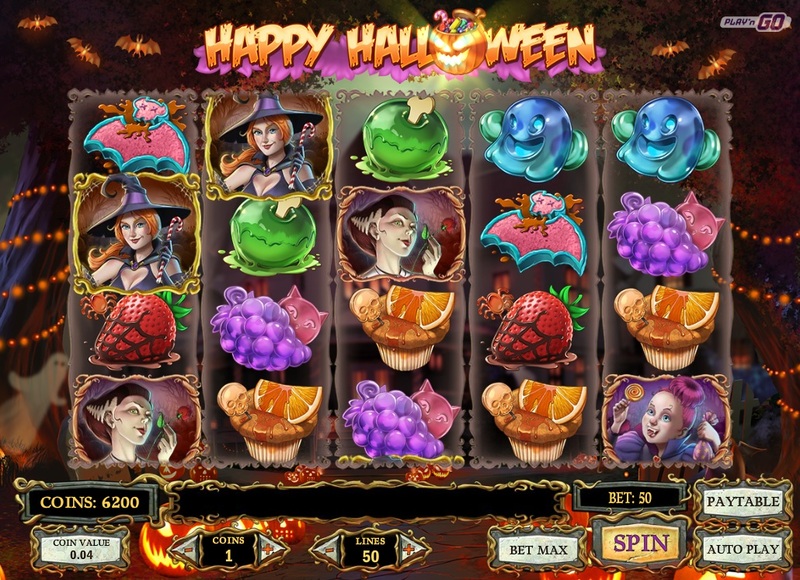 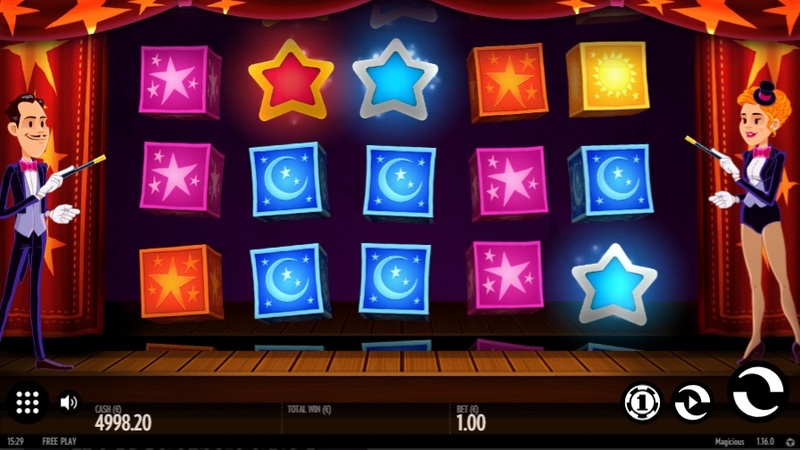 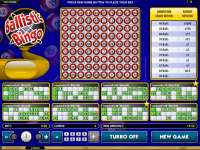 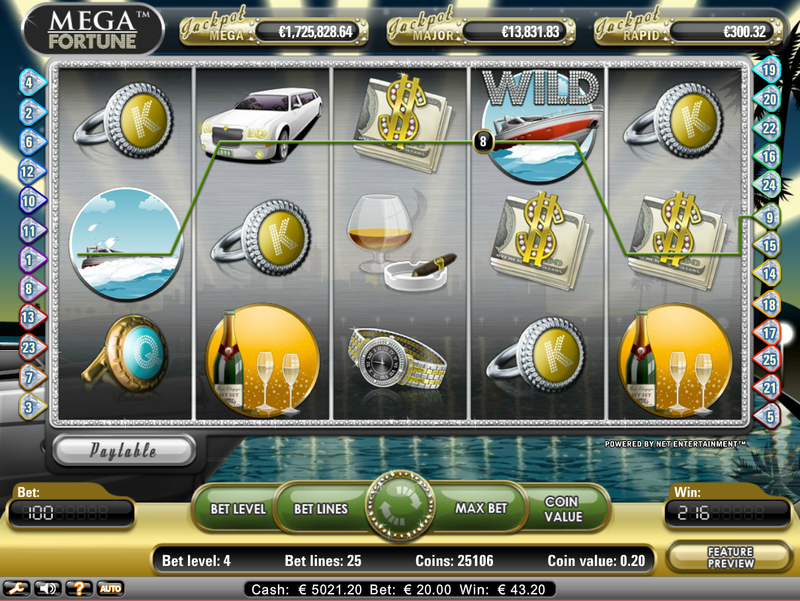 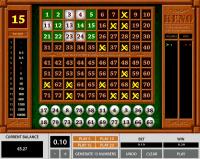 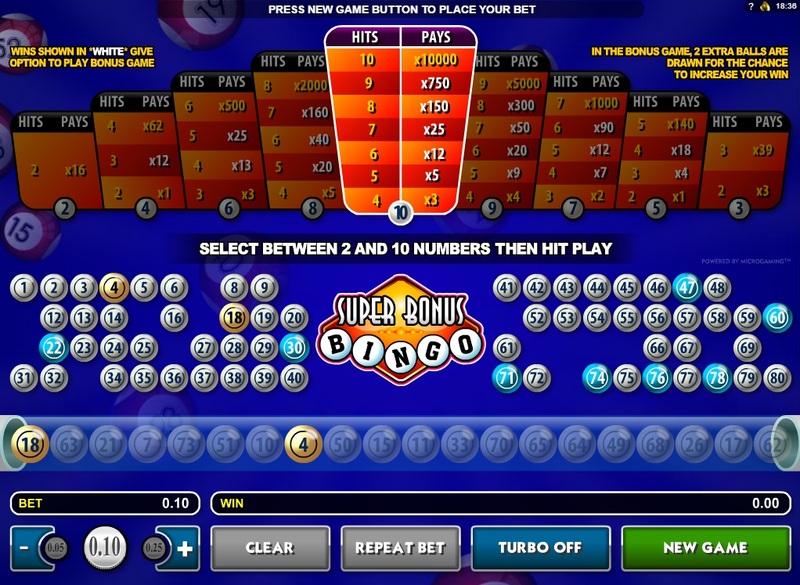 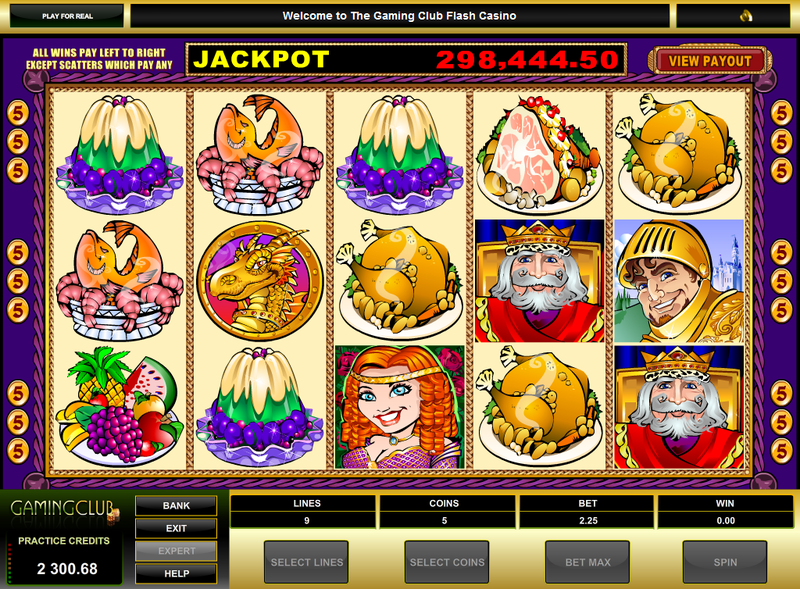 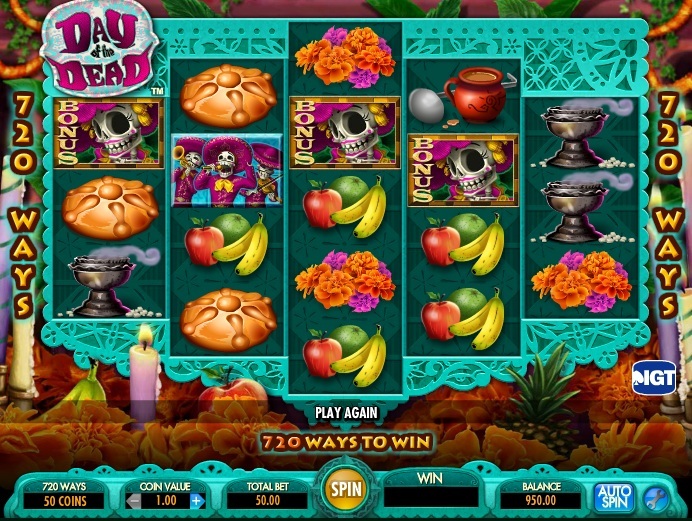 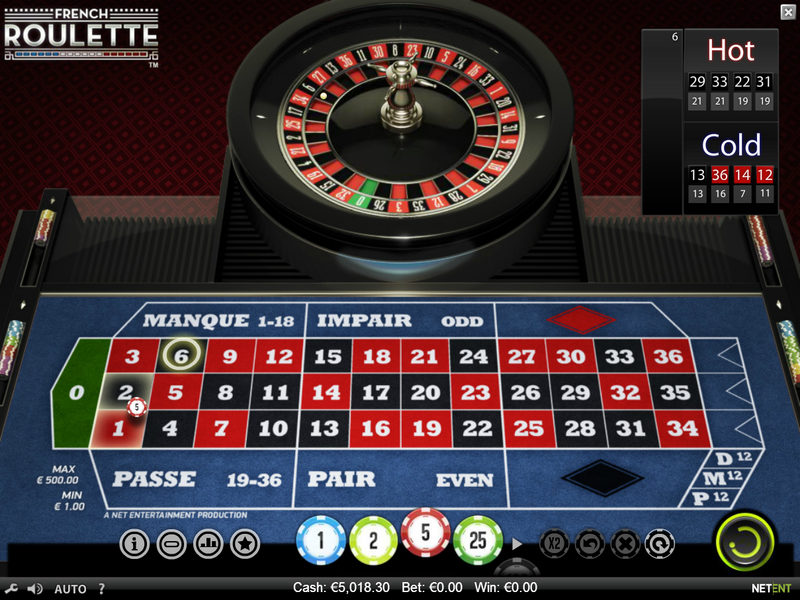 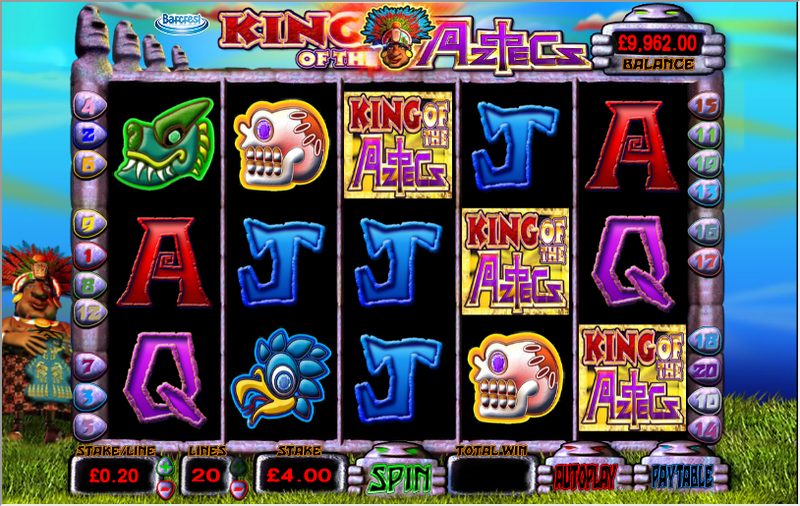 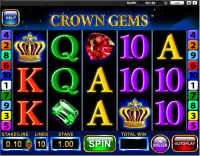 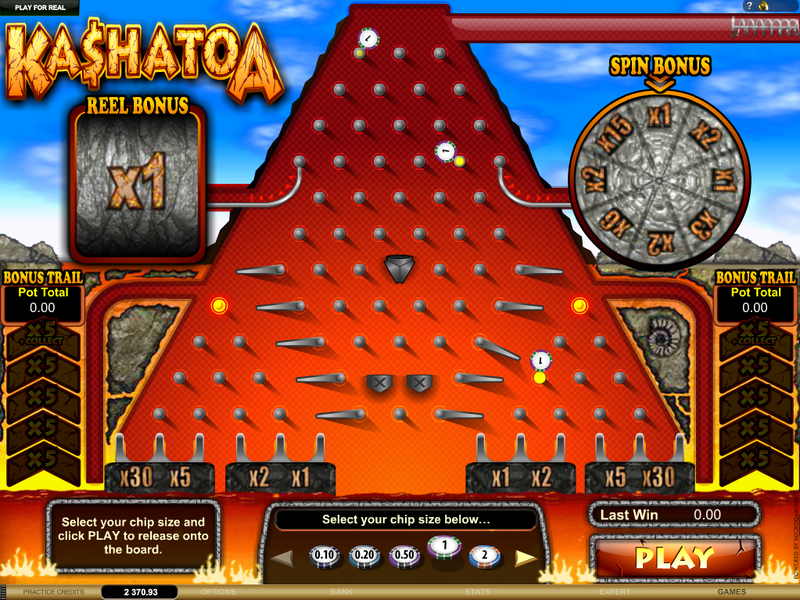 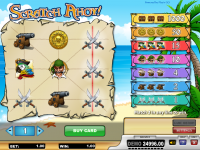 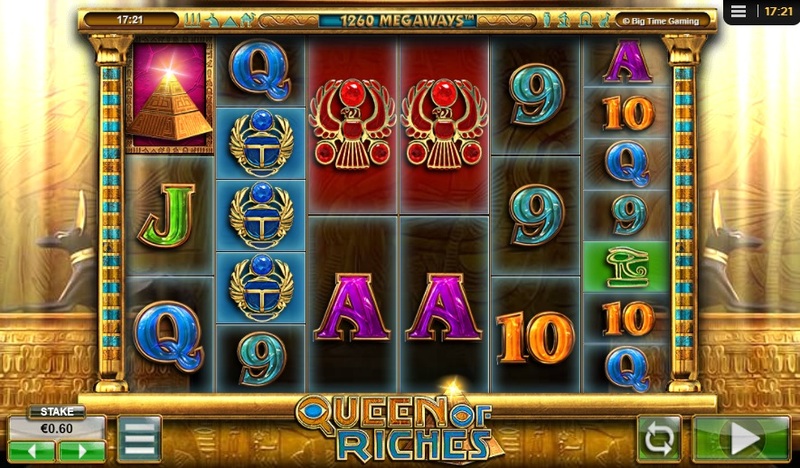 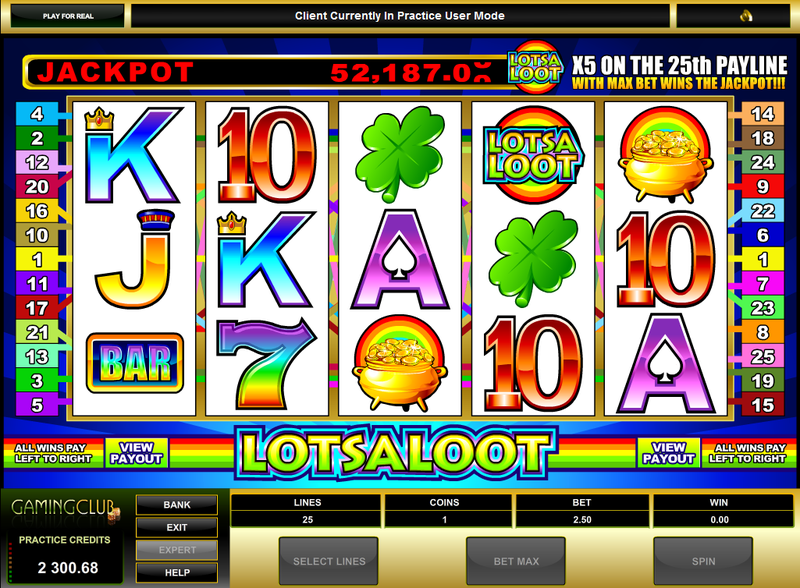 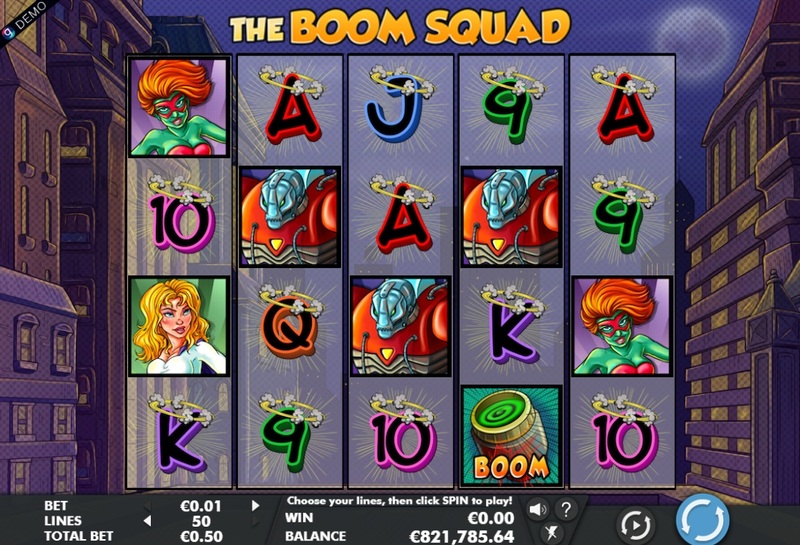 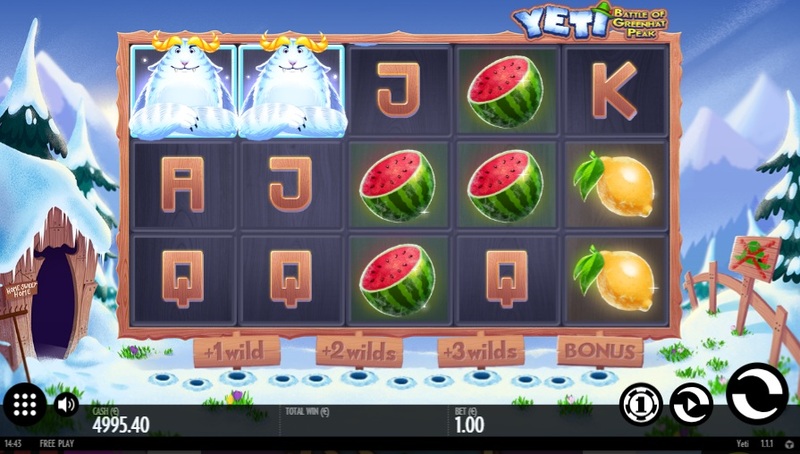 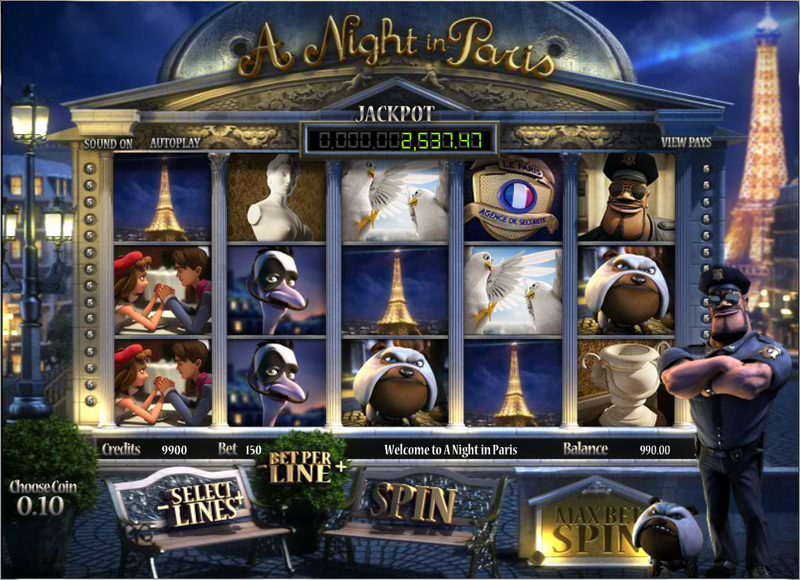 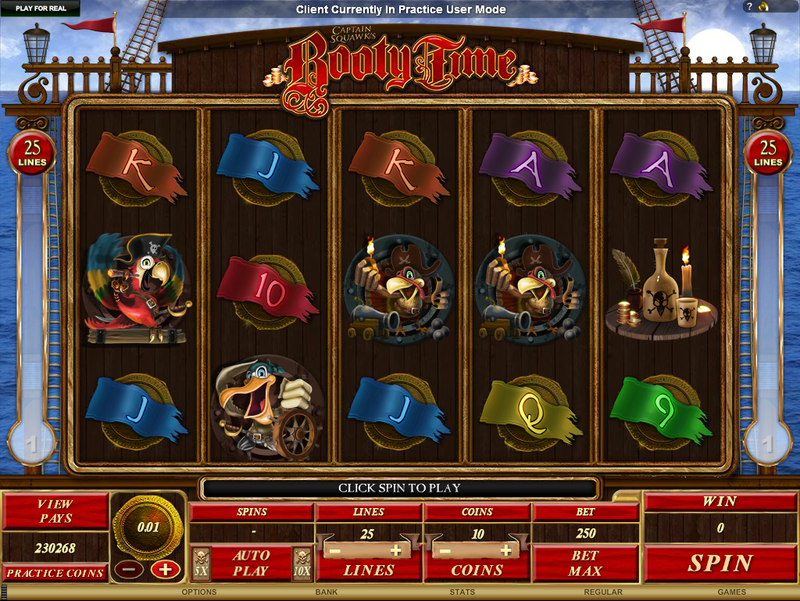 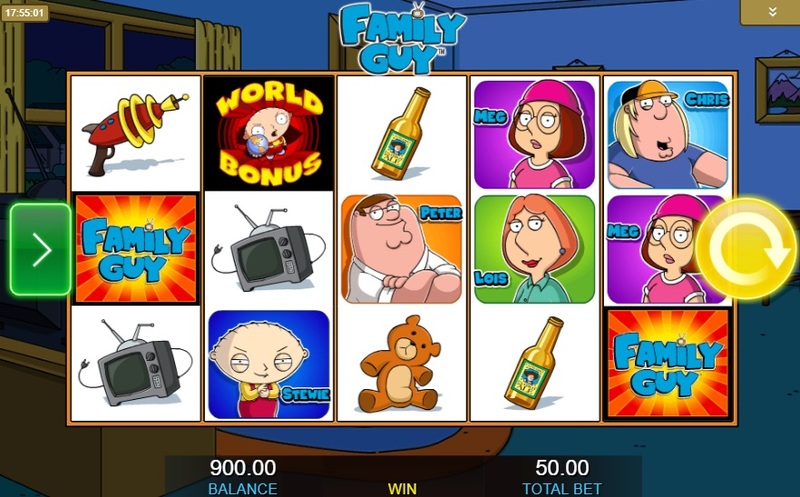 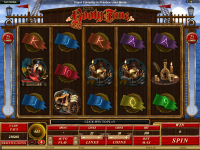 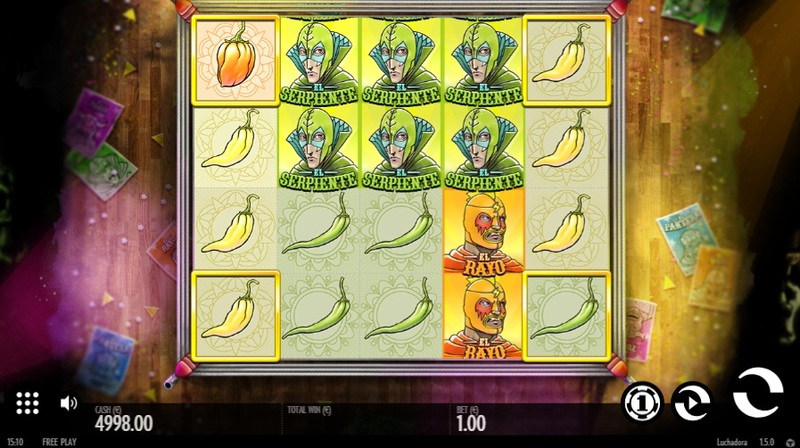 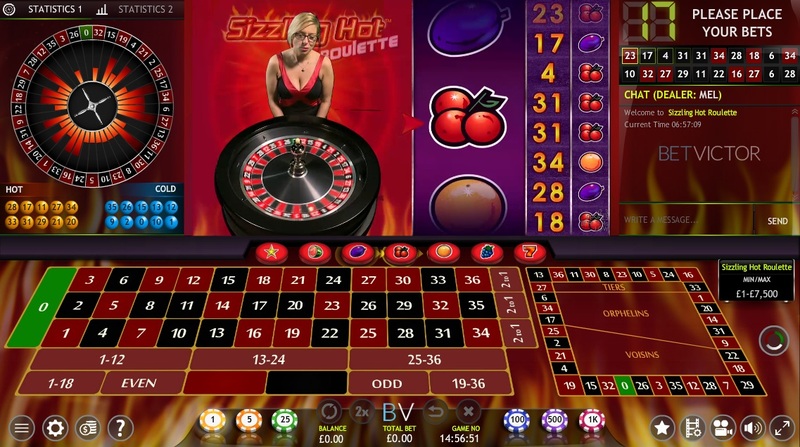 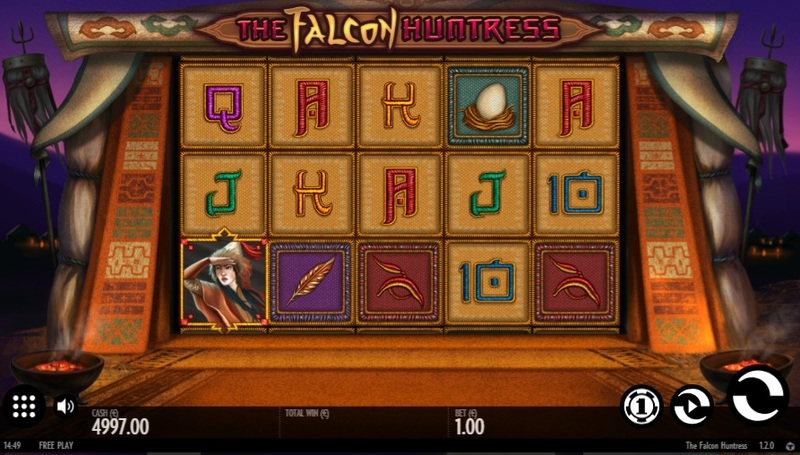 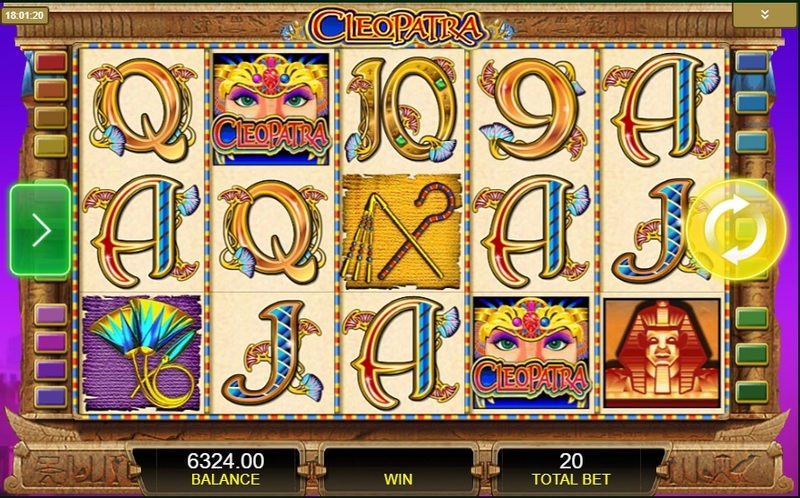 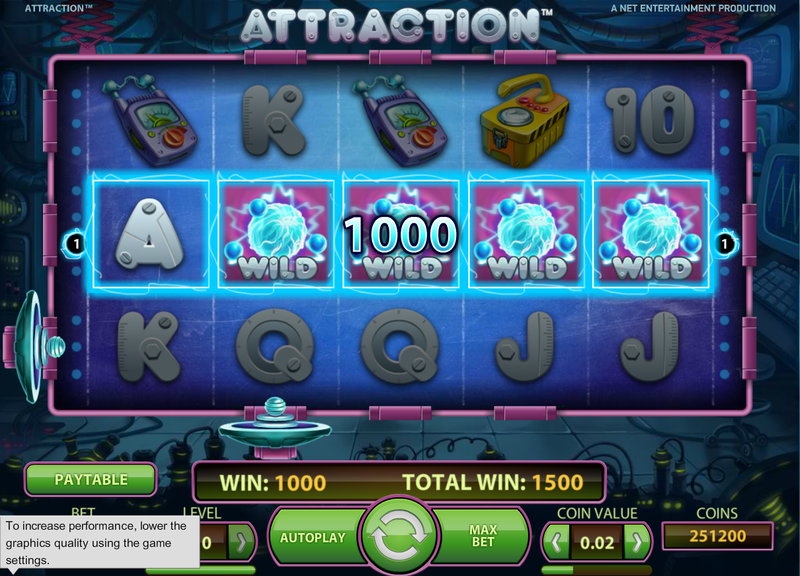 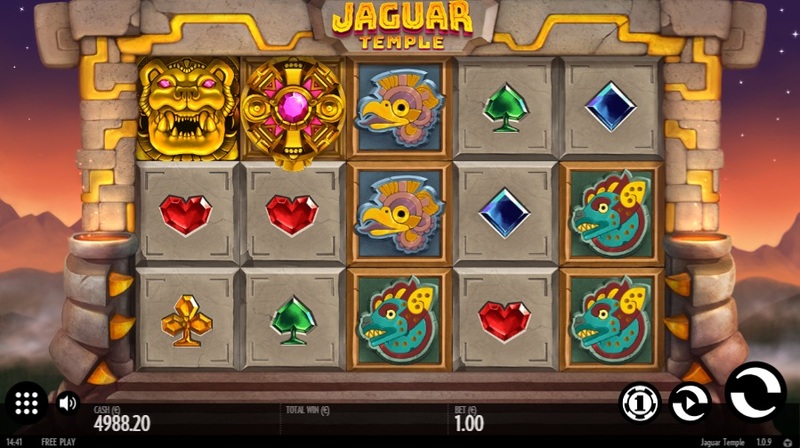 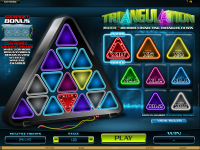 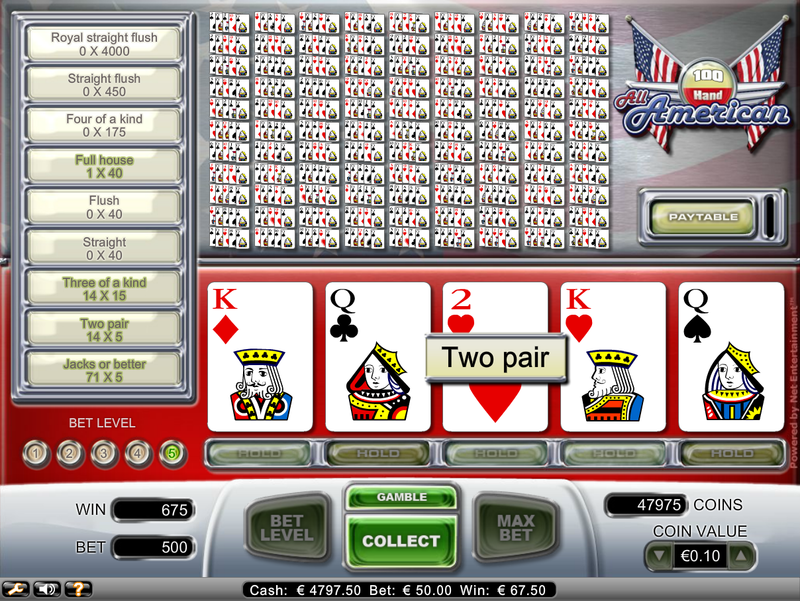 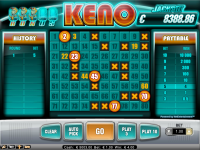 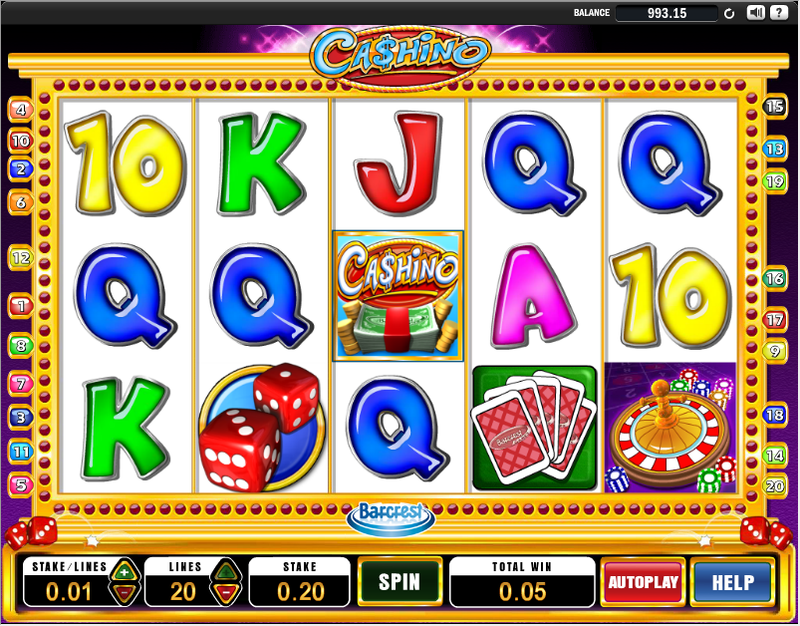 The casino also offers IGT Mega Jackpot, which regularly pays out prizes in excess of one million dollars. 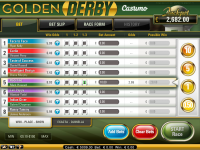 Mr Green does not appear to offer any sort of comp program to their customers. 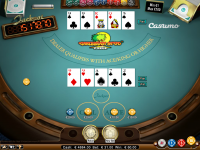 Mr Green Casino is licensed to conduct gaming operations through the jurisdictions of Malta, United Kingdom, Italy, Denmark and Sweden. 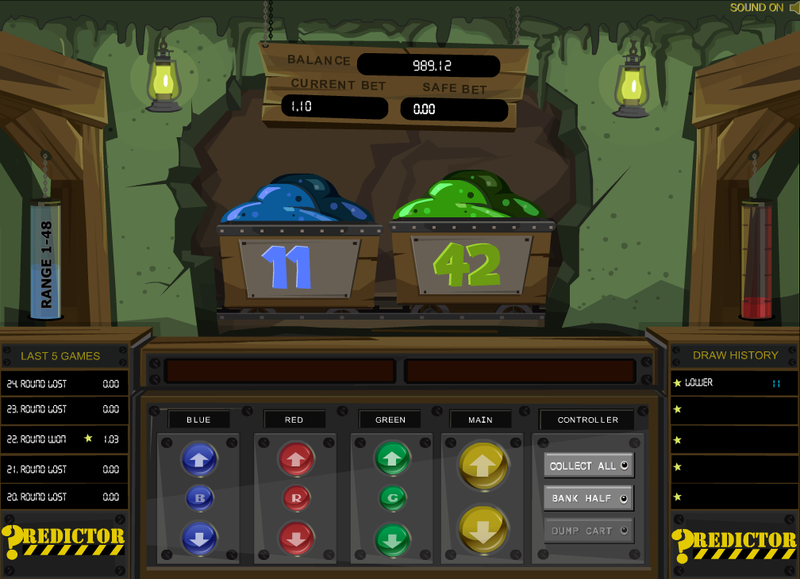 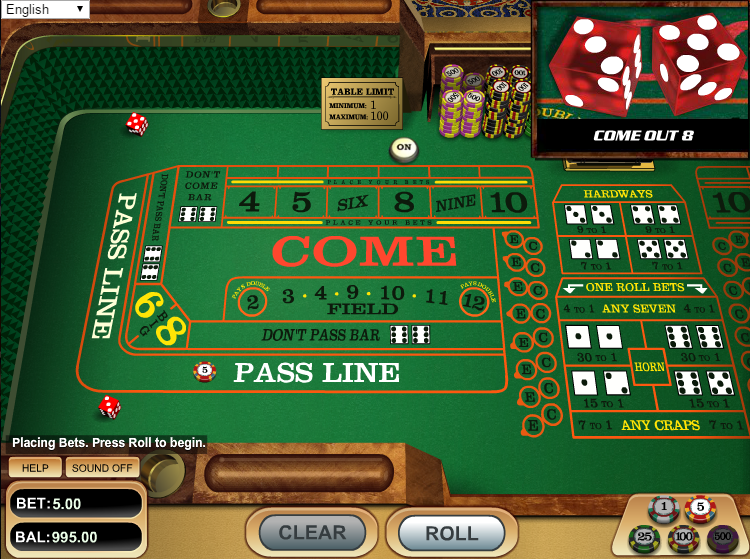 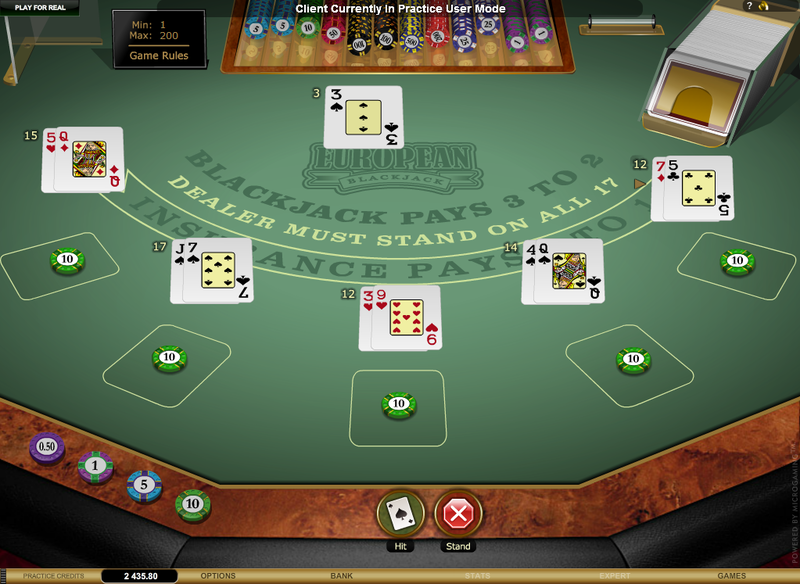 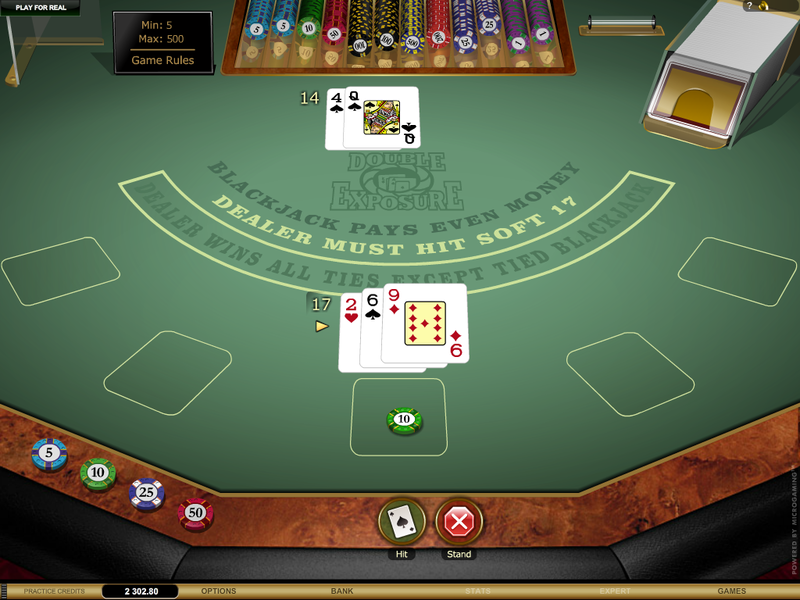 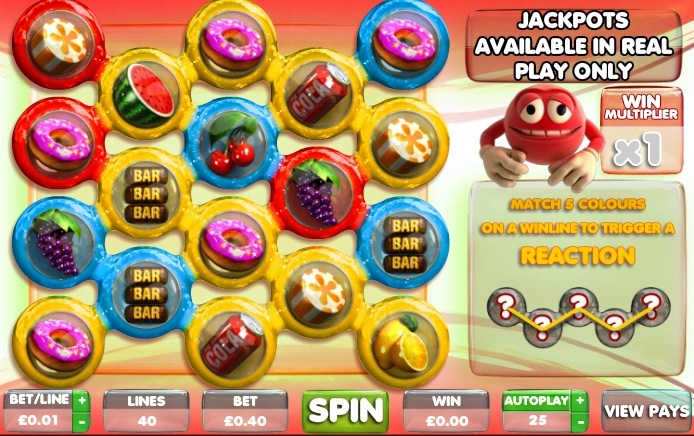 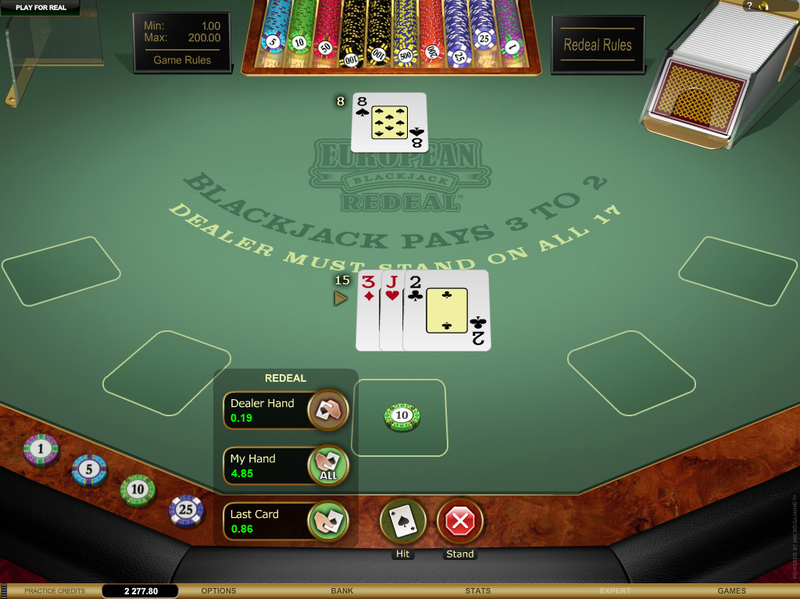 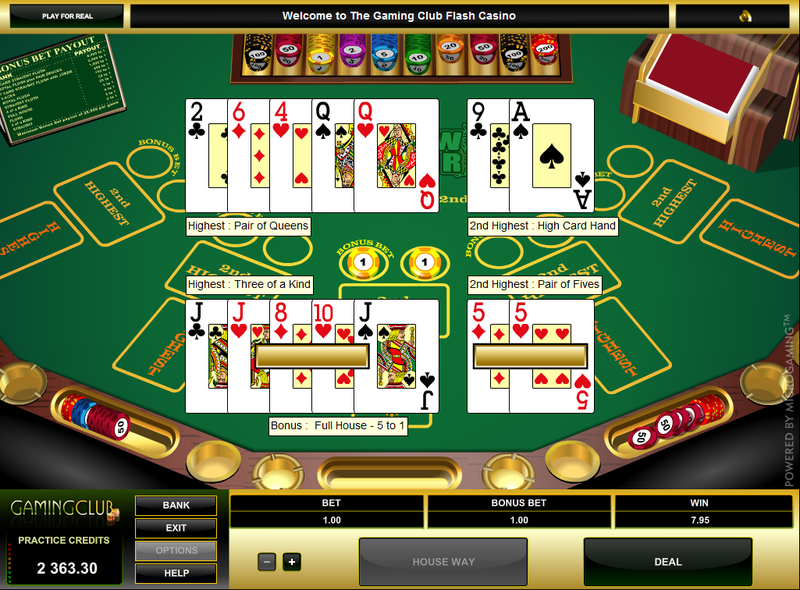 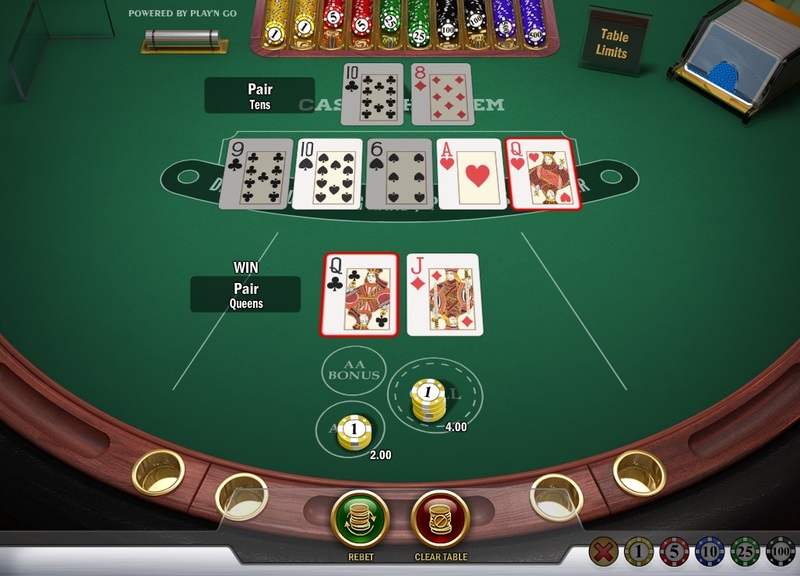 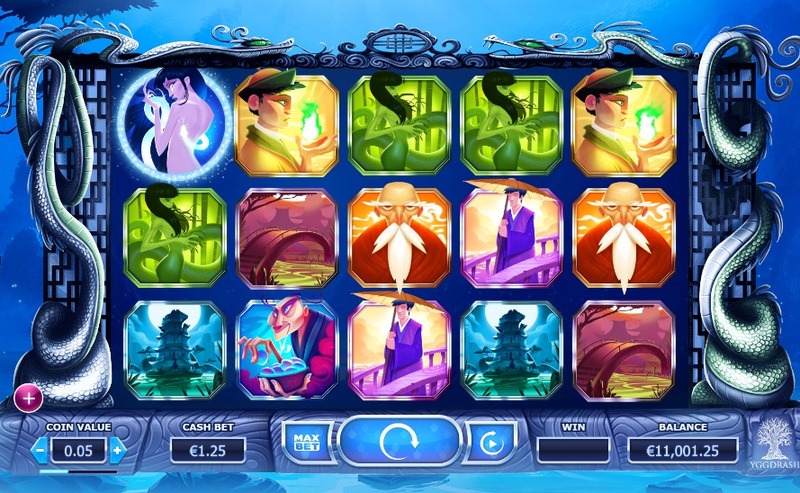 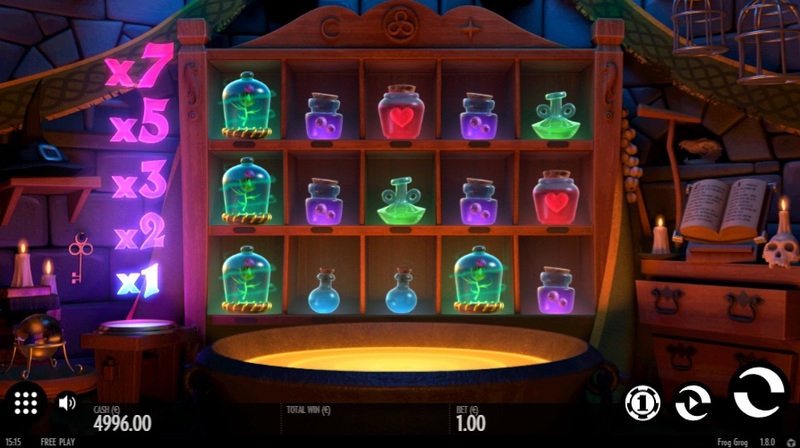 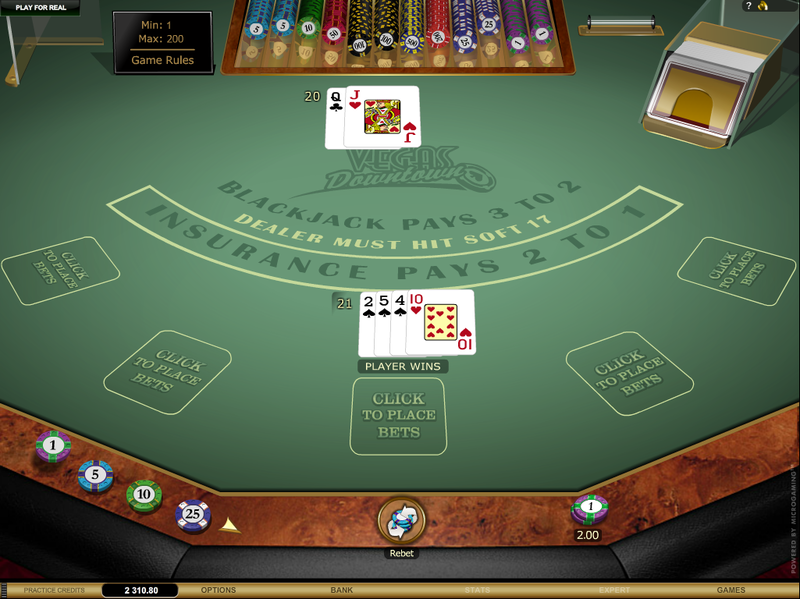 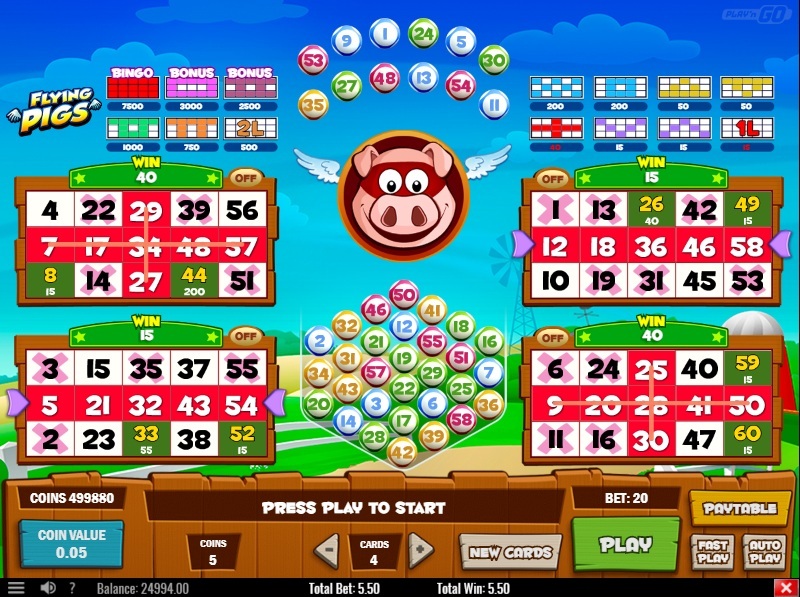 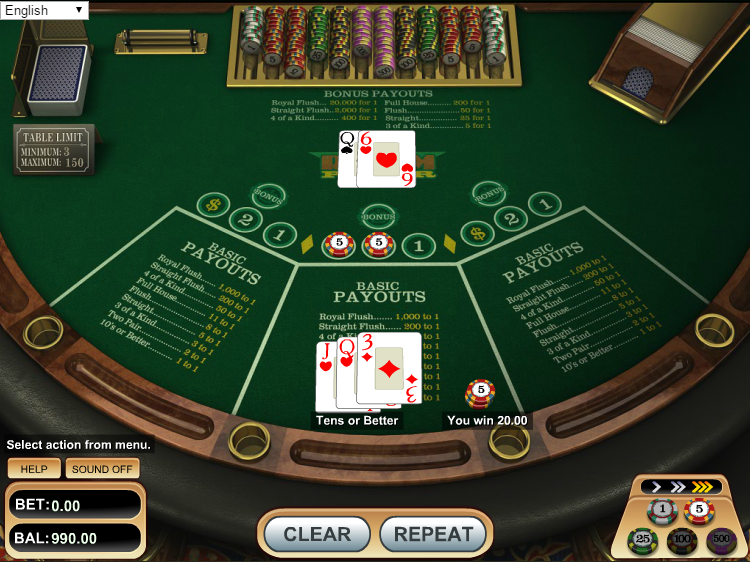 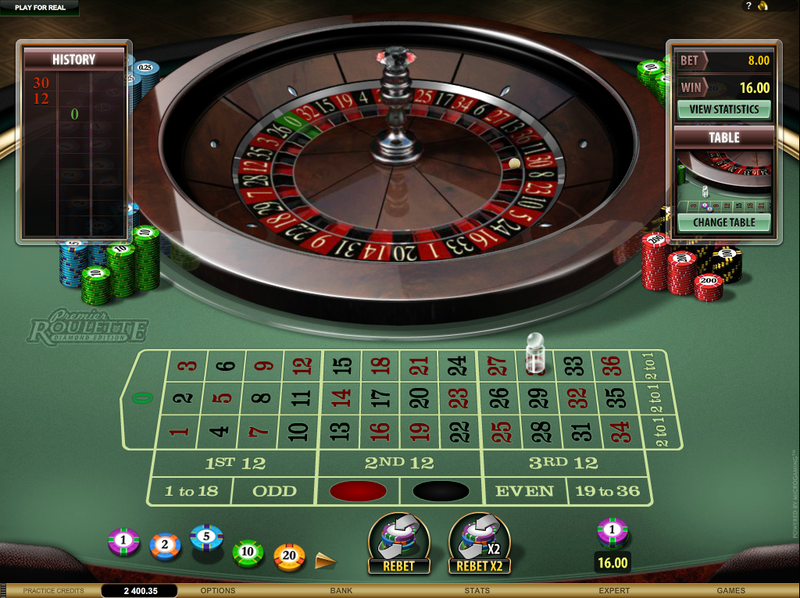 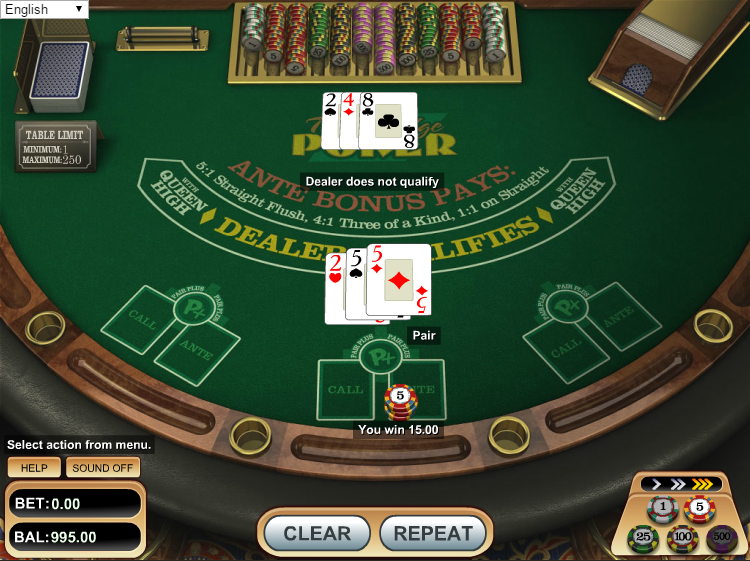 Mr Green Casino accepts players from the following countries: Albania, Andorra, Argentina, Austria, Canada, Costa Rica, Croatia, Denmark, Dominican Republic, Finland, Germany, Gibraltar, Guatemala, Guyana, Honduras, Iceland, Ireland, Italy, Liechtenstein, Lithuania, Luxembourg, Malta, Monaco, New Zealand, North Macedonia, Norway, Peru, Romania, San Marino, Serbia, Slovenia, Suriname, Sweden and United Kingdom. 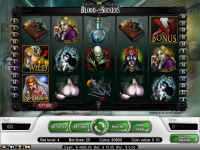 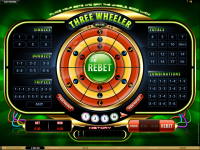 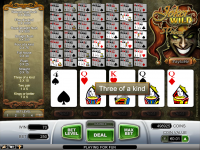 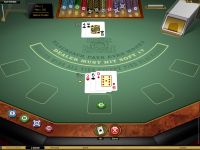 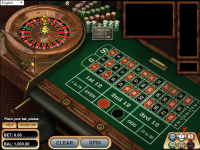 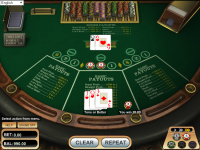 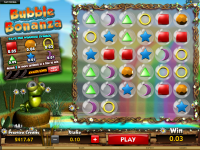 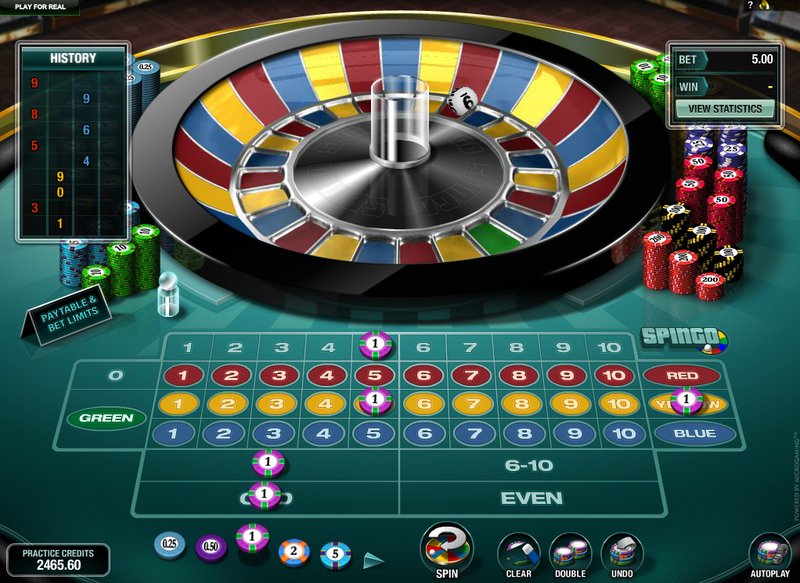 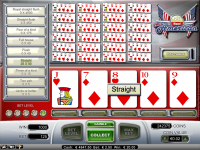 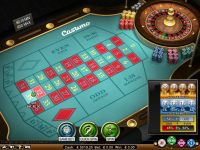 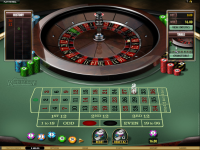 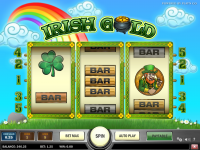 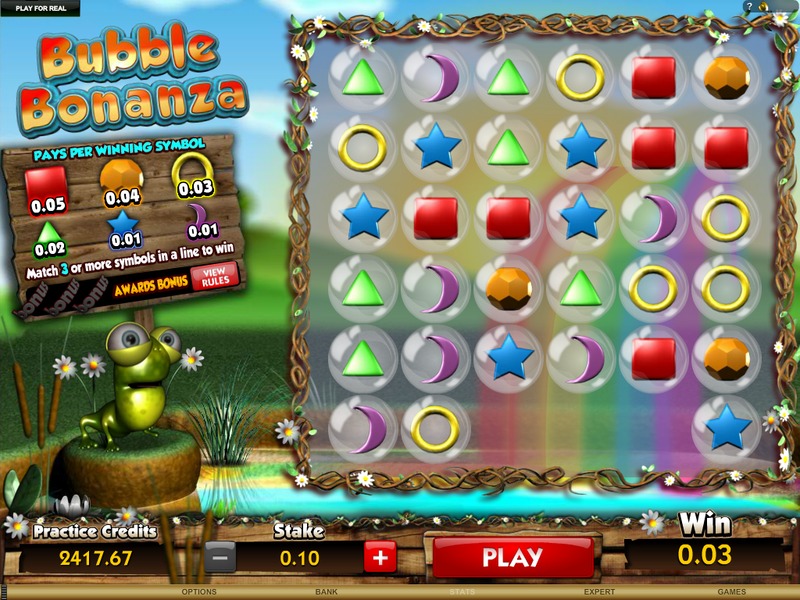 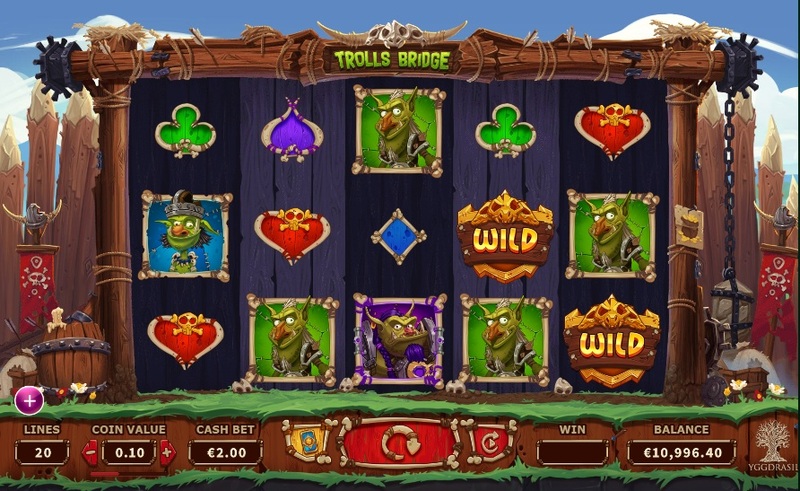 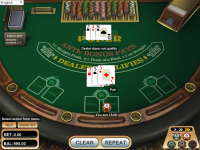 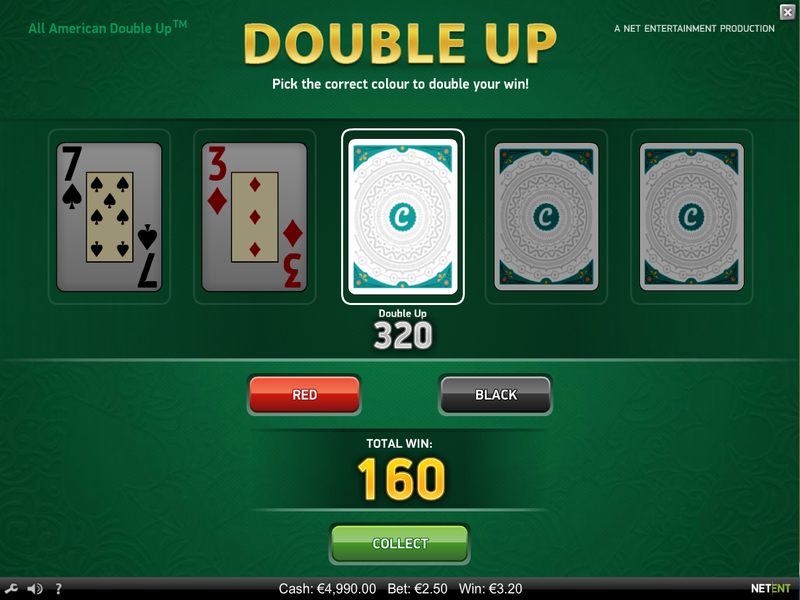 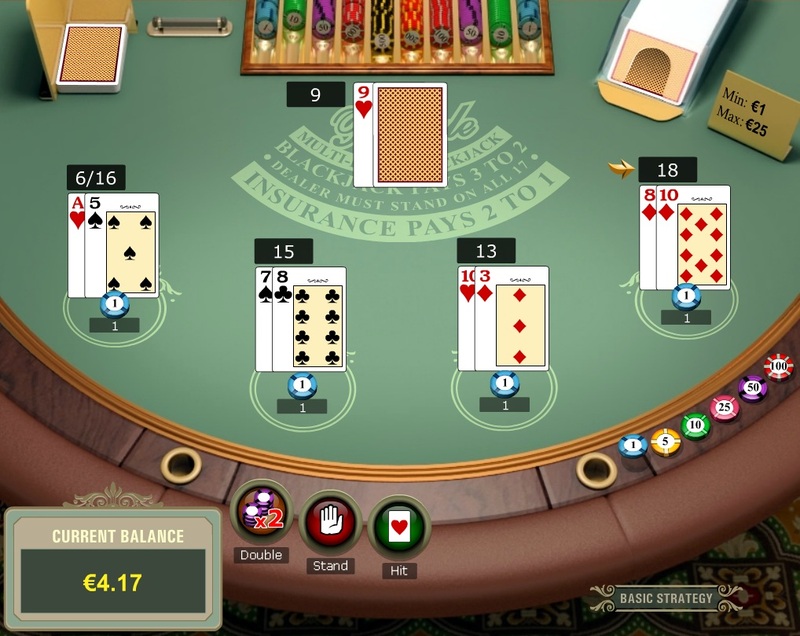 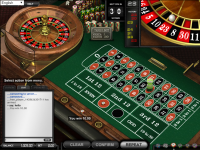 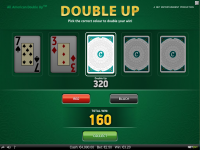 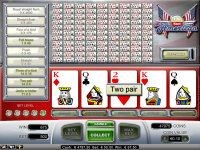 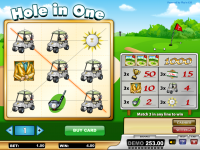 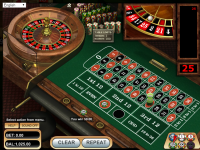 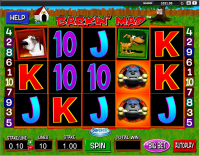 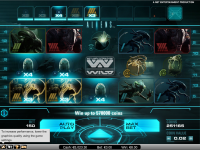 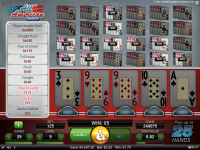 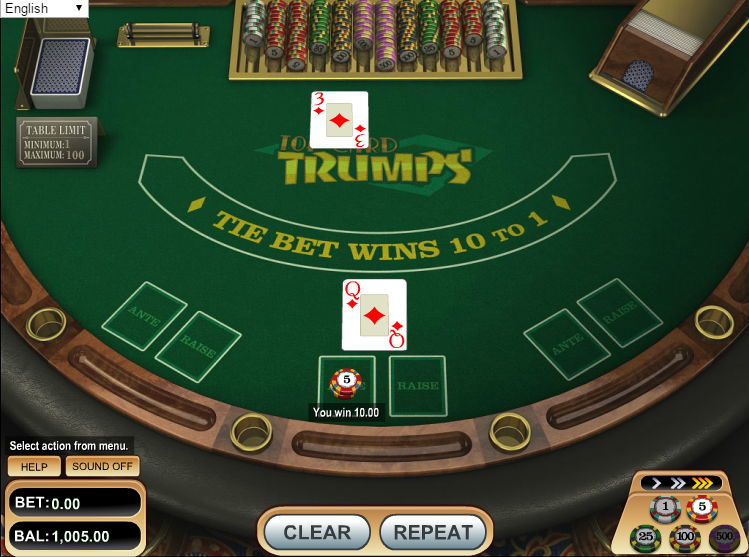 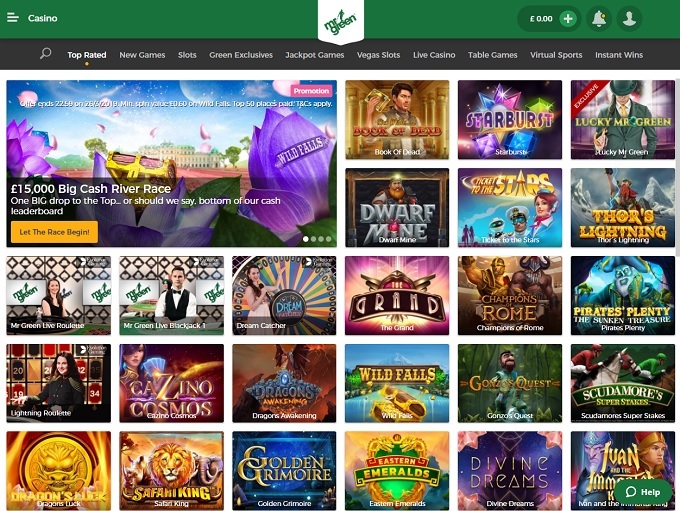 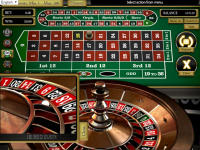 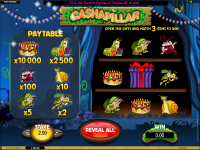 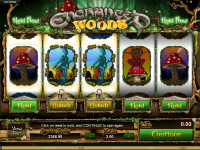 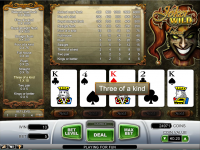 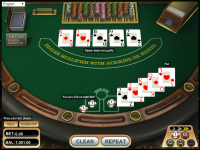 Over the years Mr Green has become known as a reputable online casino, and there are no-known player issues pertaining to how the casino conducts their gaming operations. 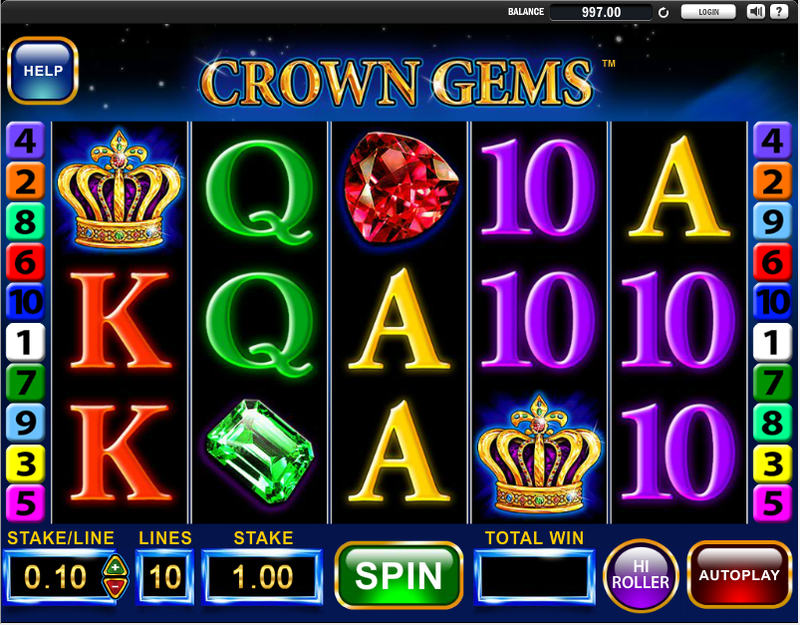 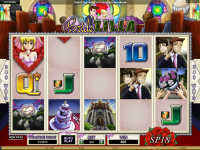 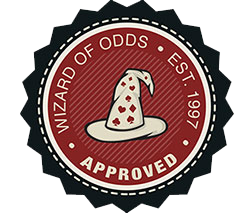 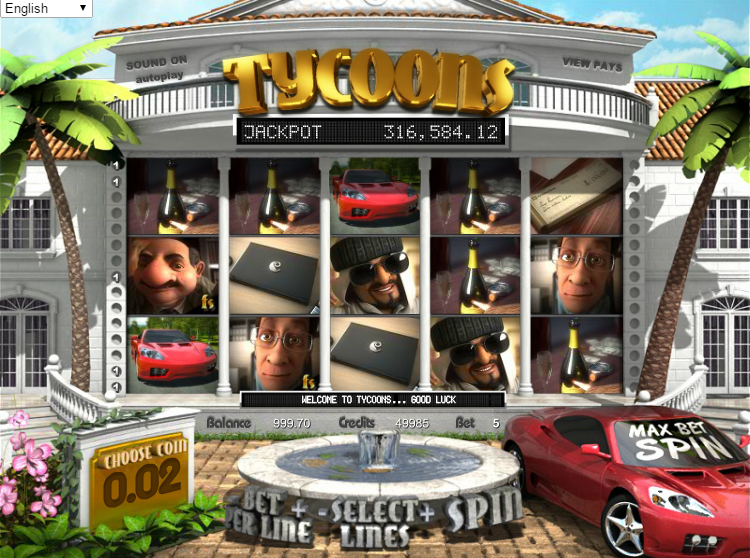 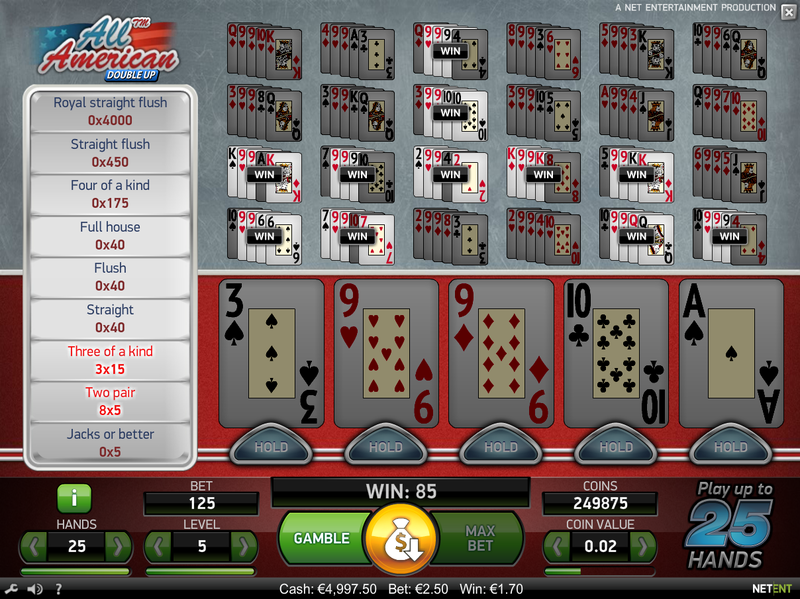 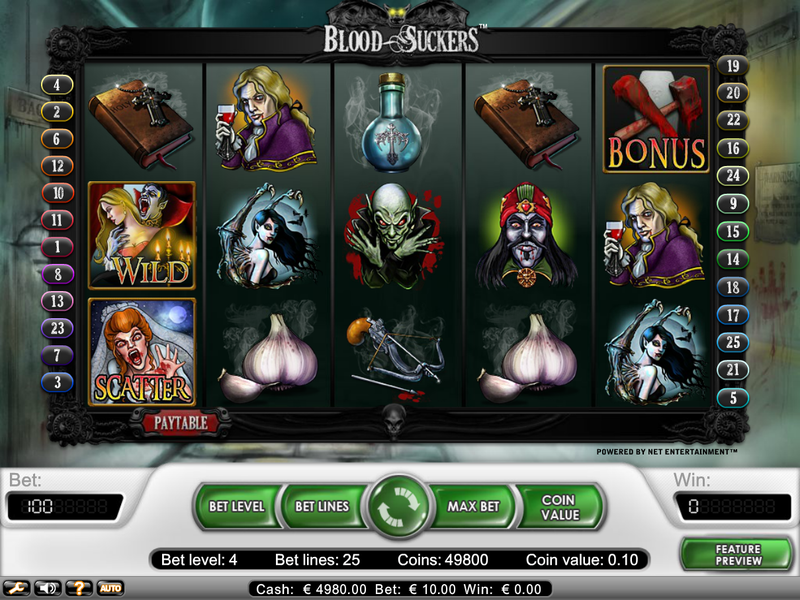 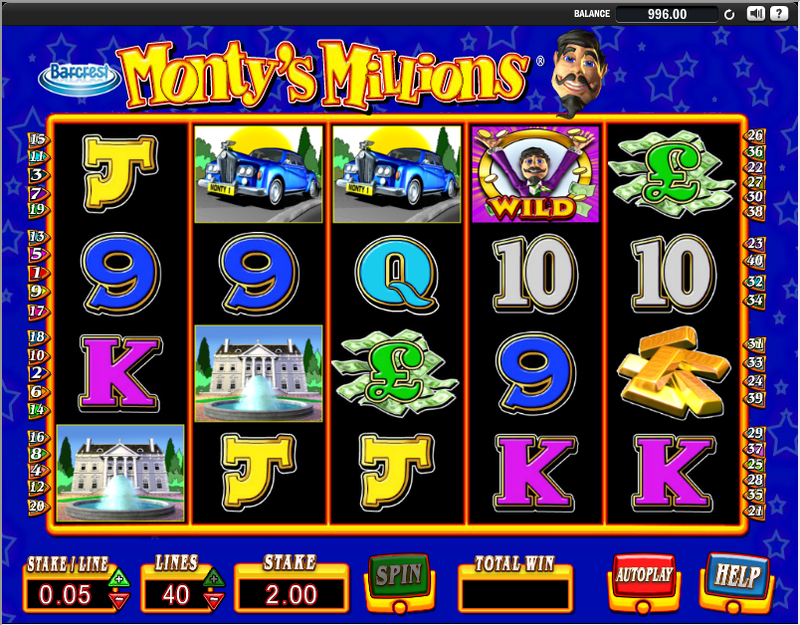 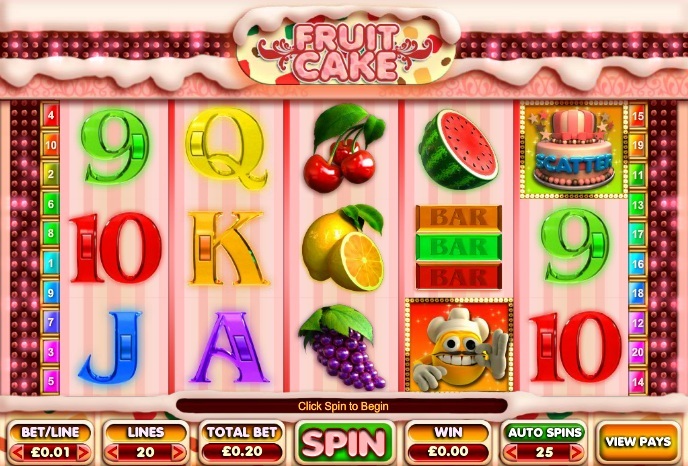 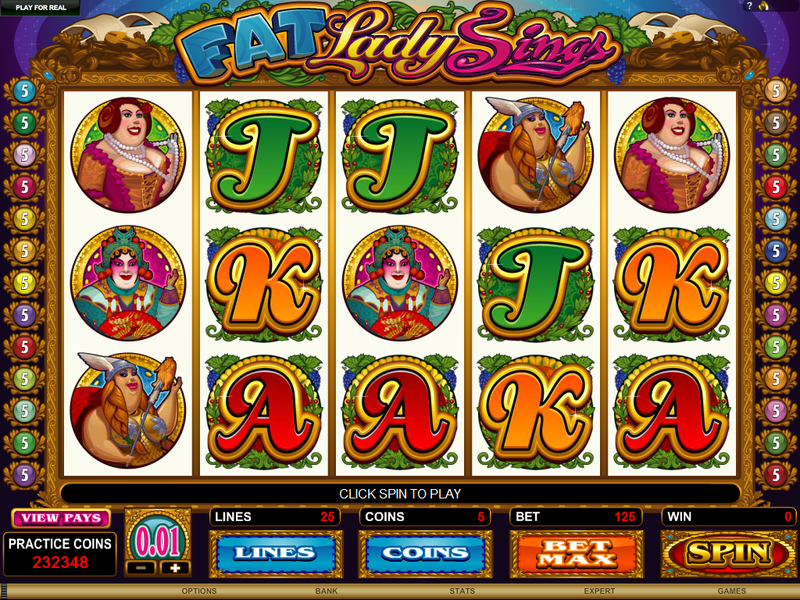 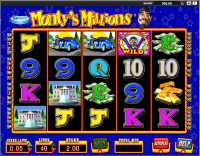 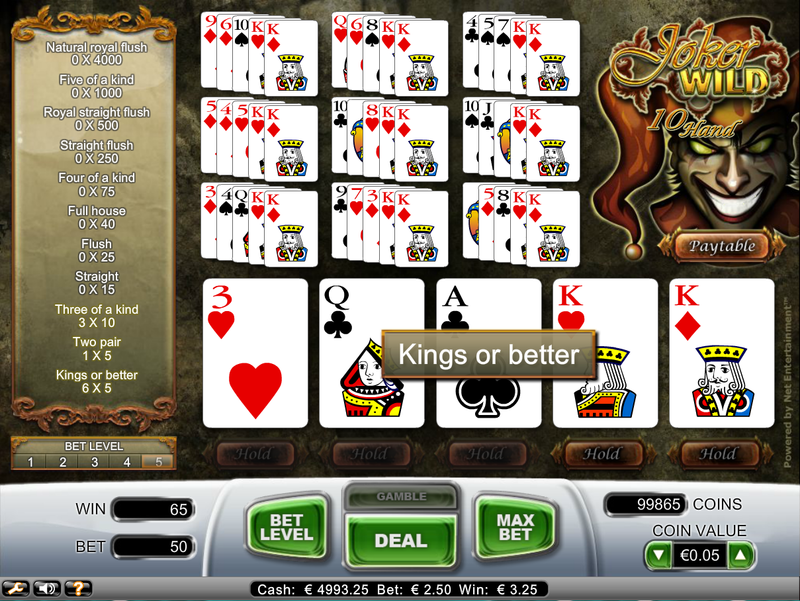 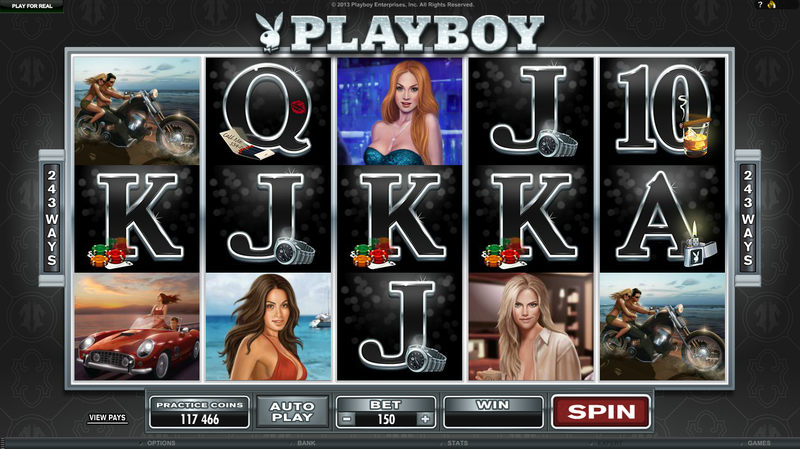 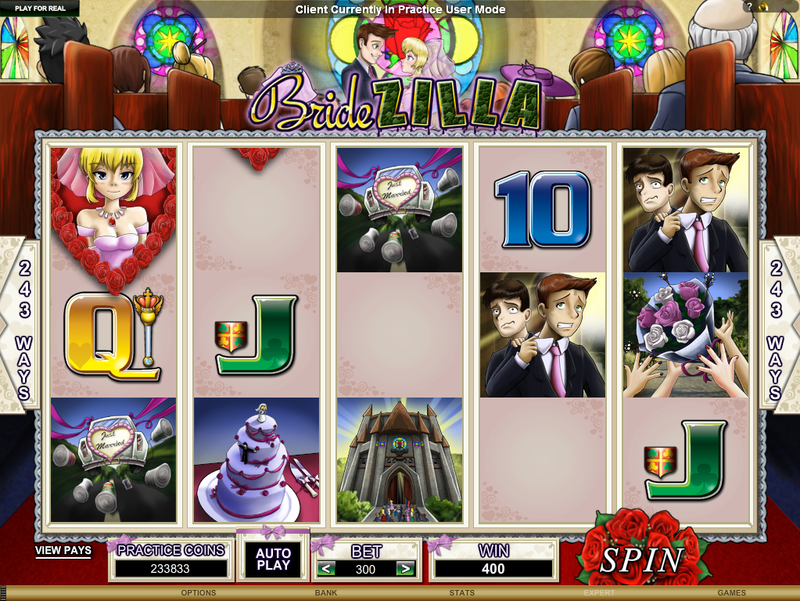 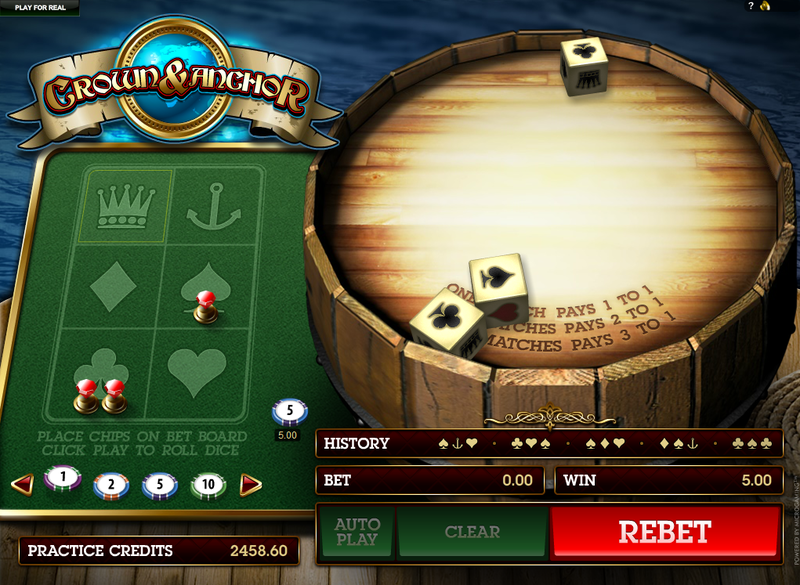 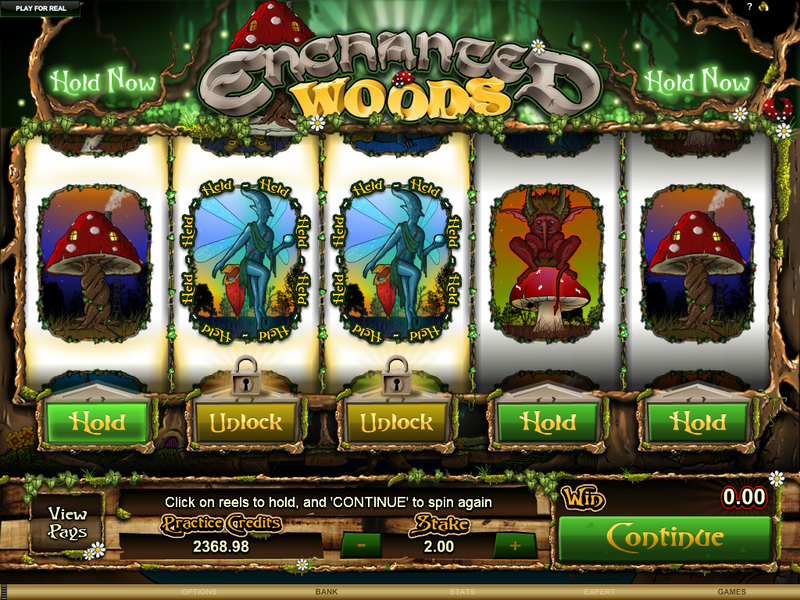 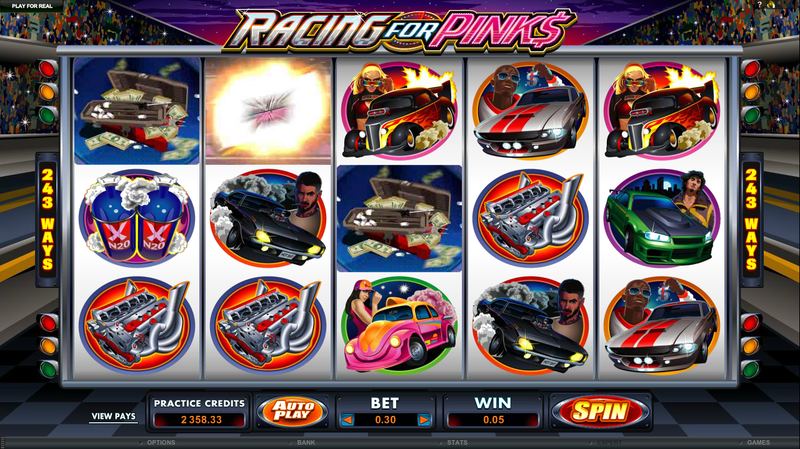 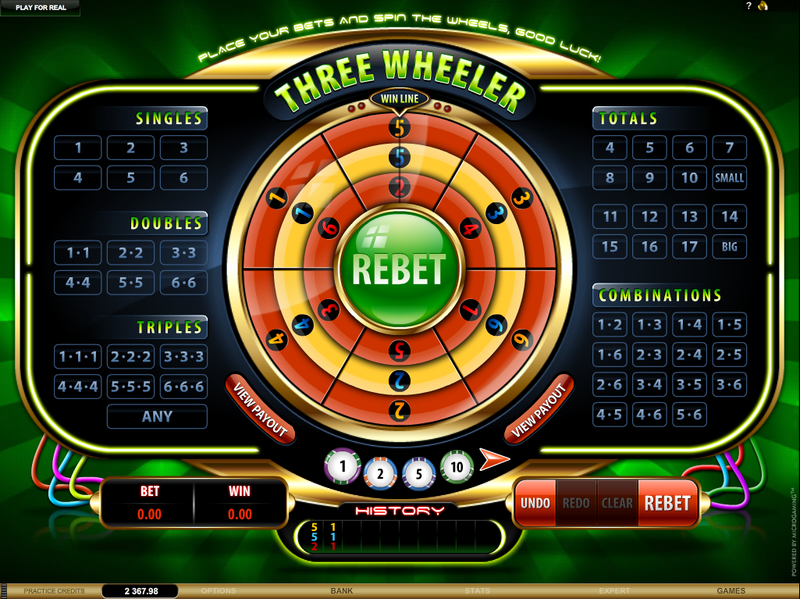 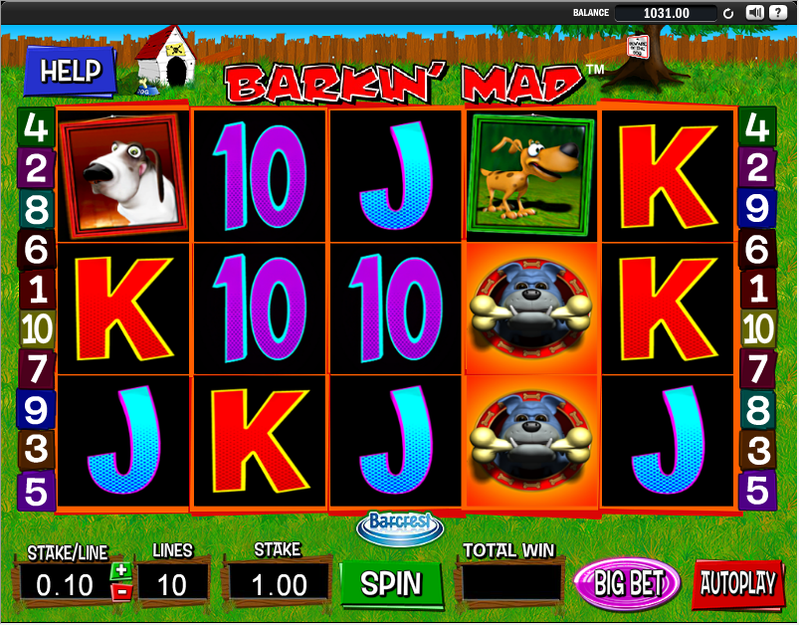 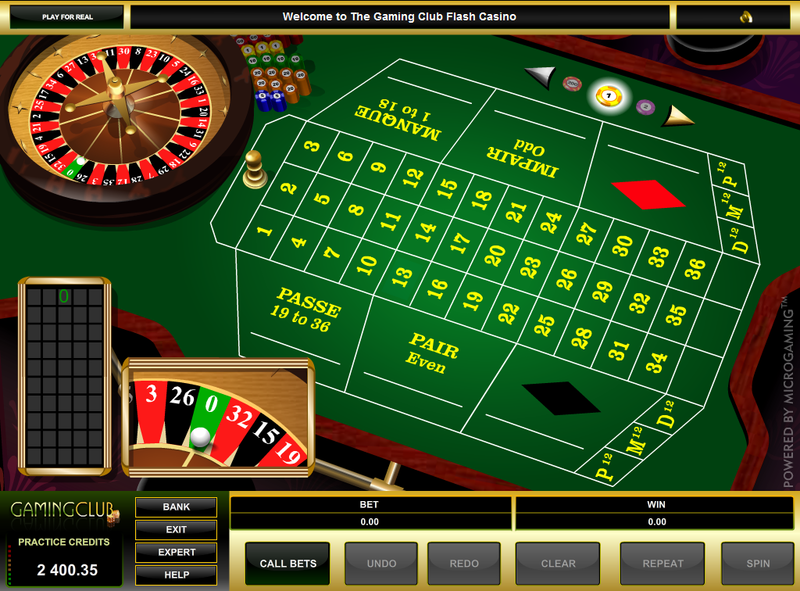 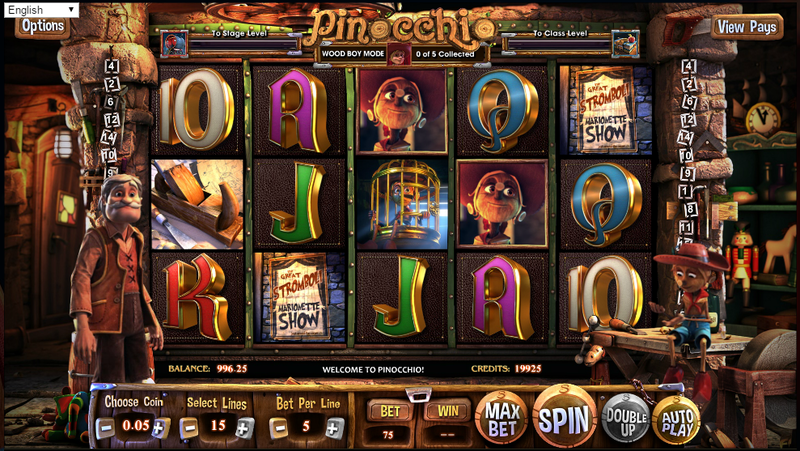 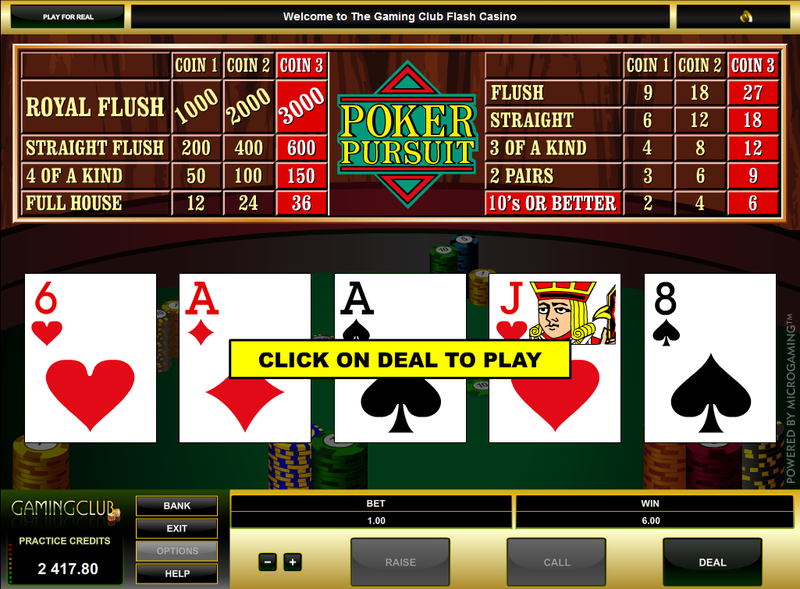 Mr Green Casino earns an endorsement from this site for their integrity and customer support. 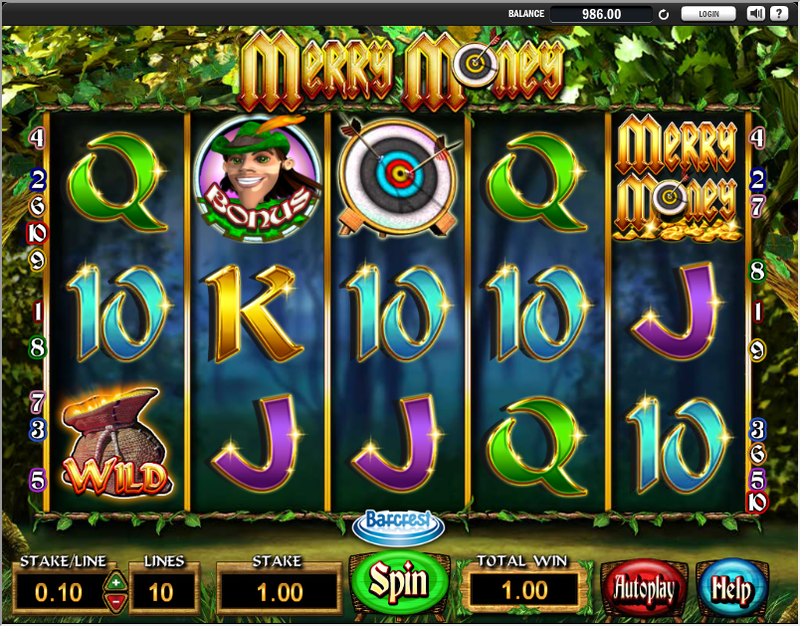 We only endorse the best Internet casinos we personally trust, and are proud to partner with Mr Green Casino.